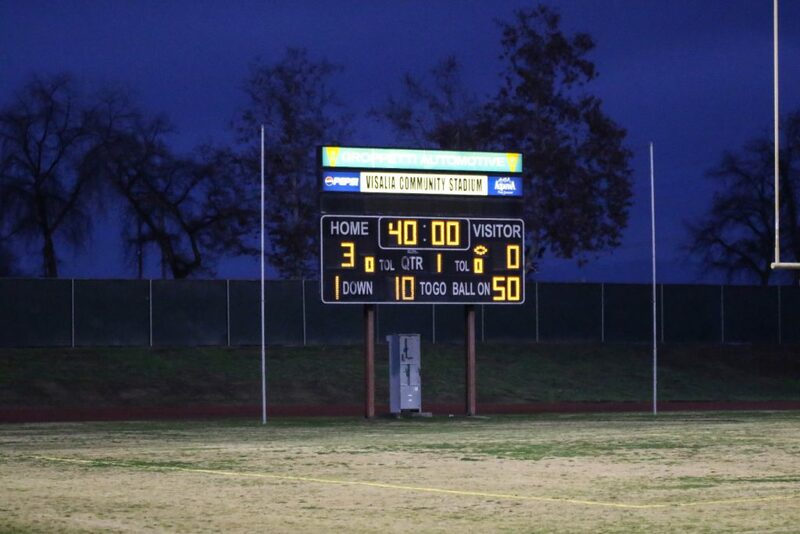 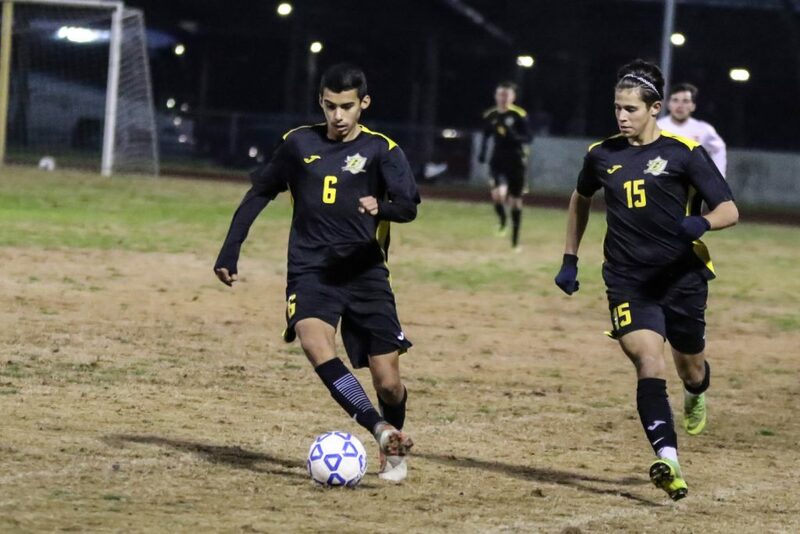 Two GWHS boys soccer players were recognized for their performance this past season on the soccer field. 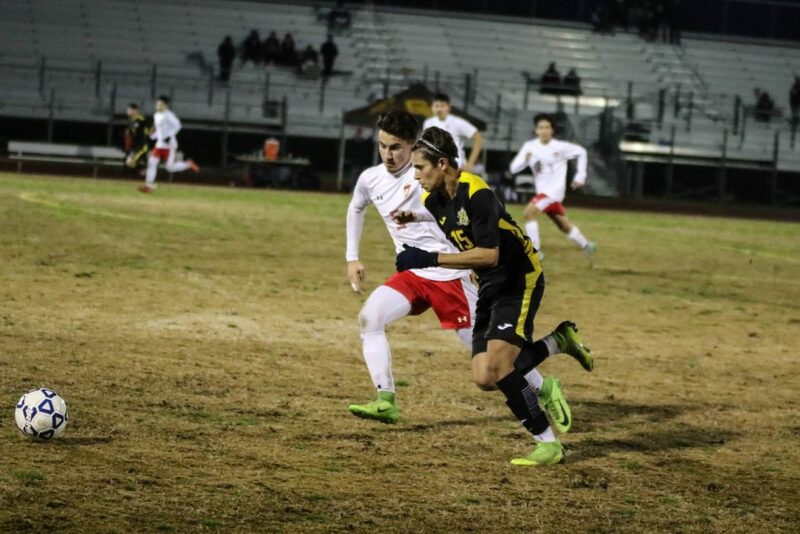 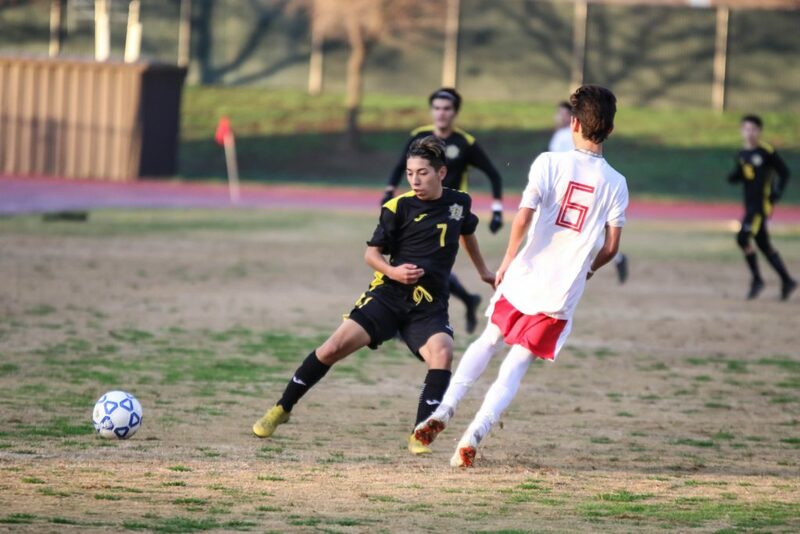 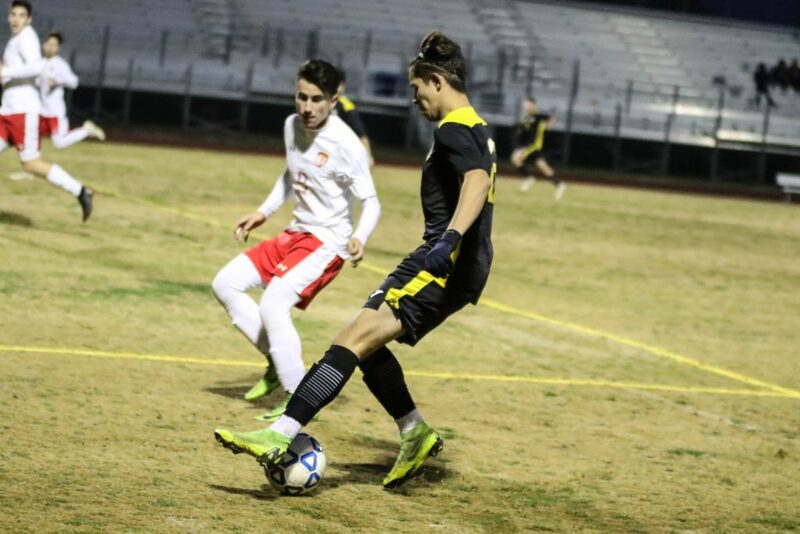 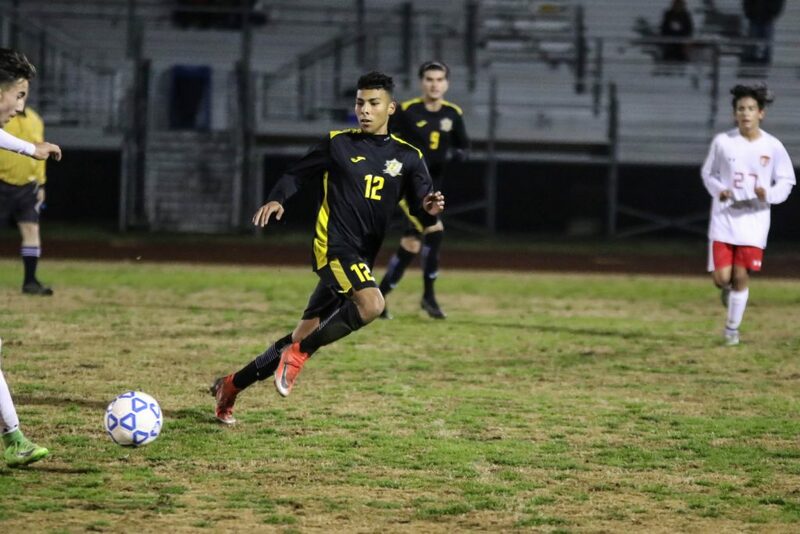 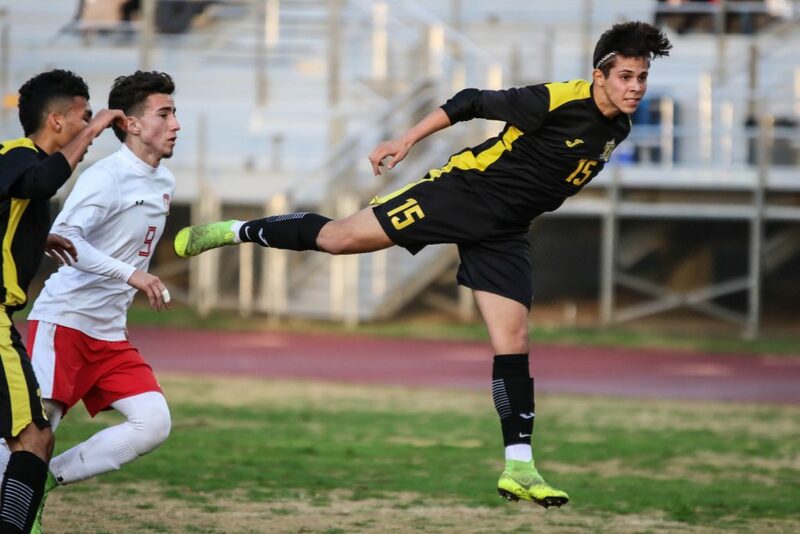 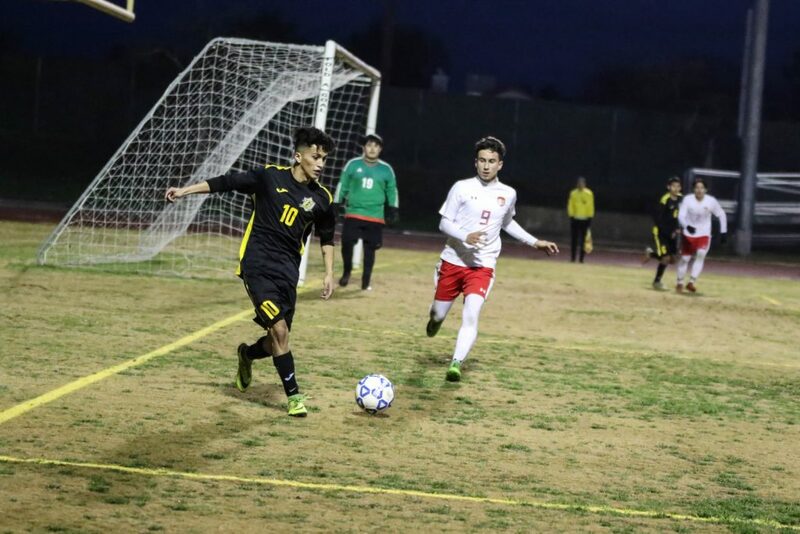 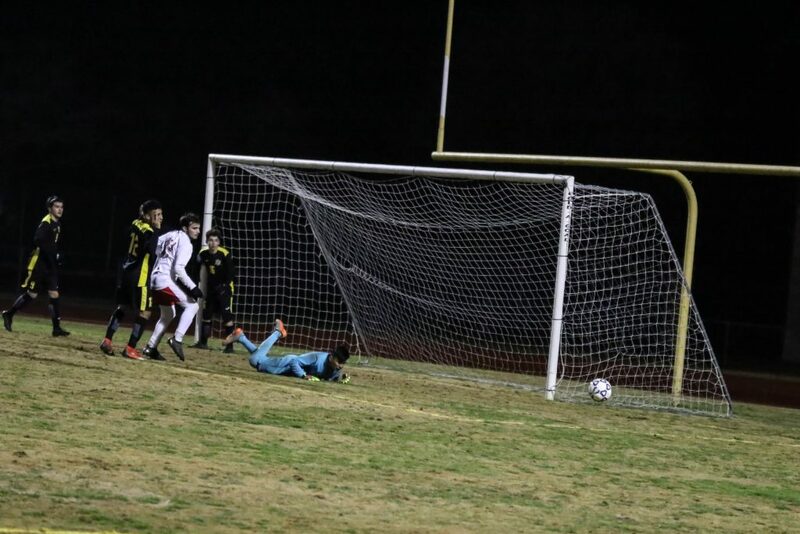 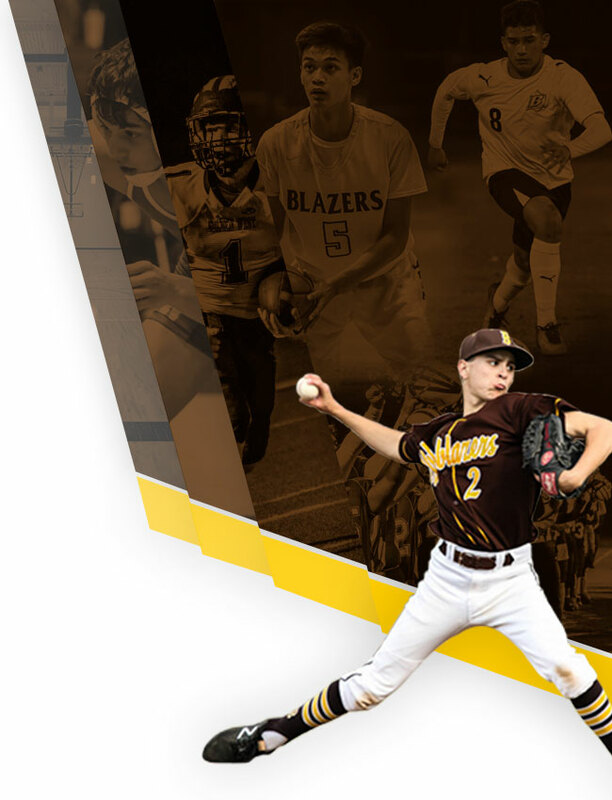 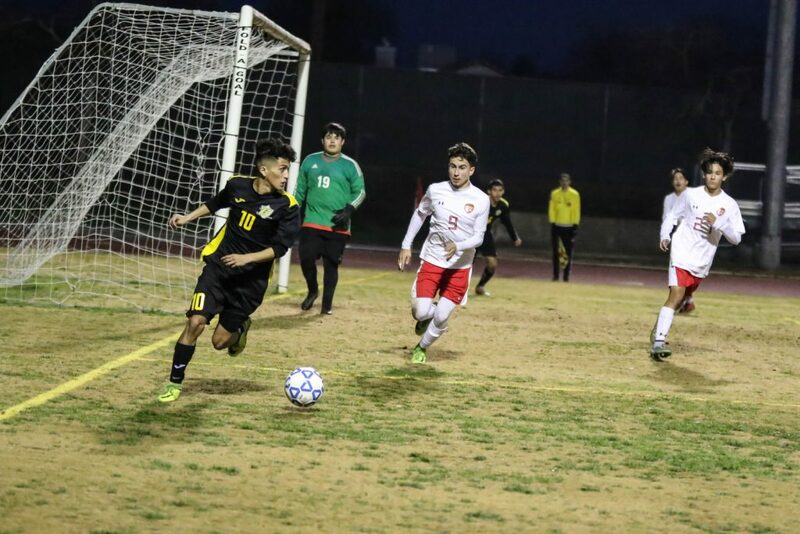 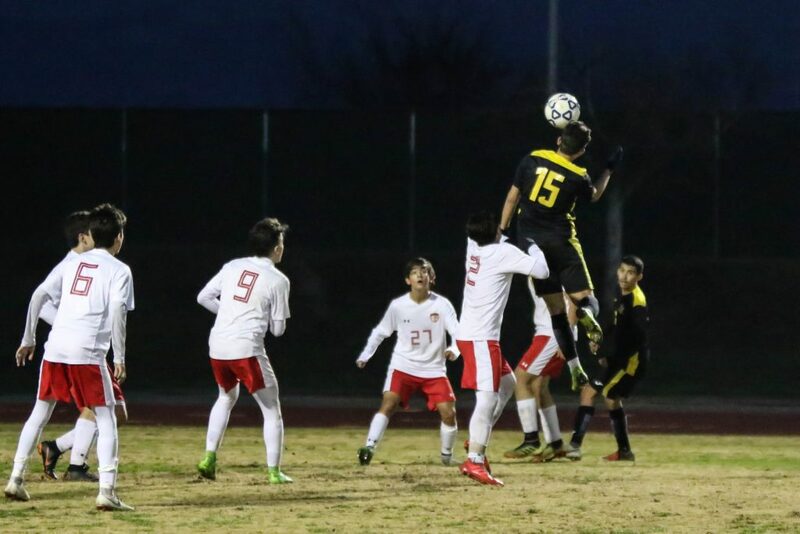 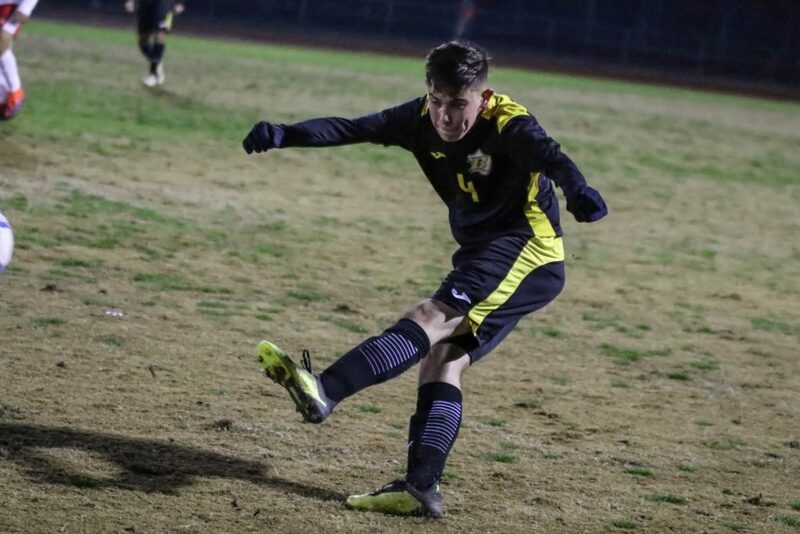 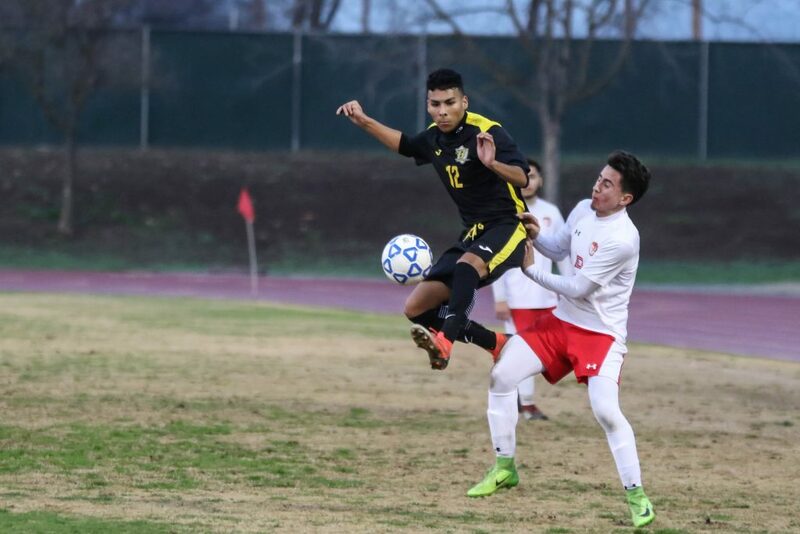 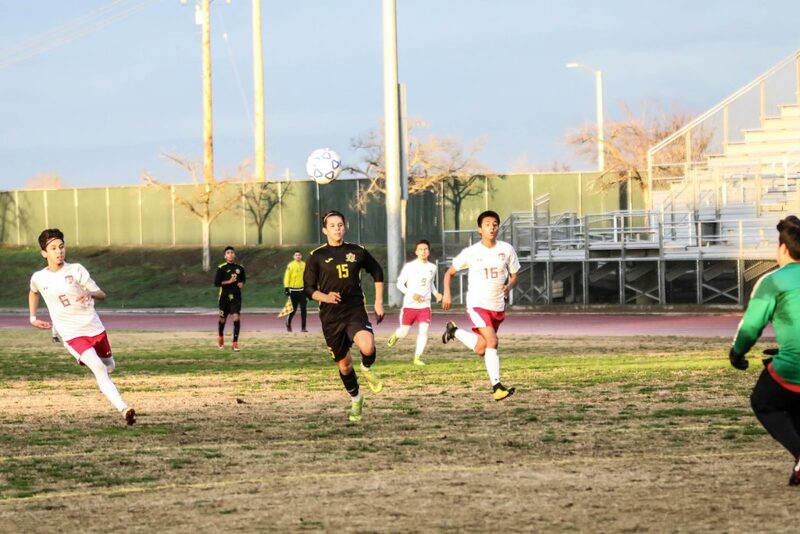 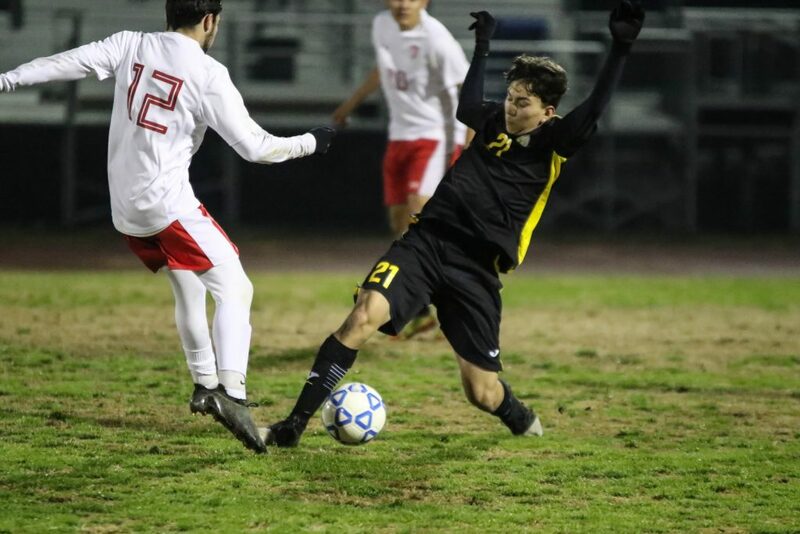 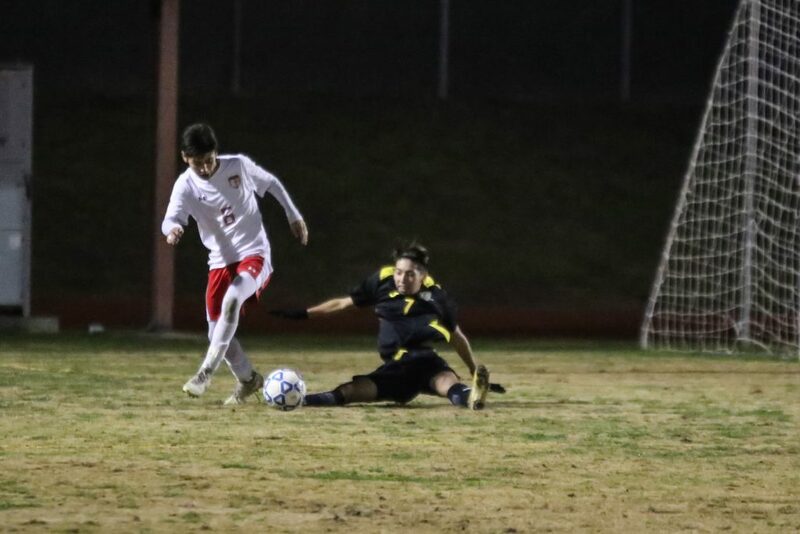 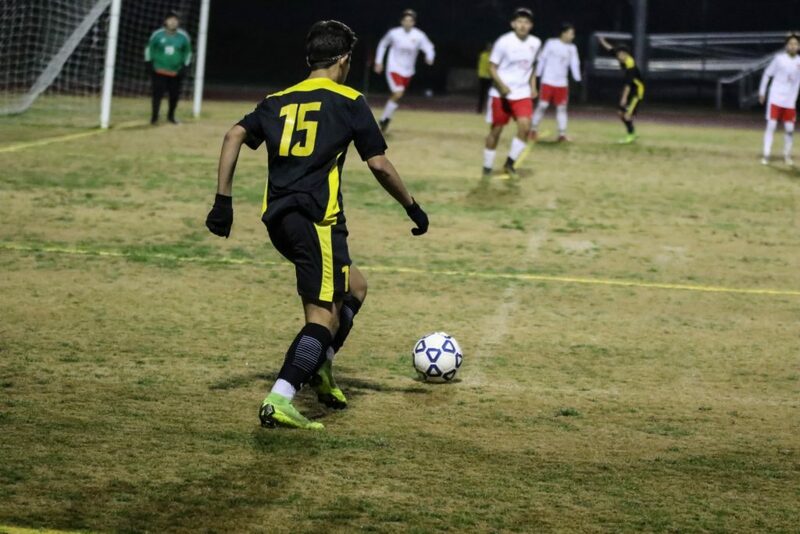 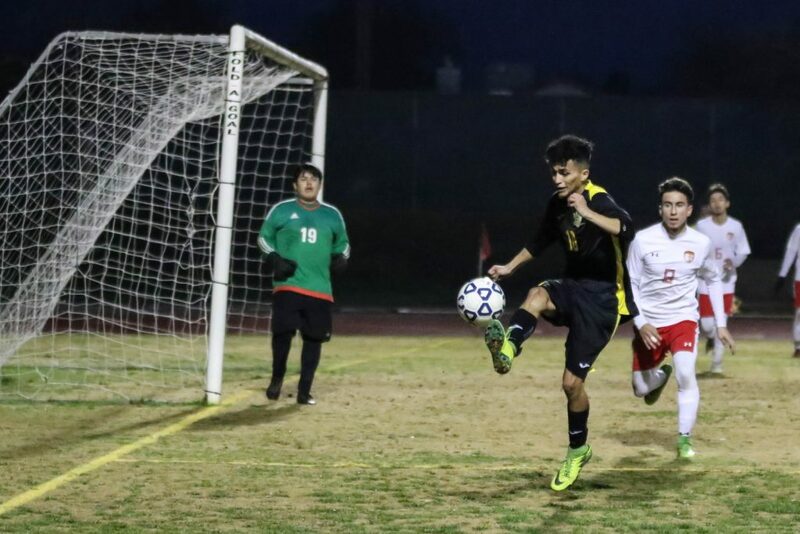 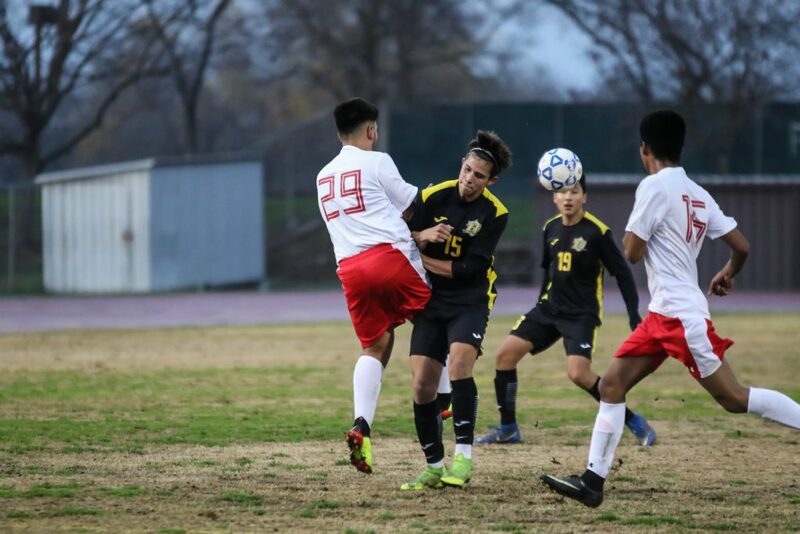 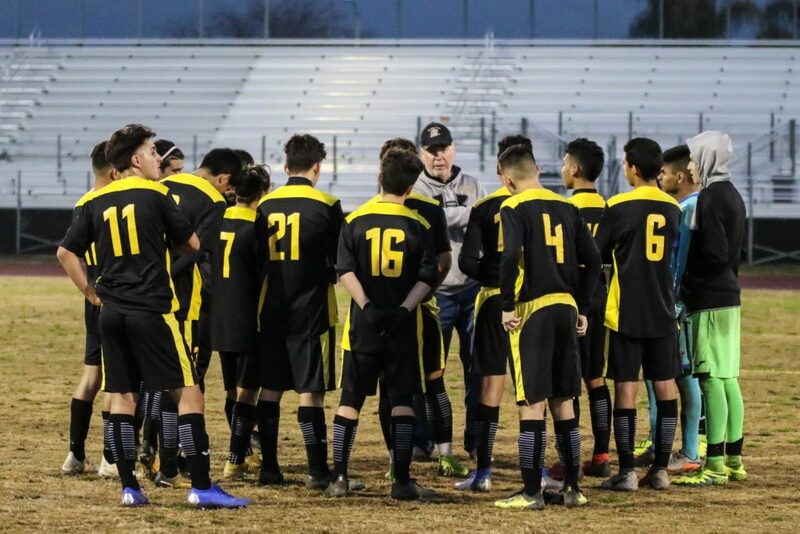 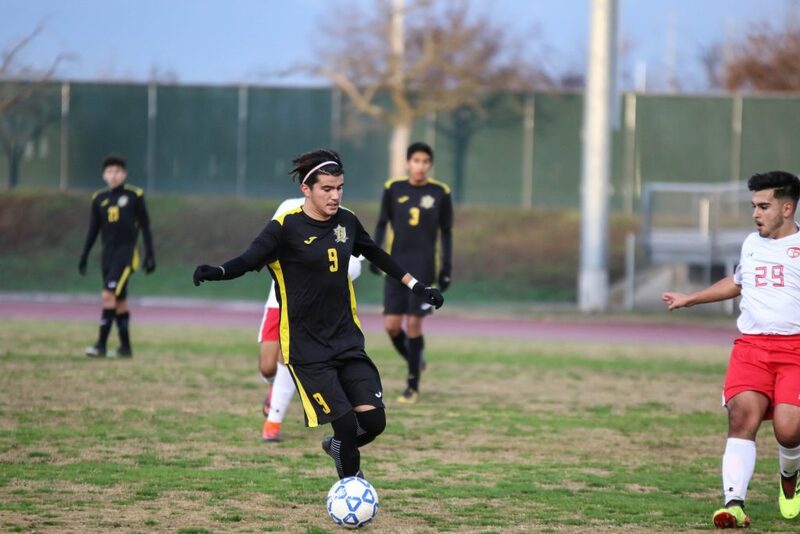 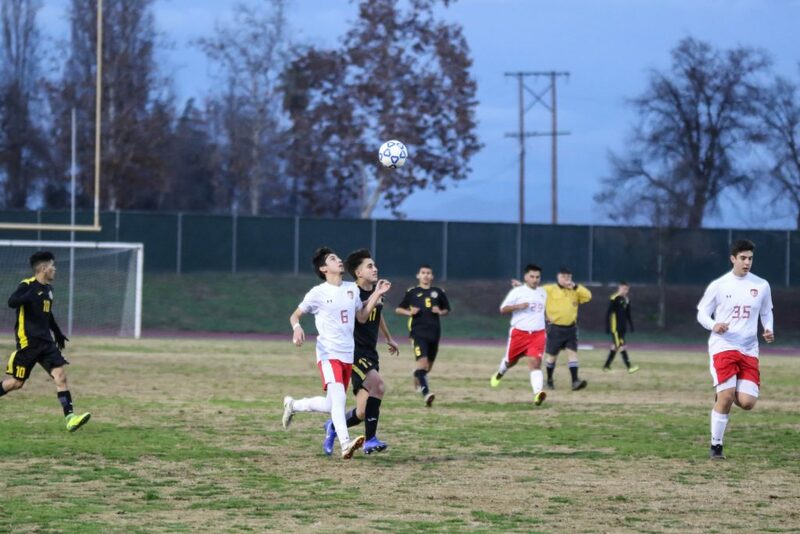 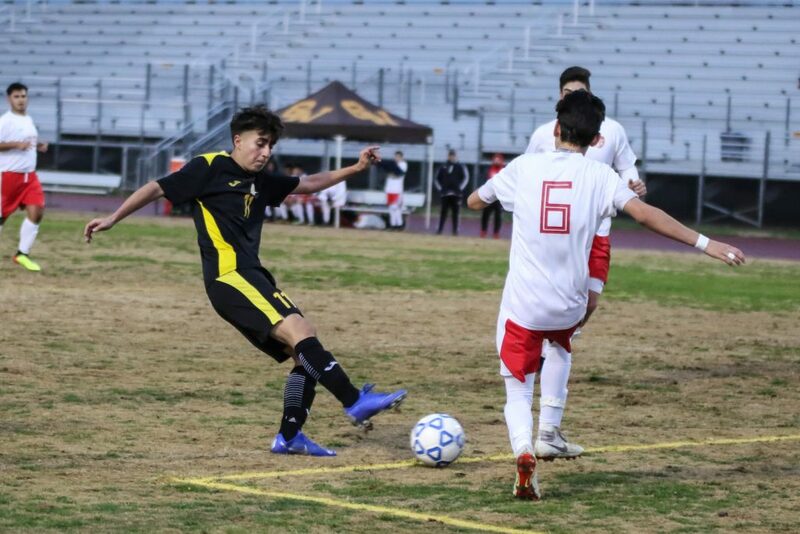 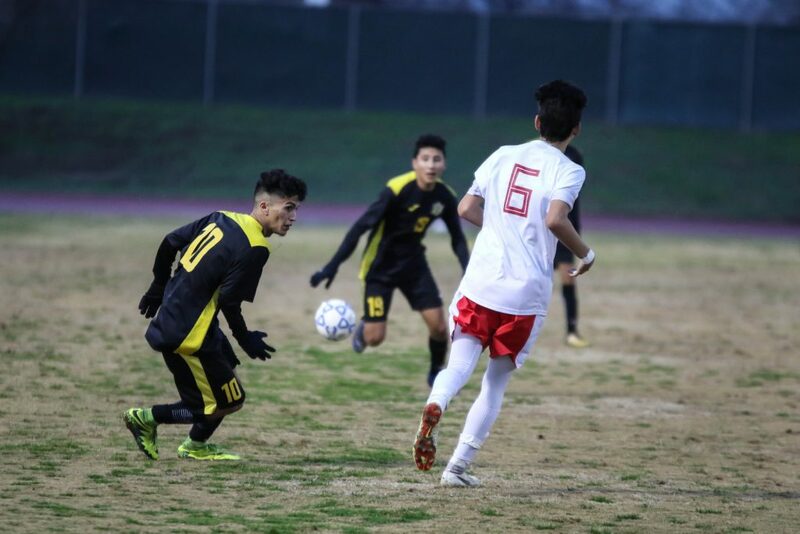 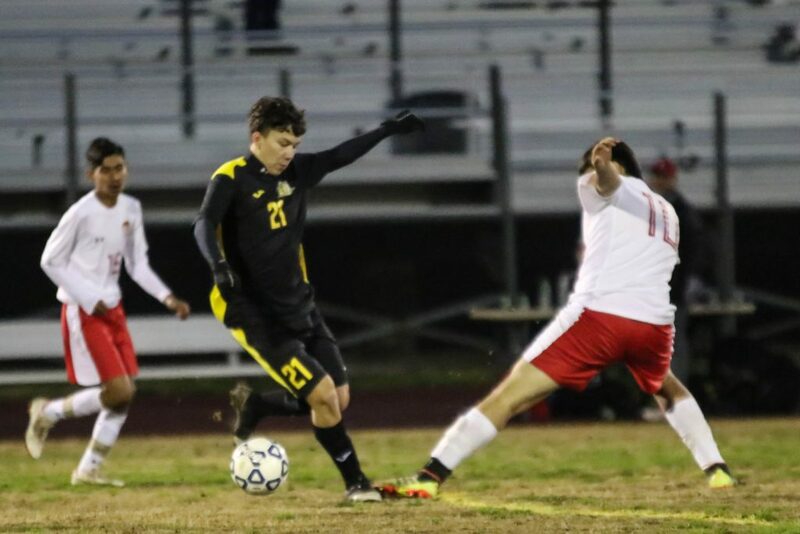 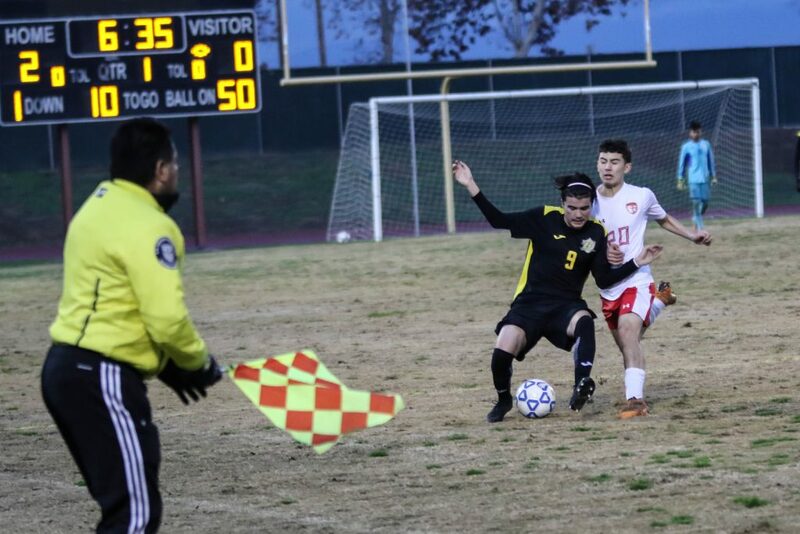 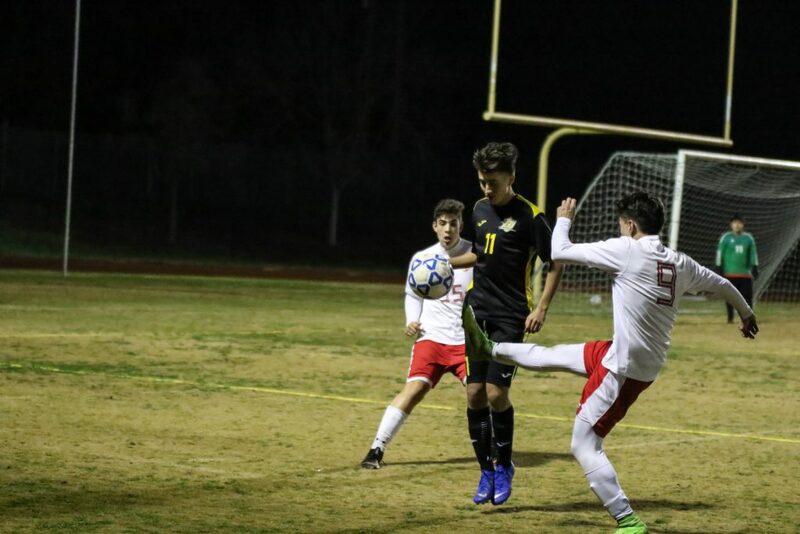 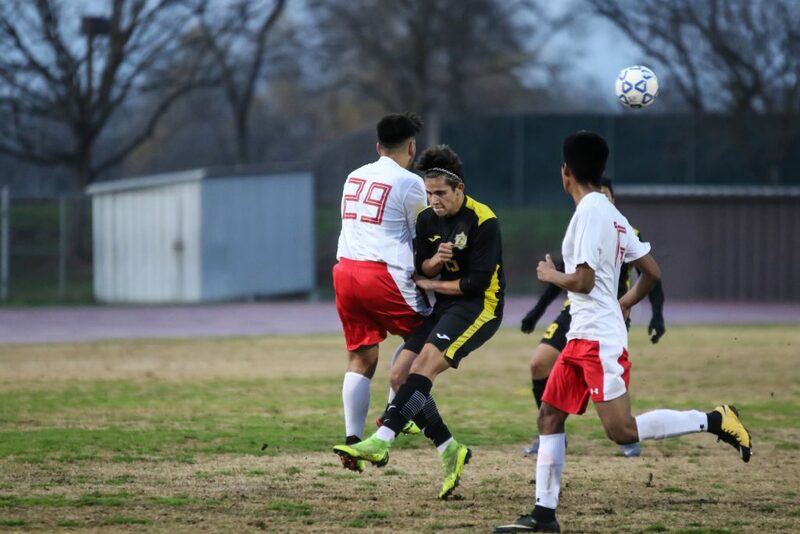 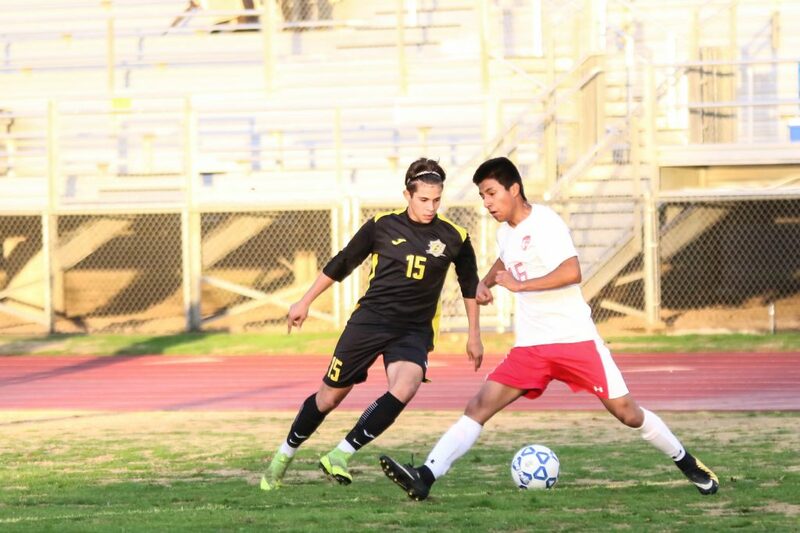 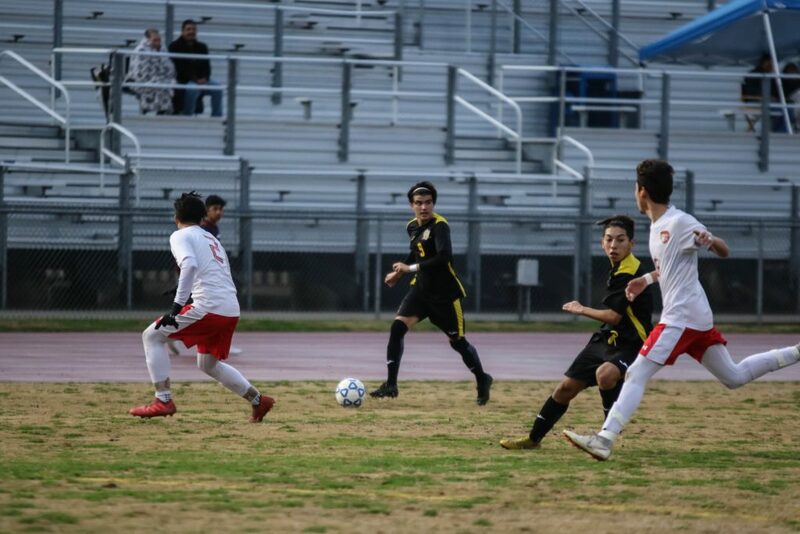 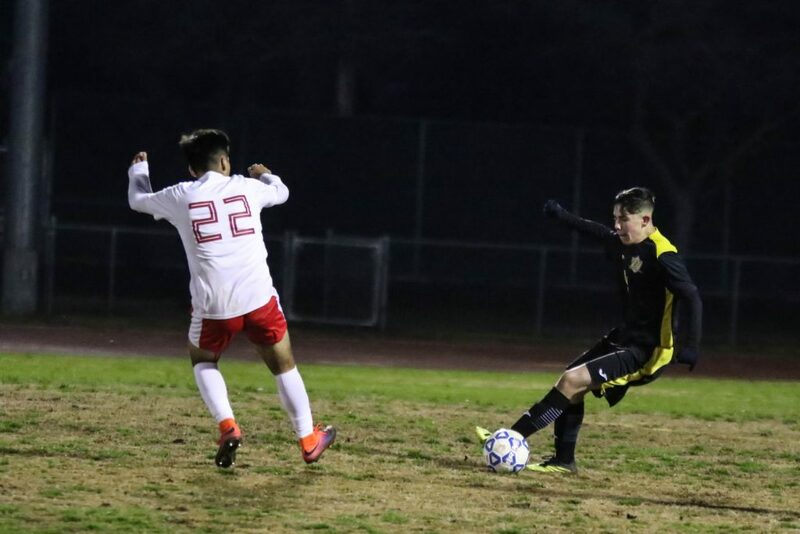 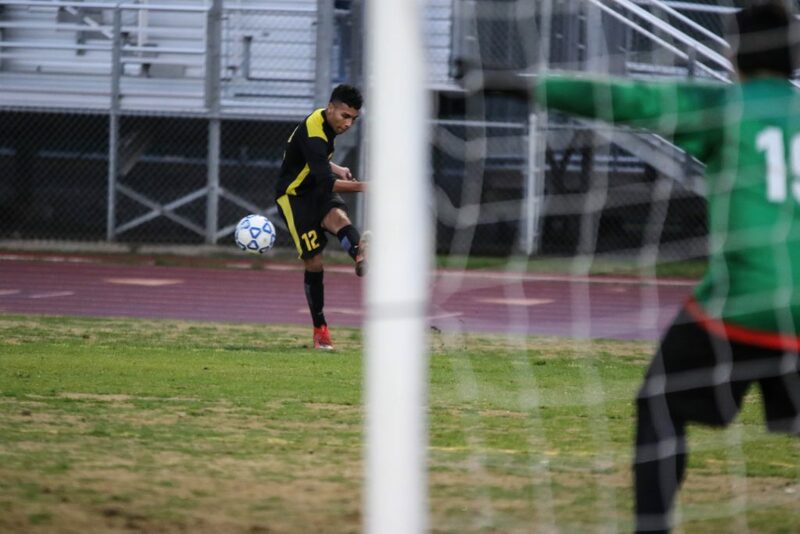 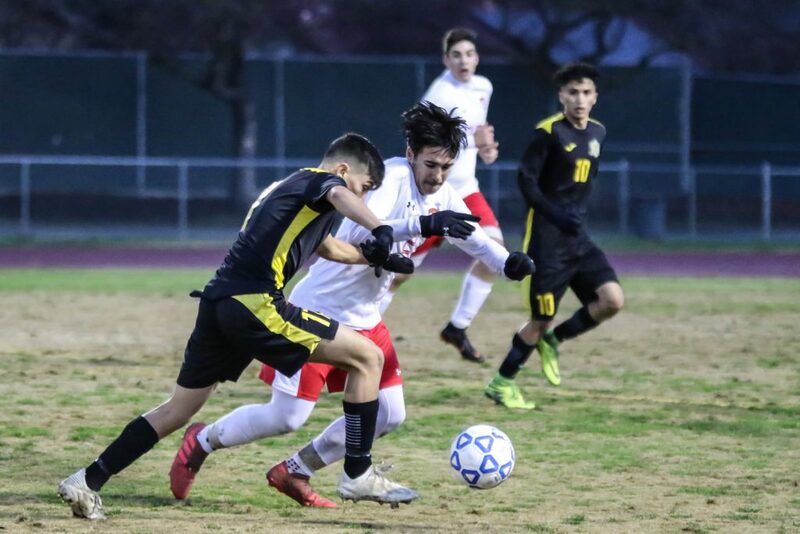 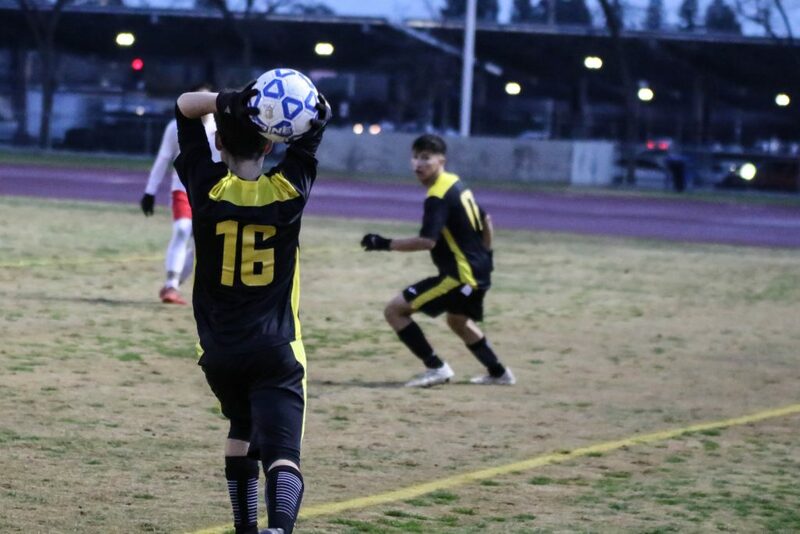 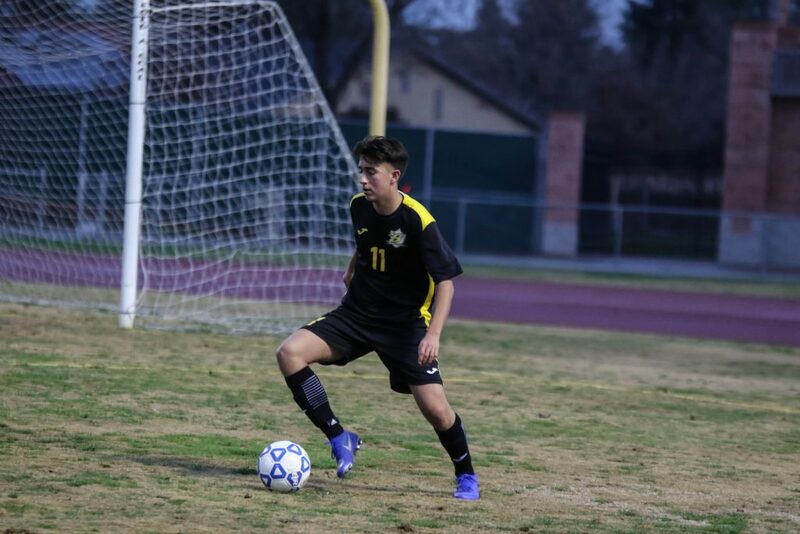 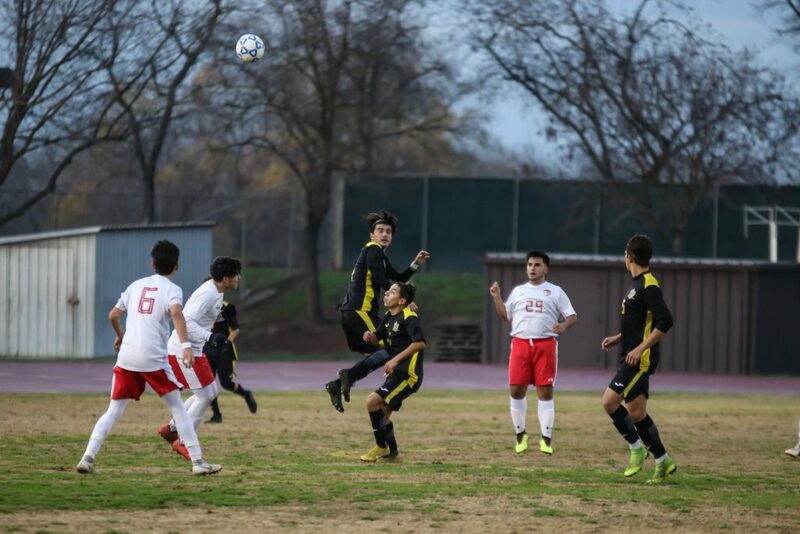 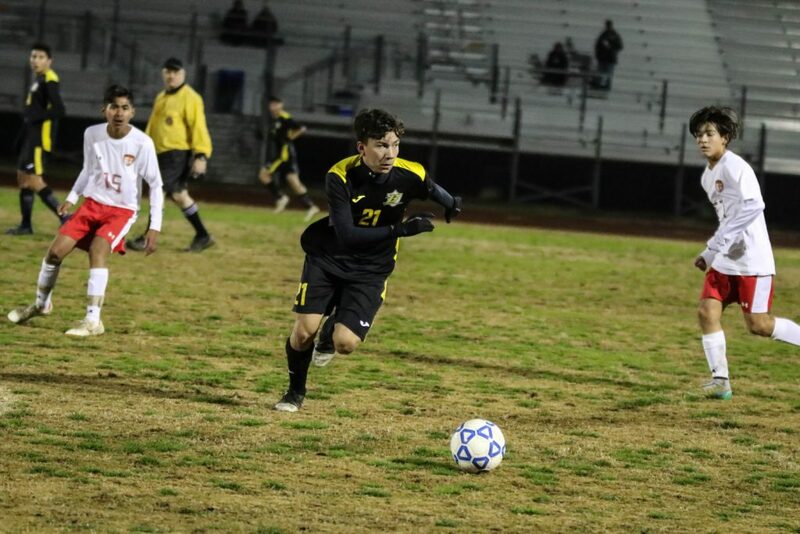 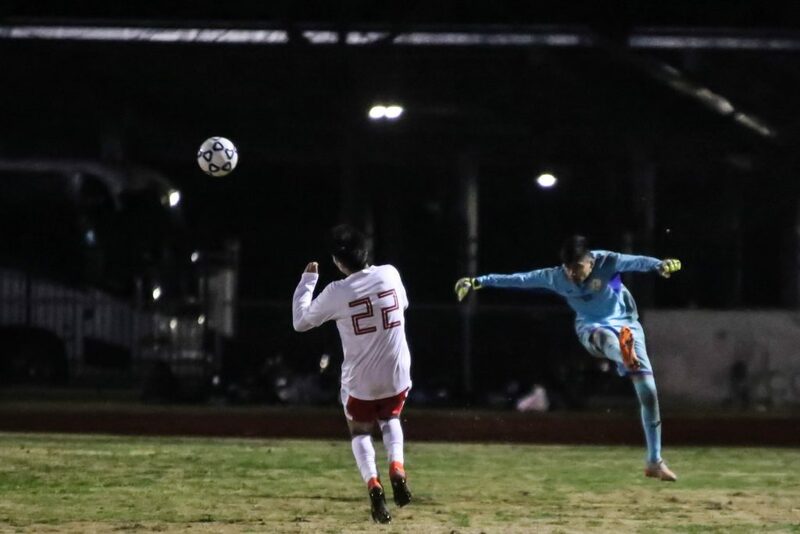 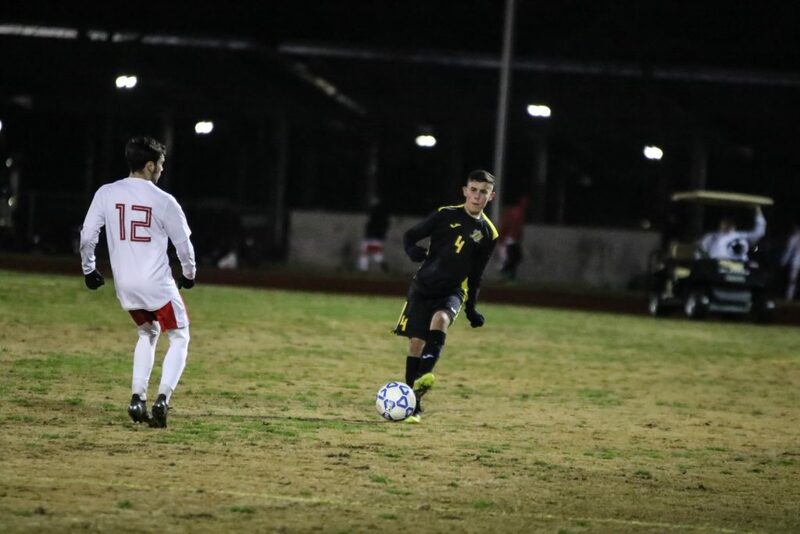 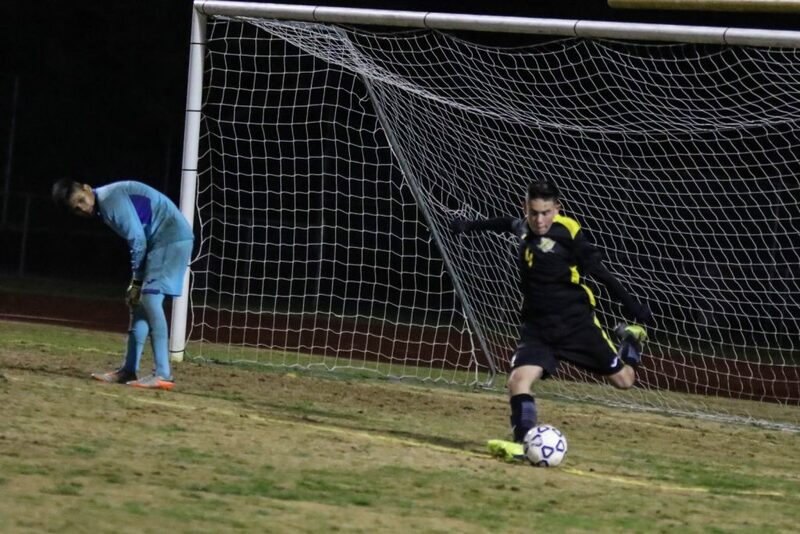 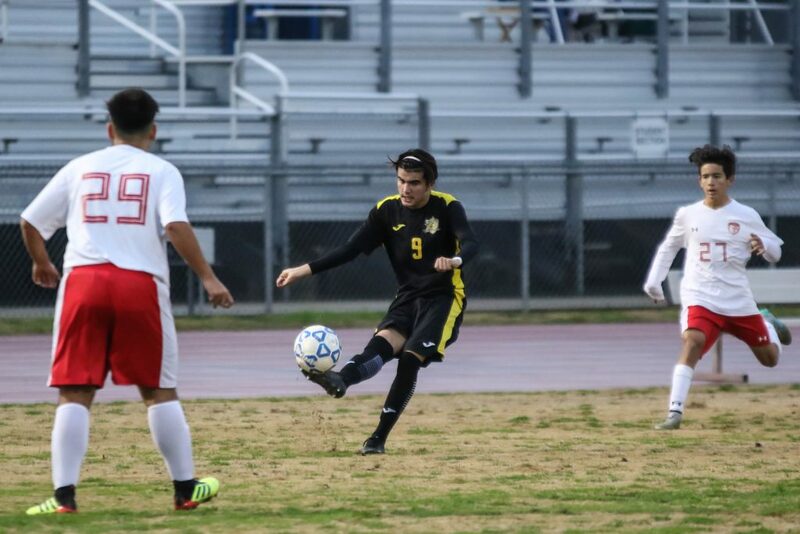 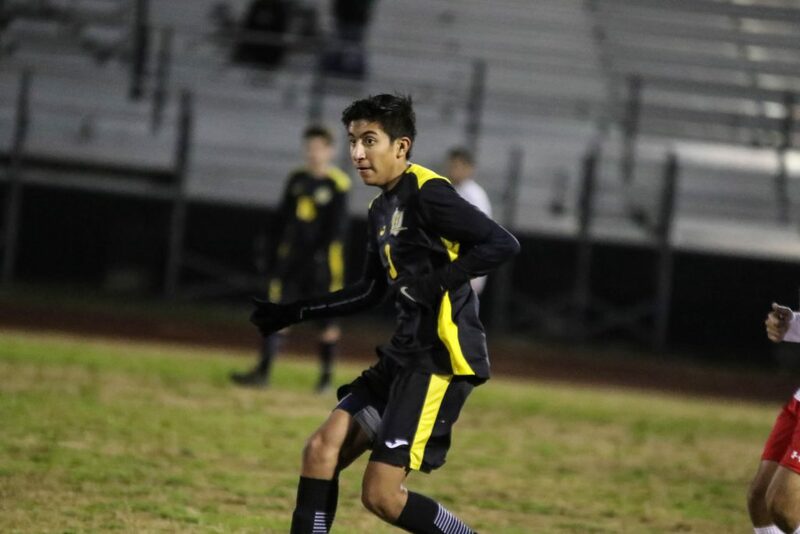 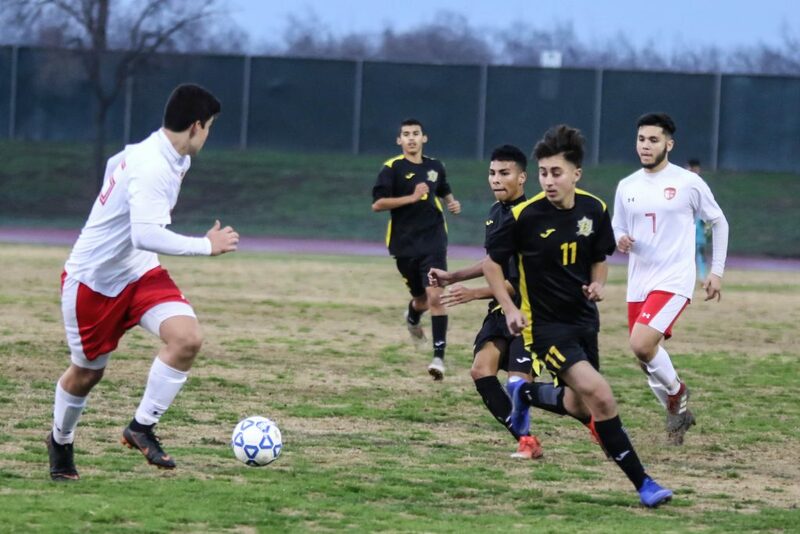 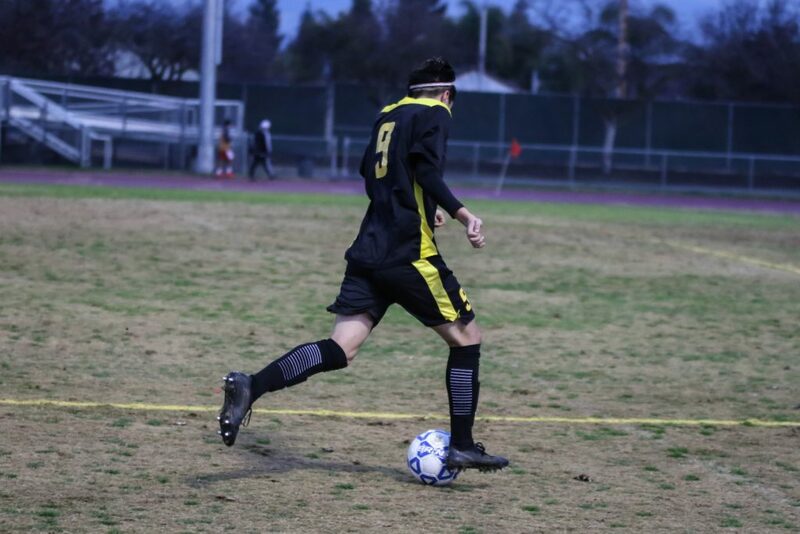 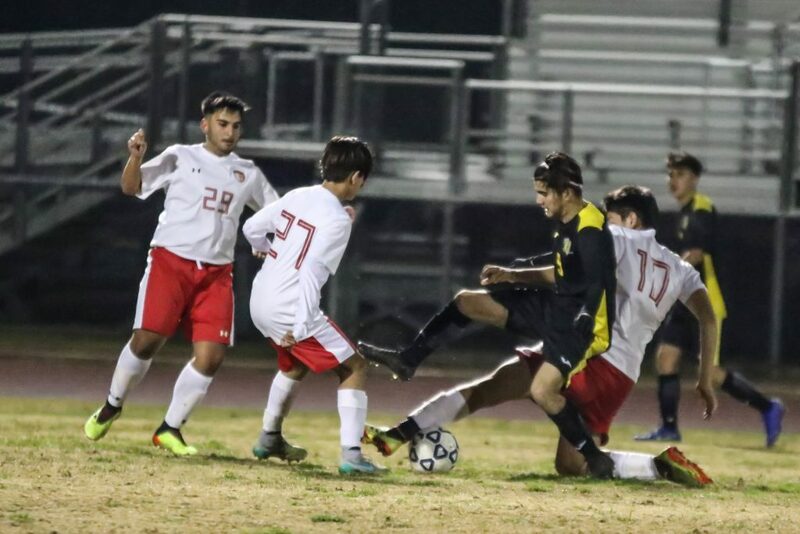 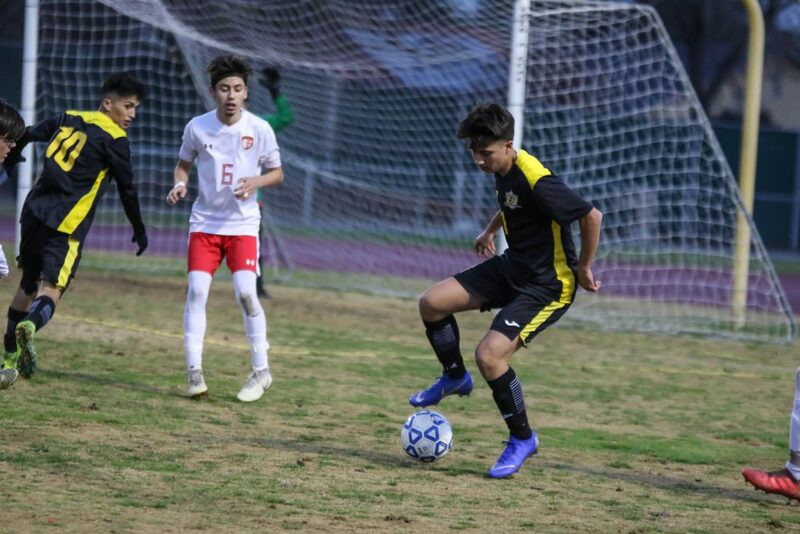 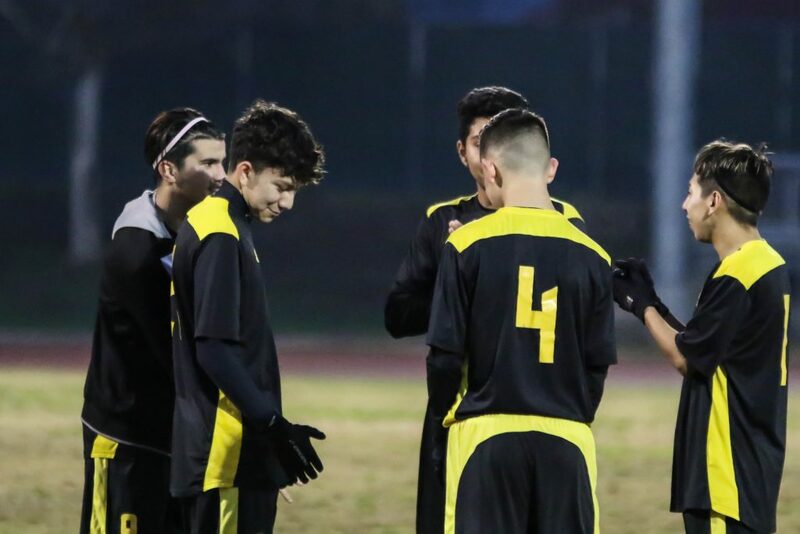 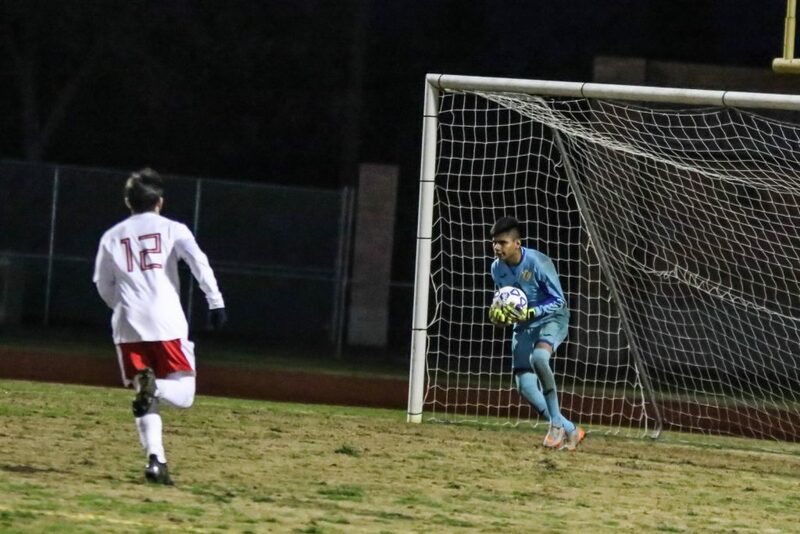 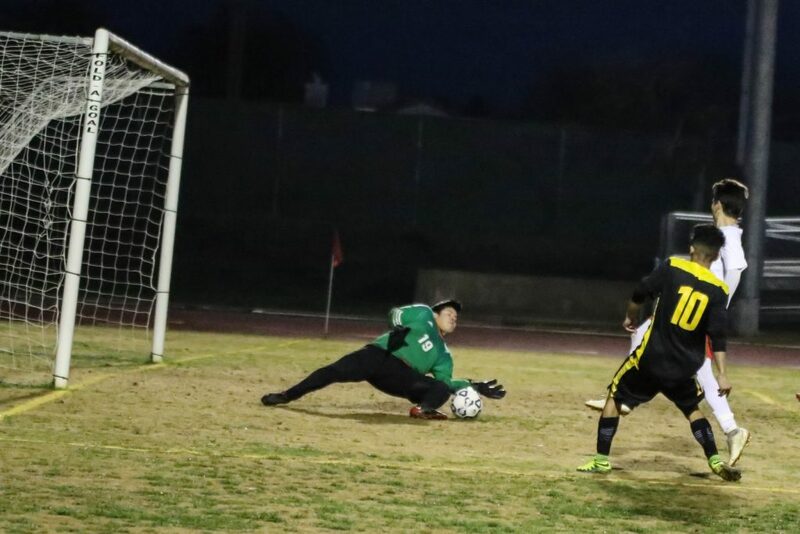 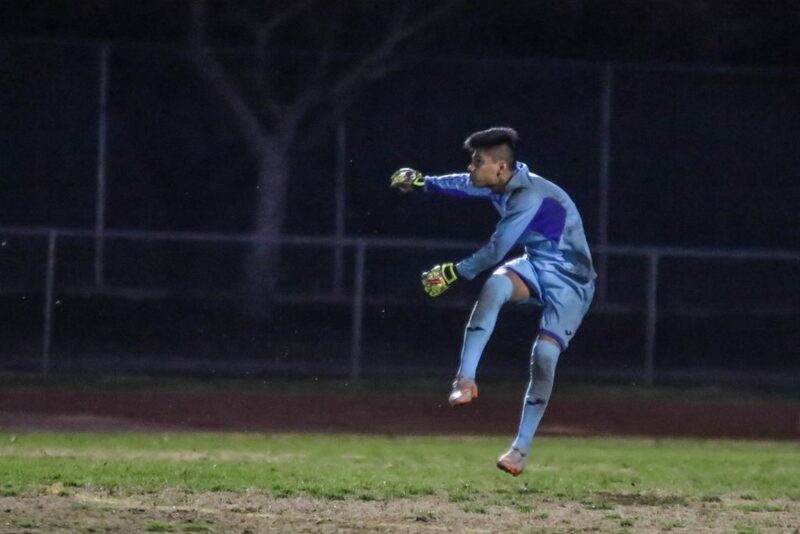 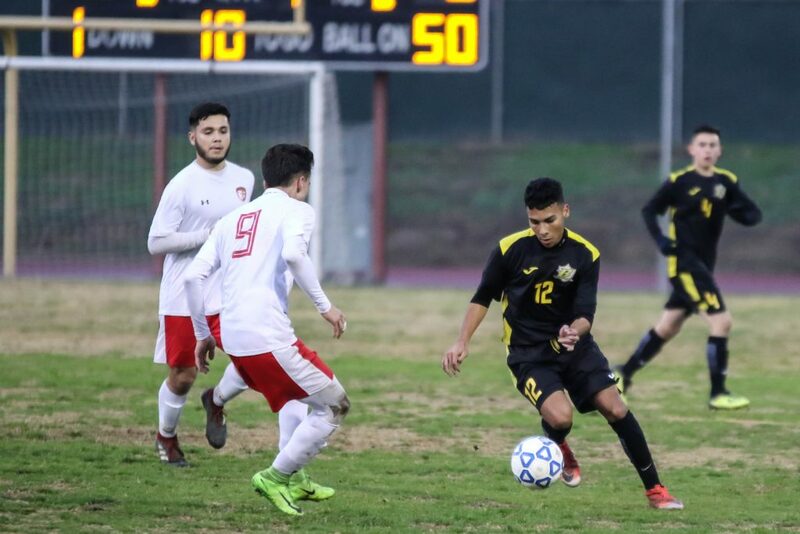 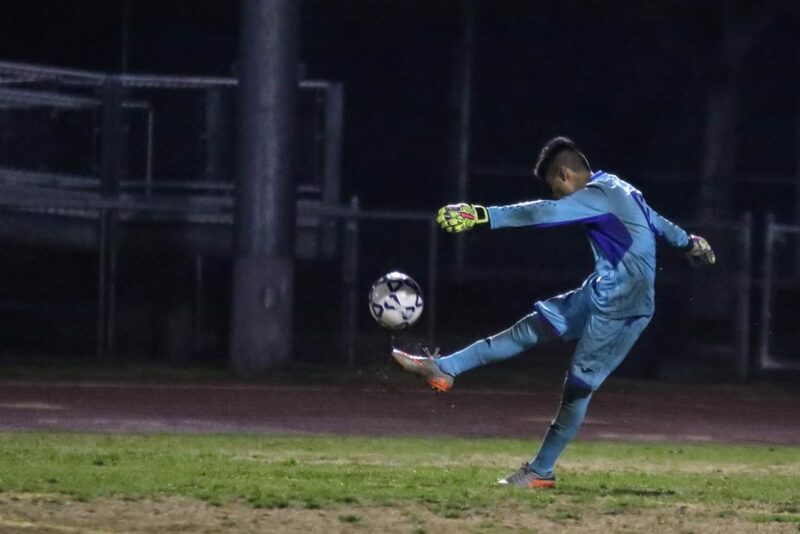 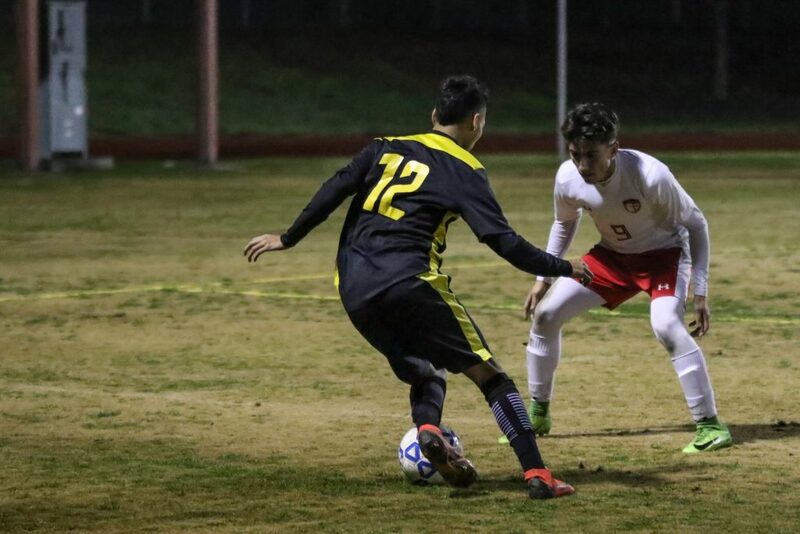 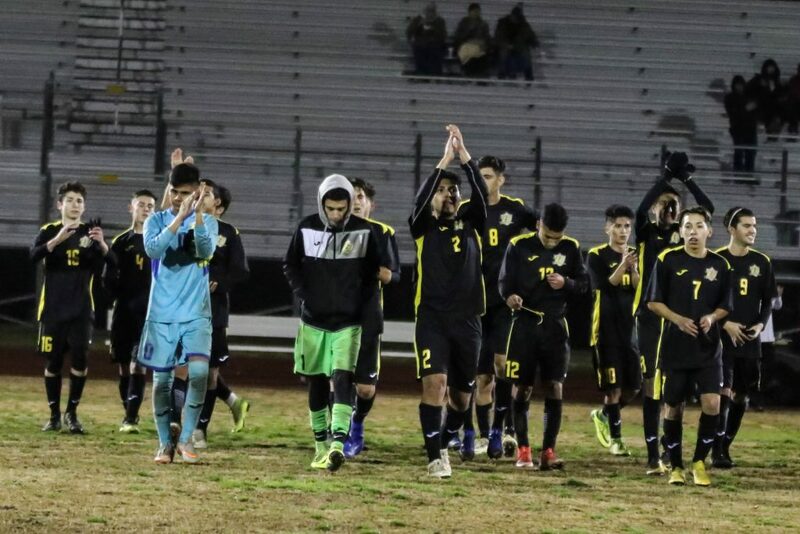 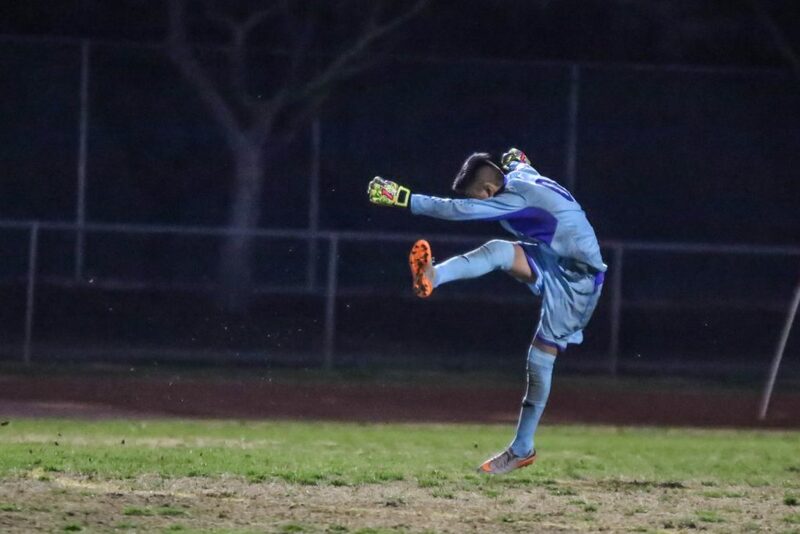 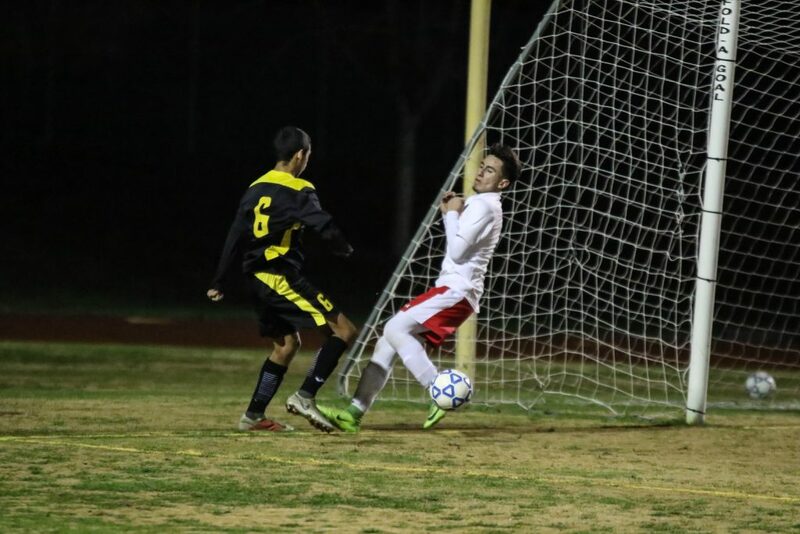 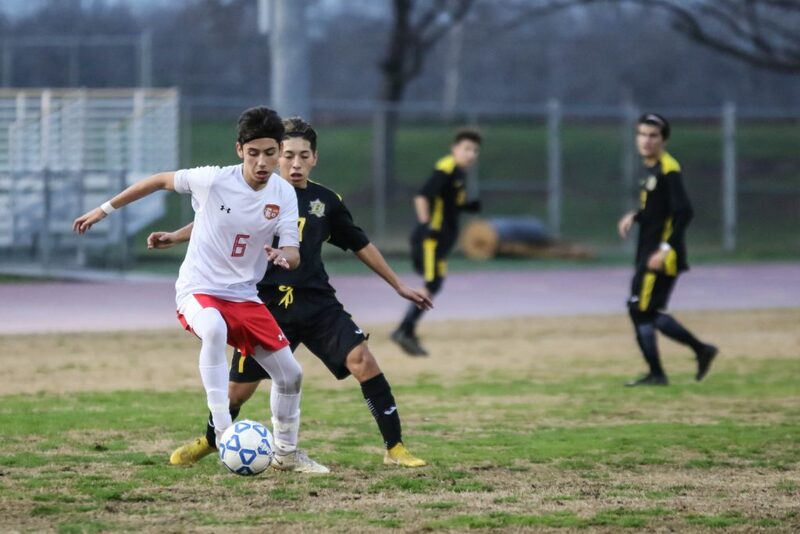 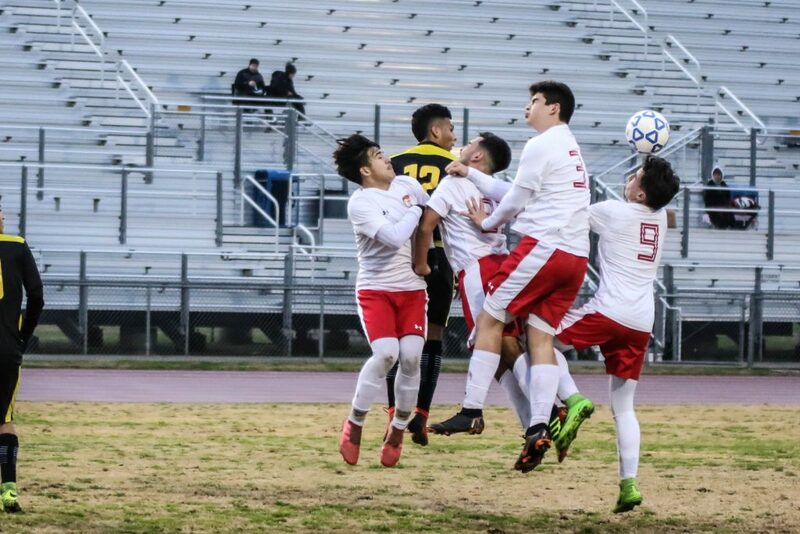 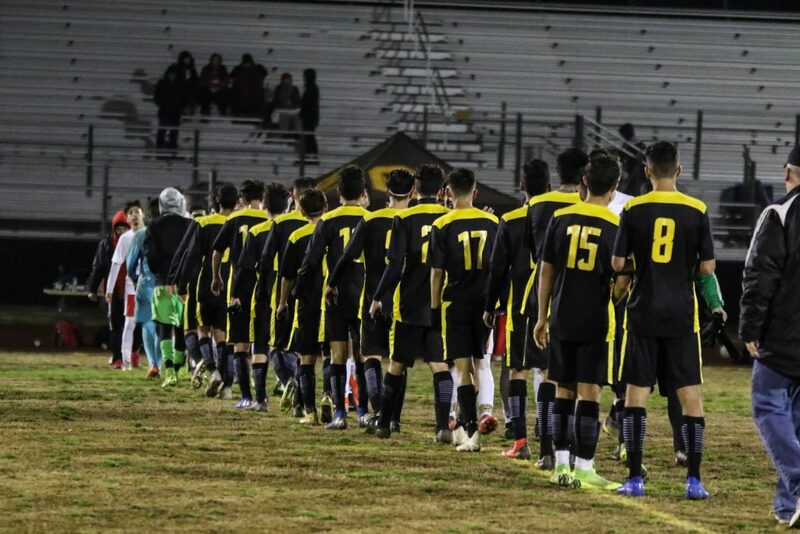 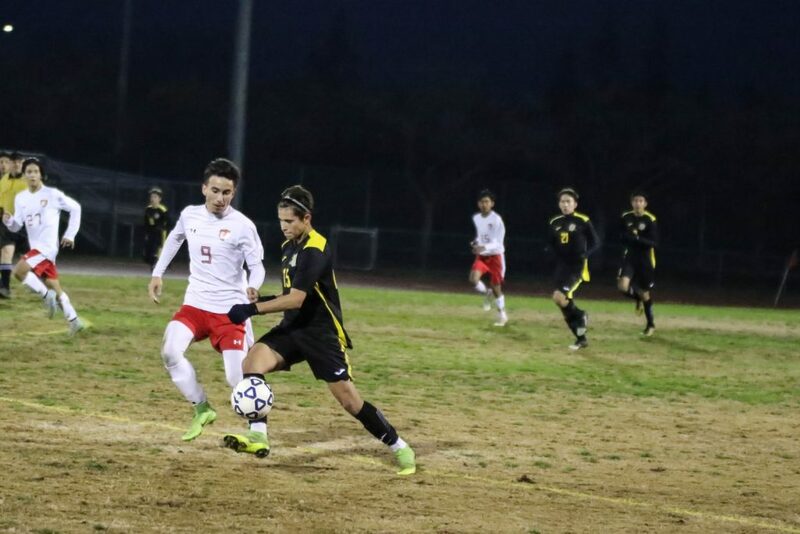 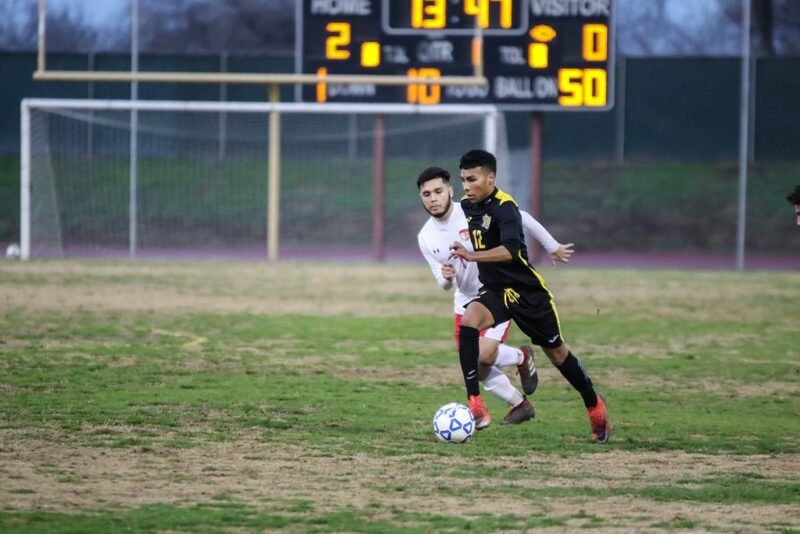 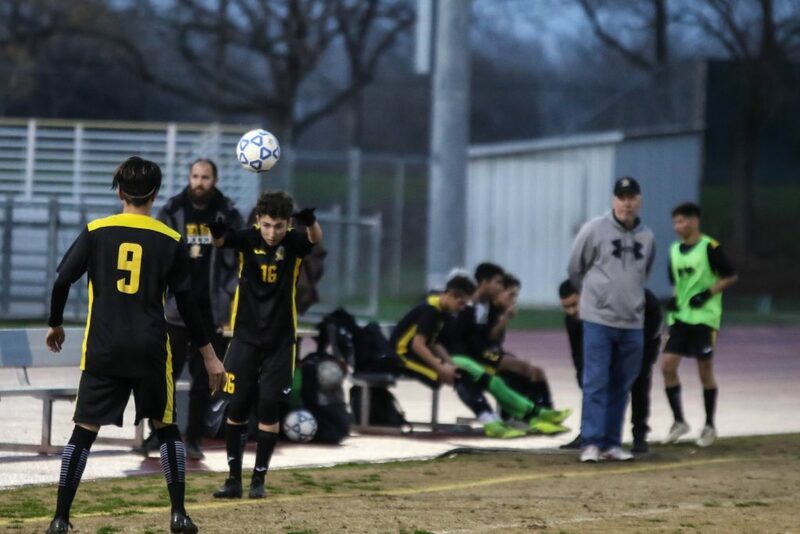 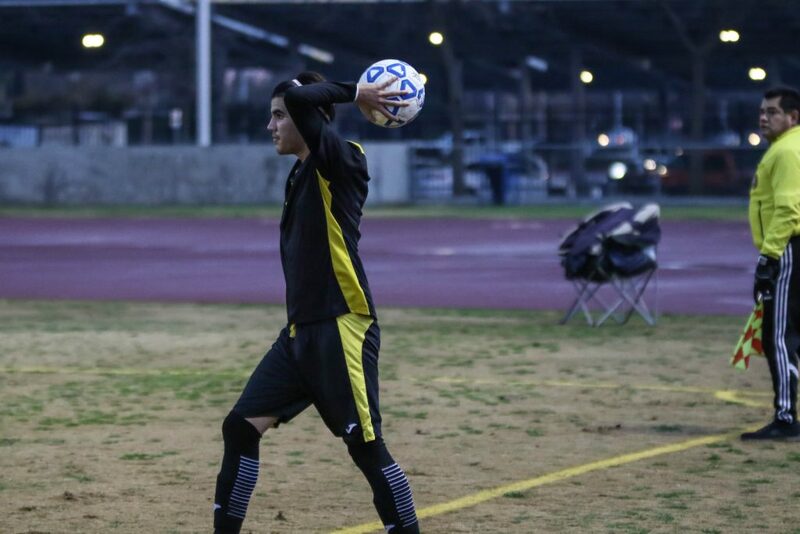 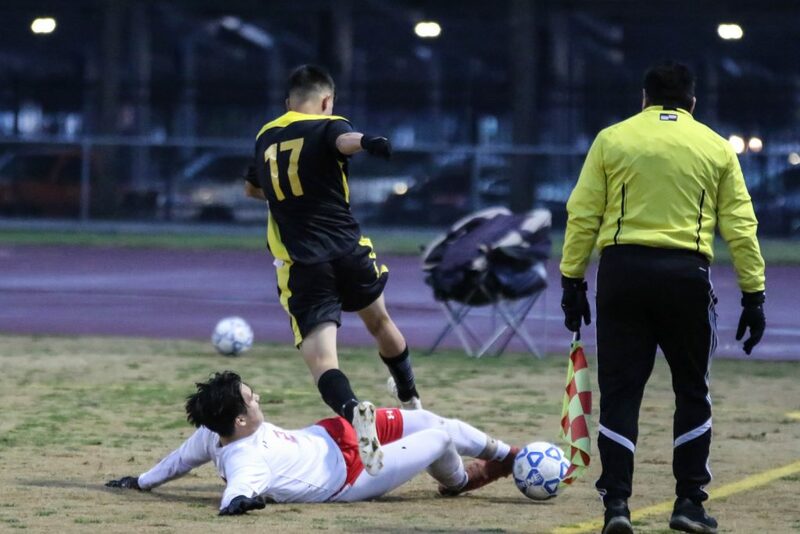 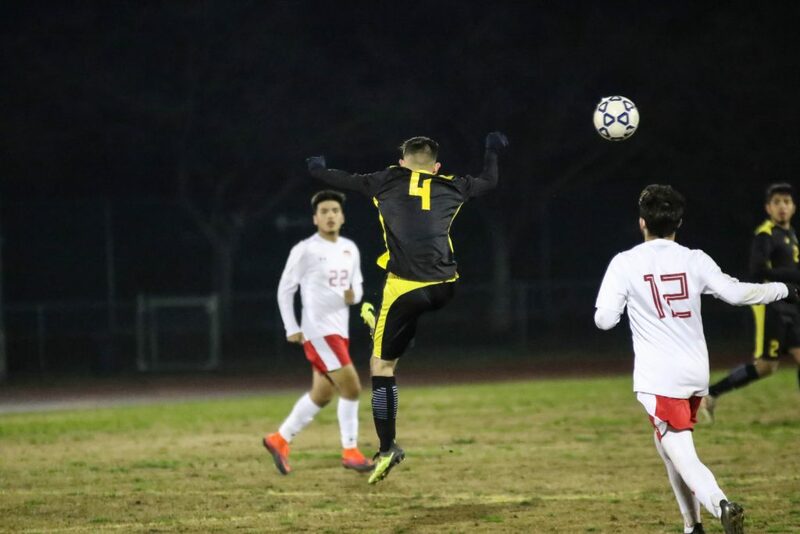 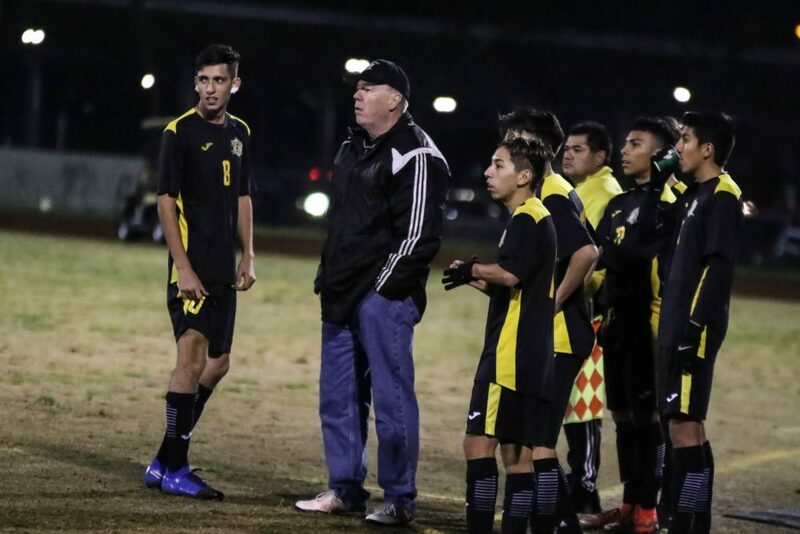 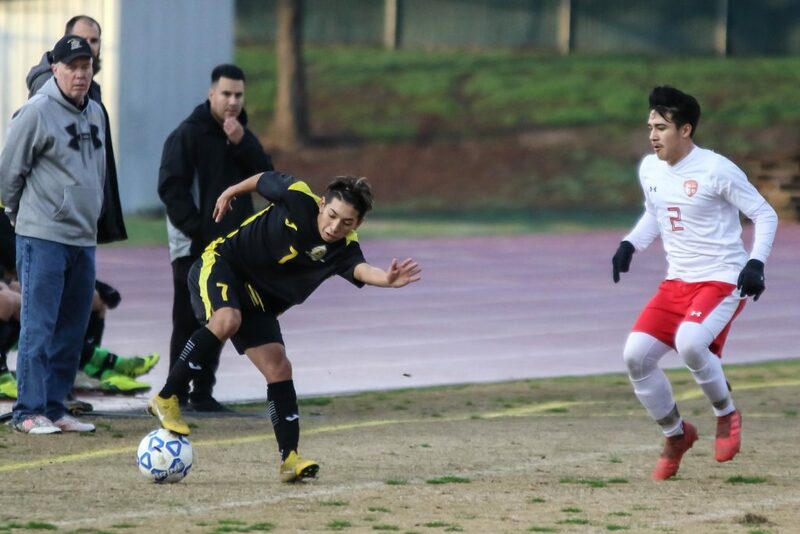 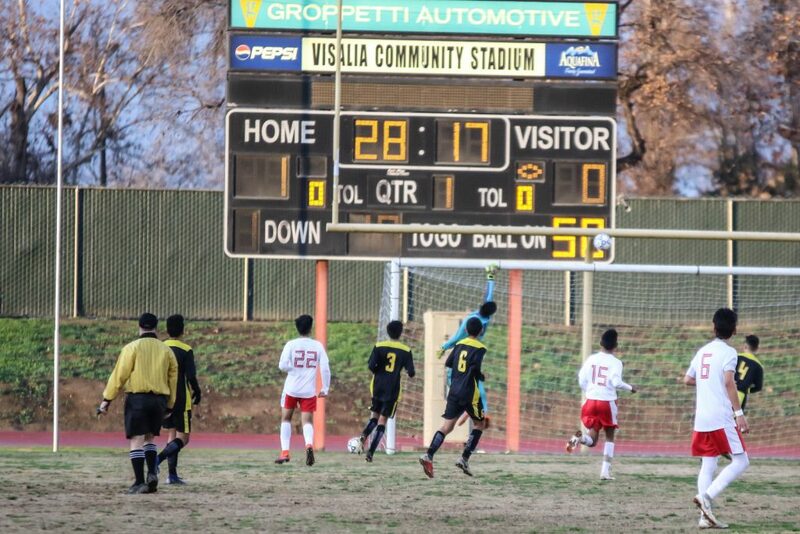 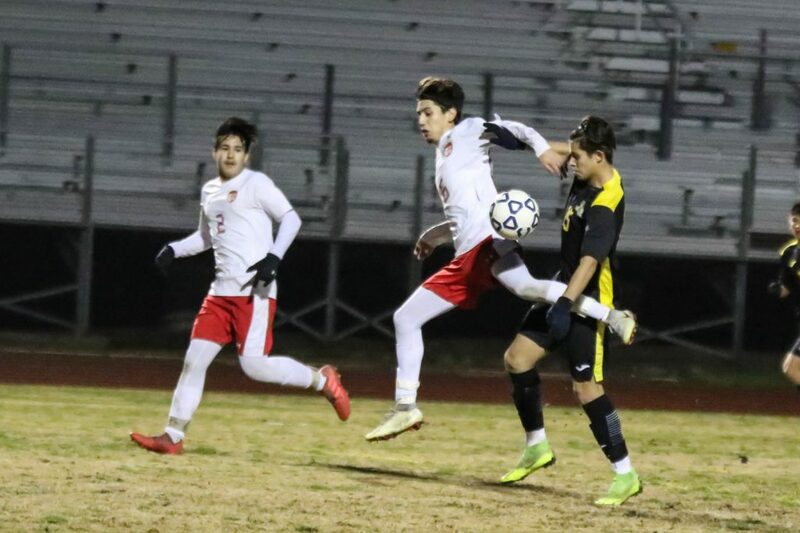 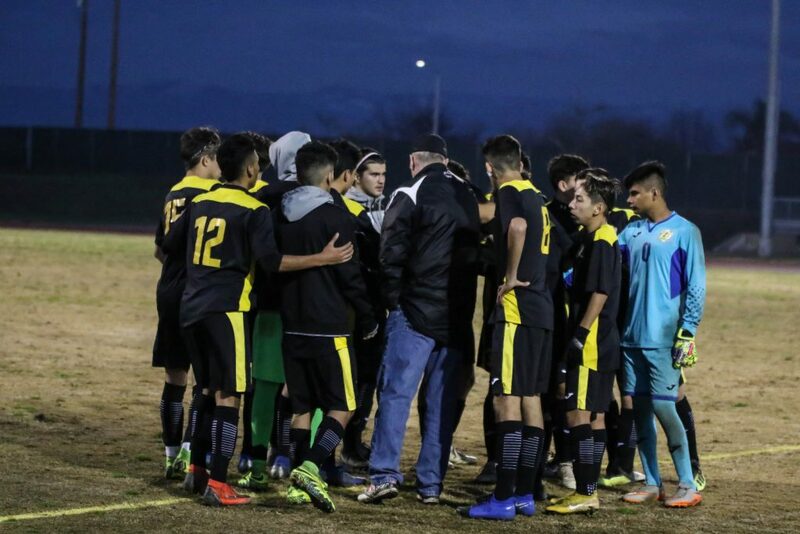 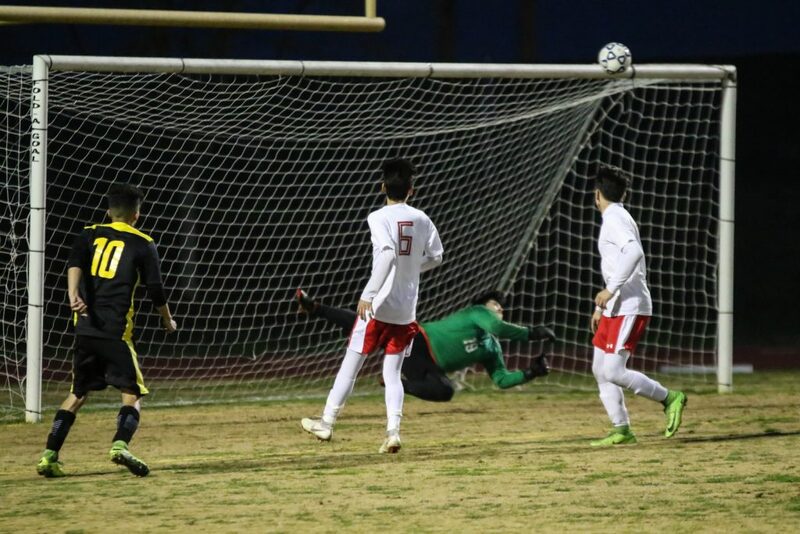 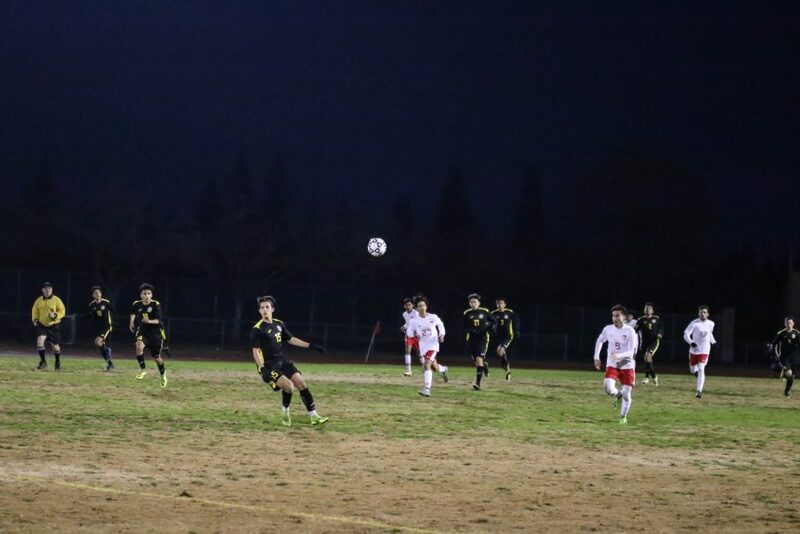 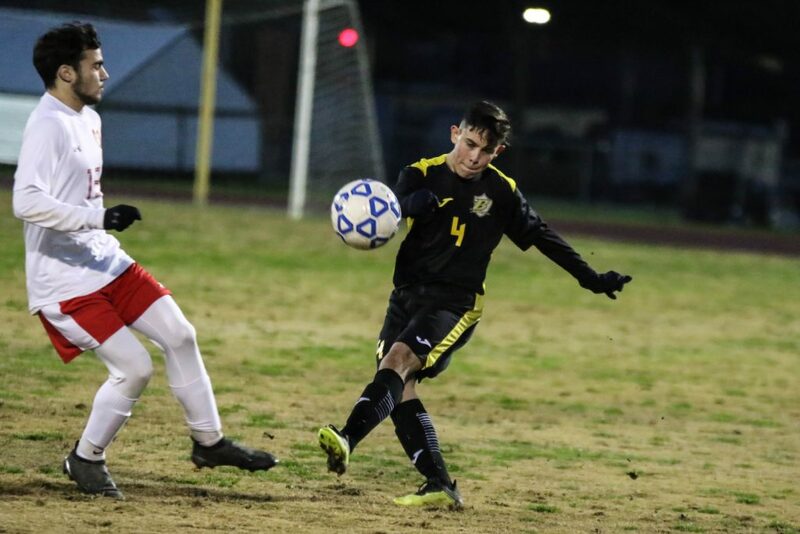 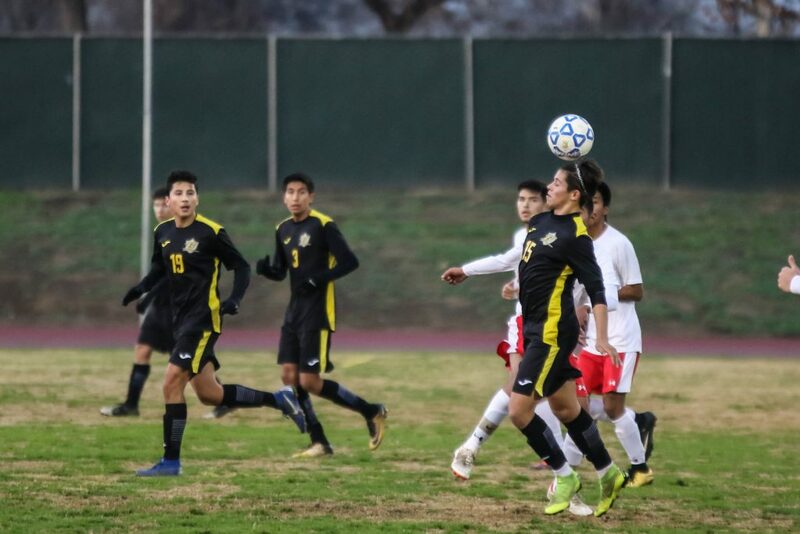 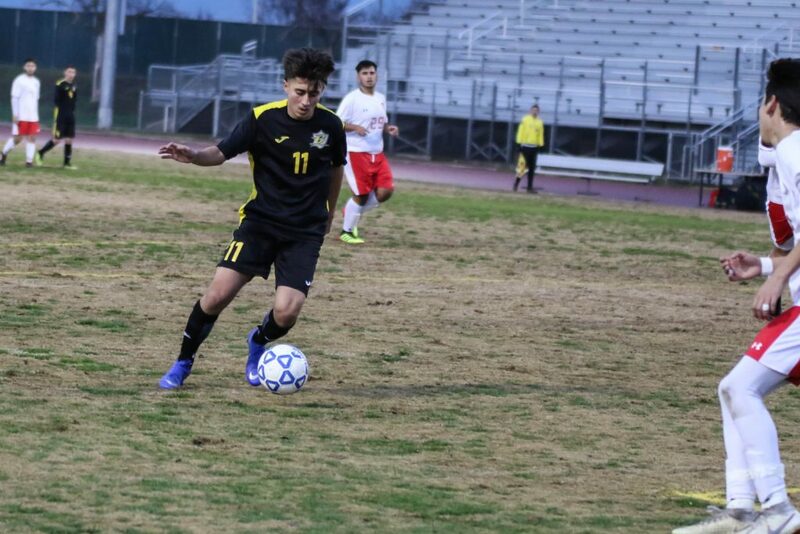 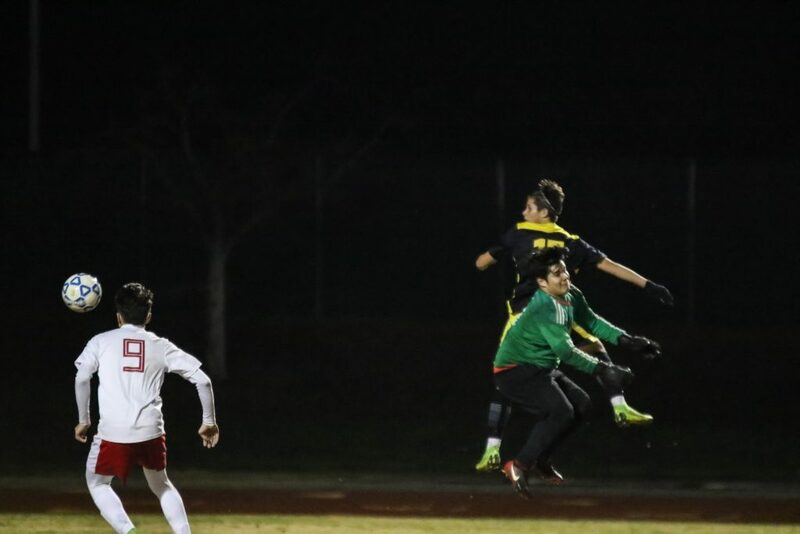 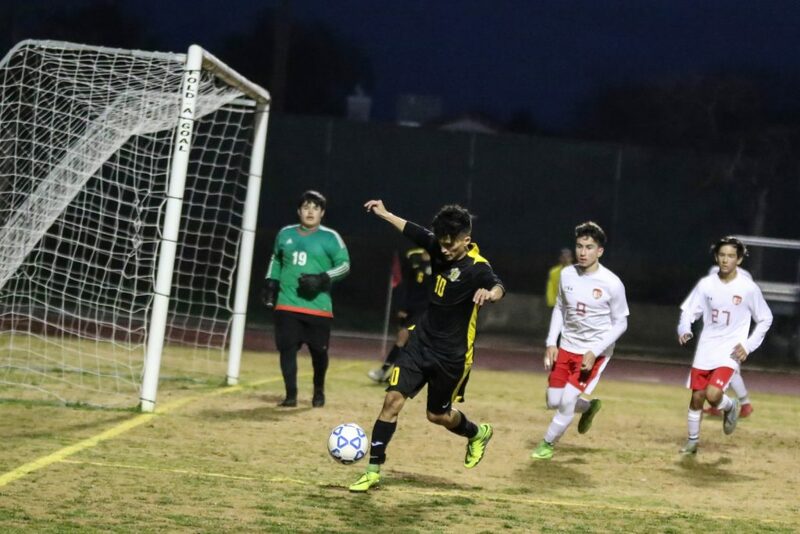 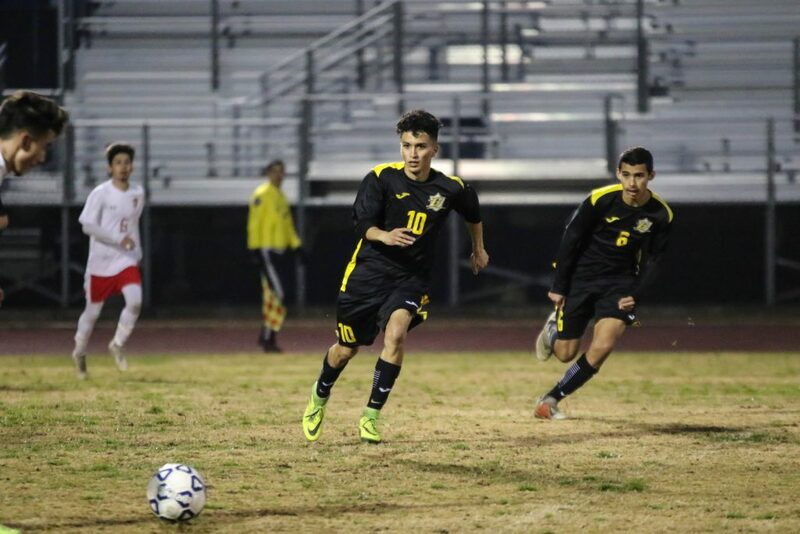 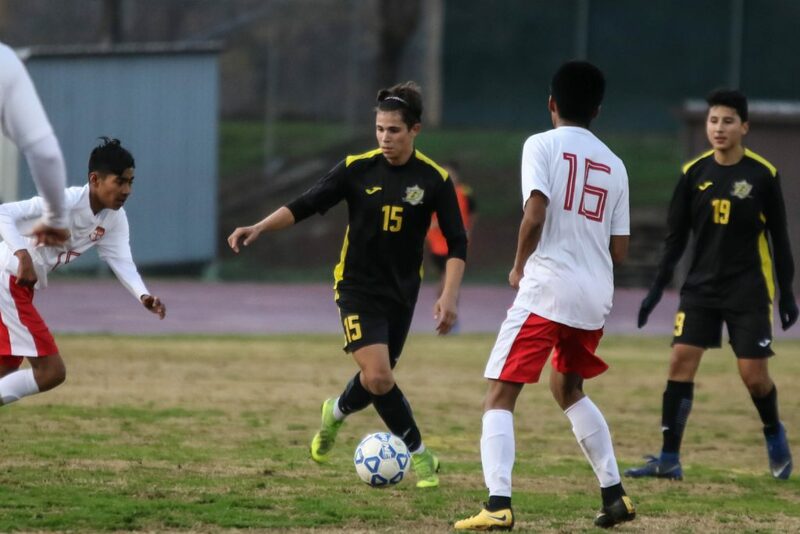 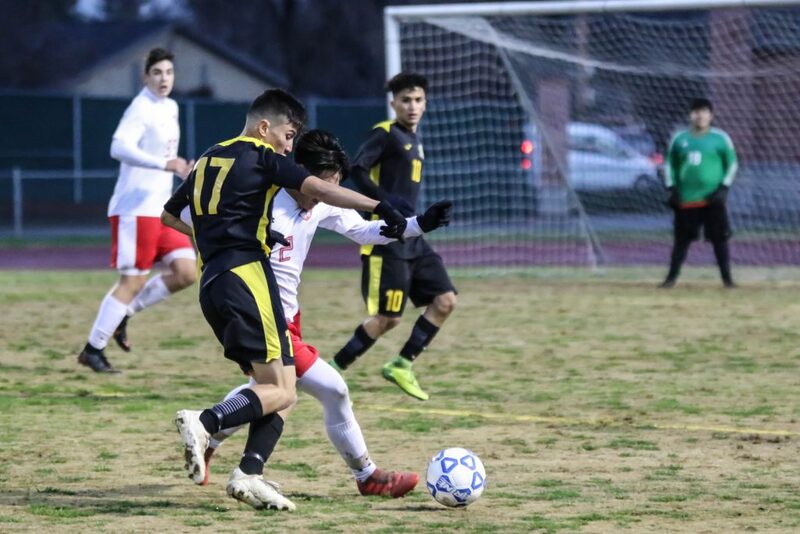 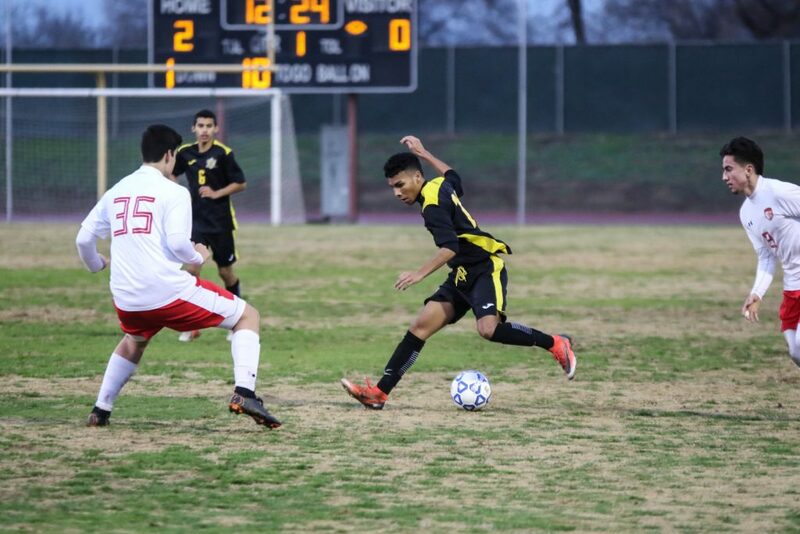 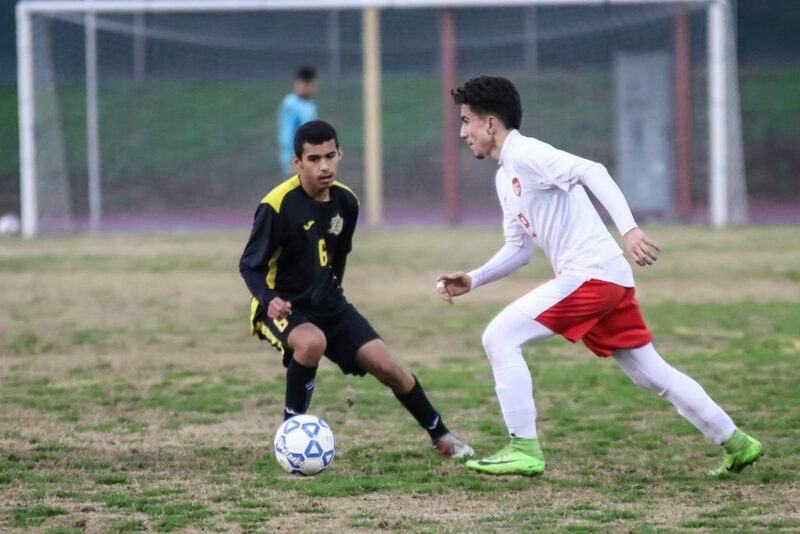 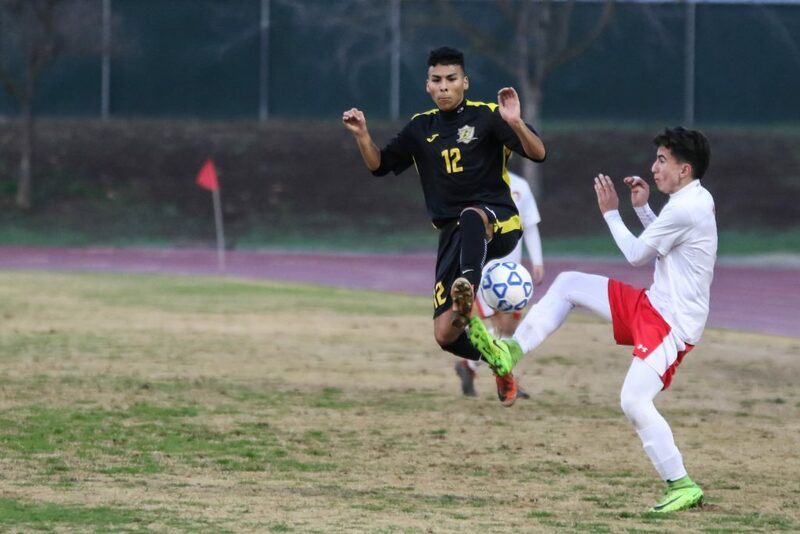 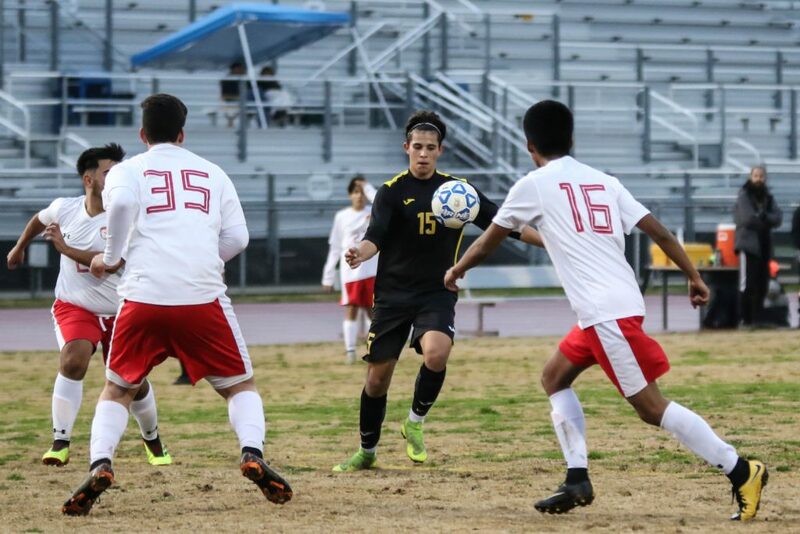 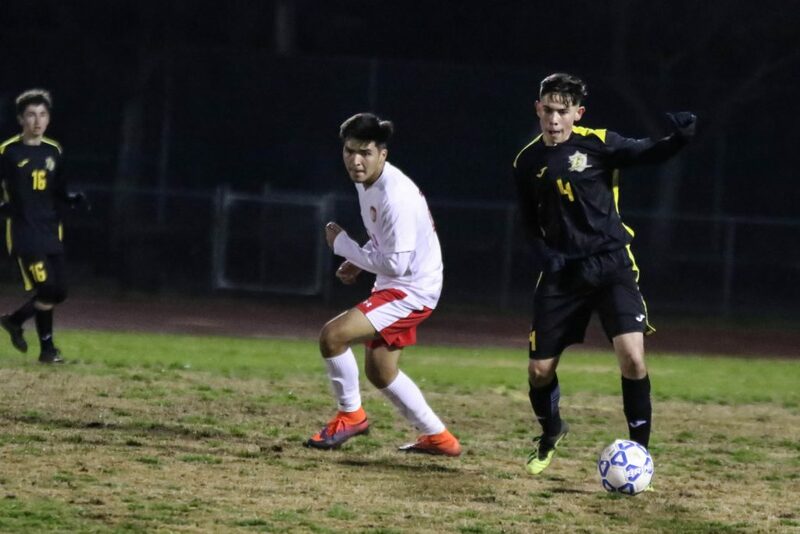 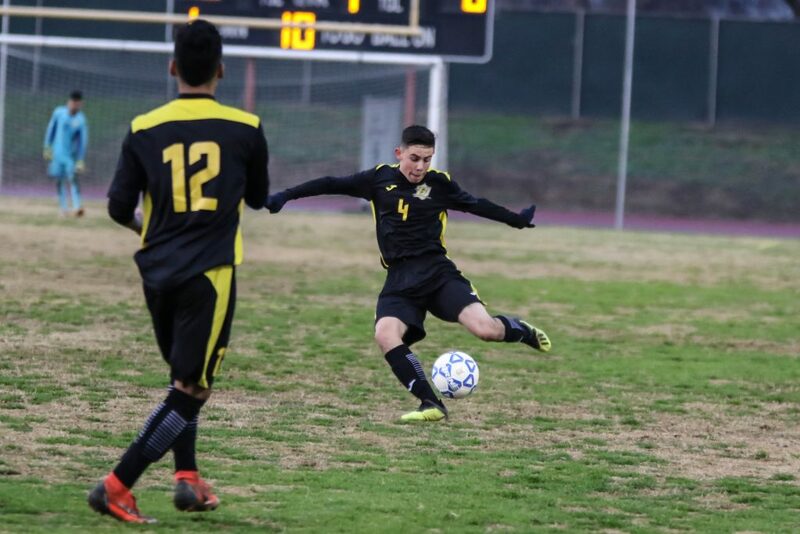 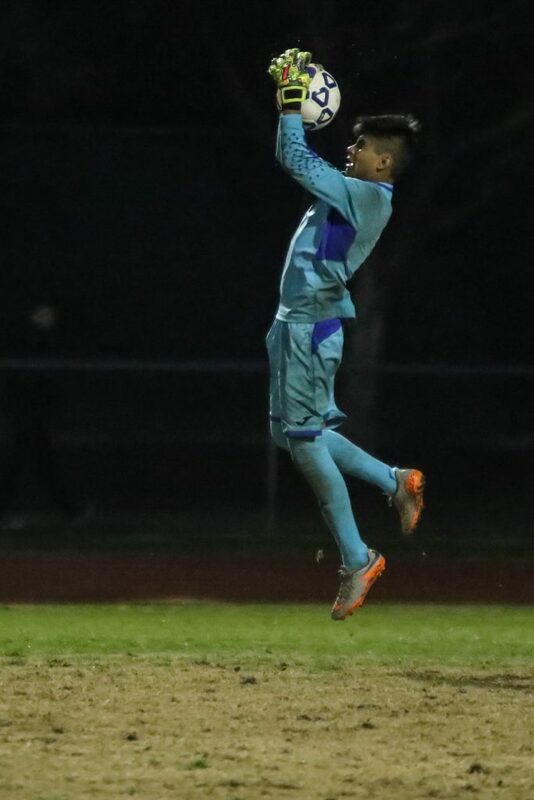 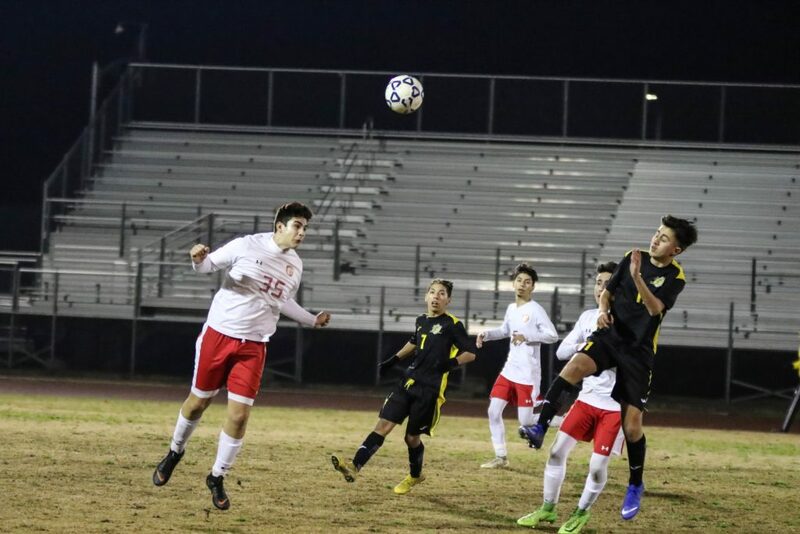 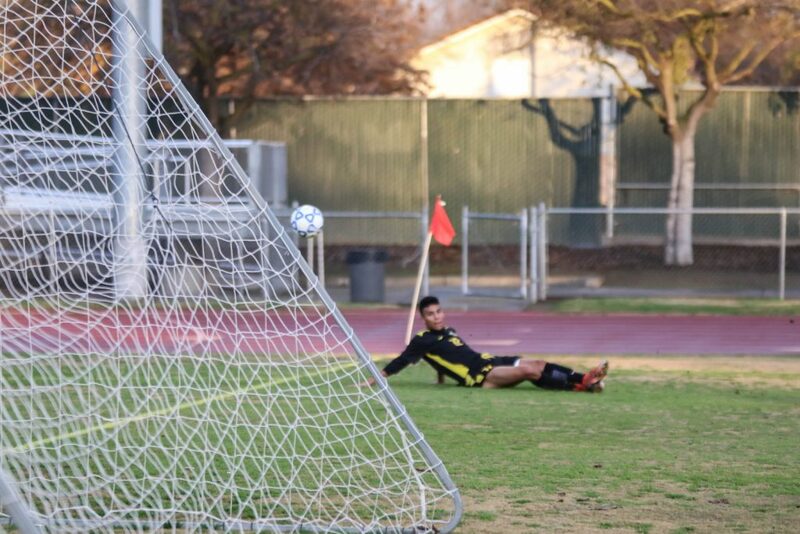 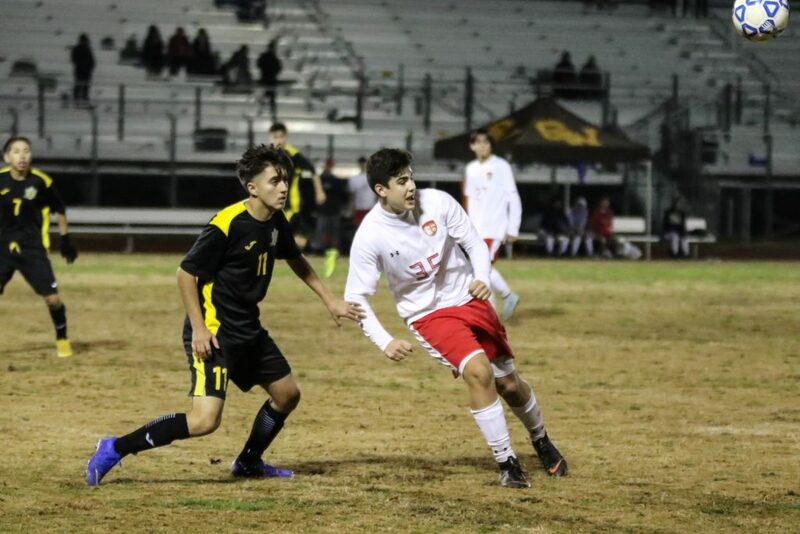 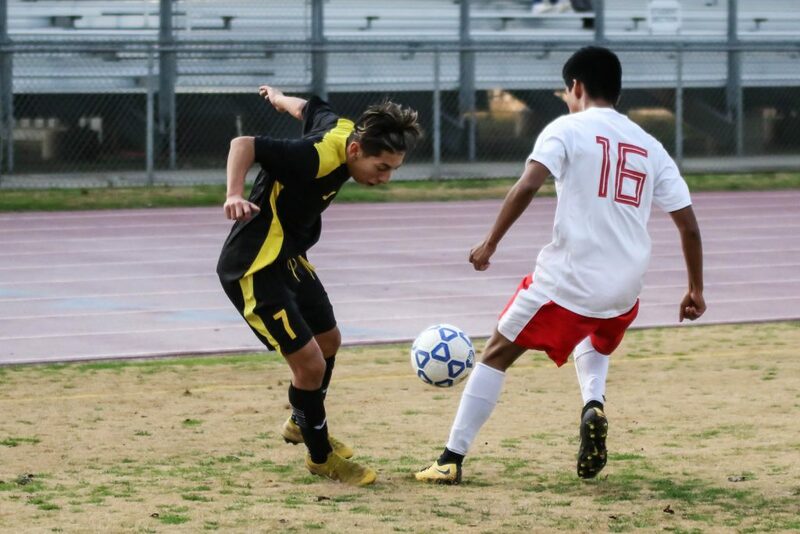 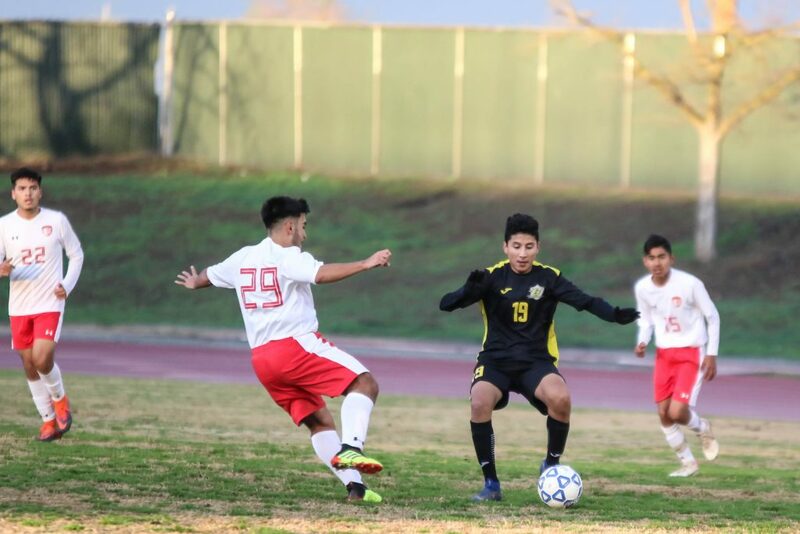 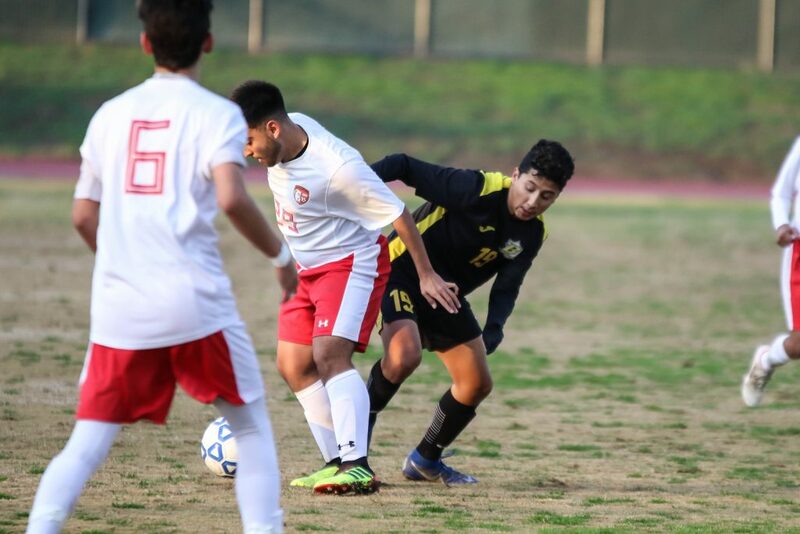 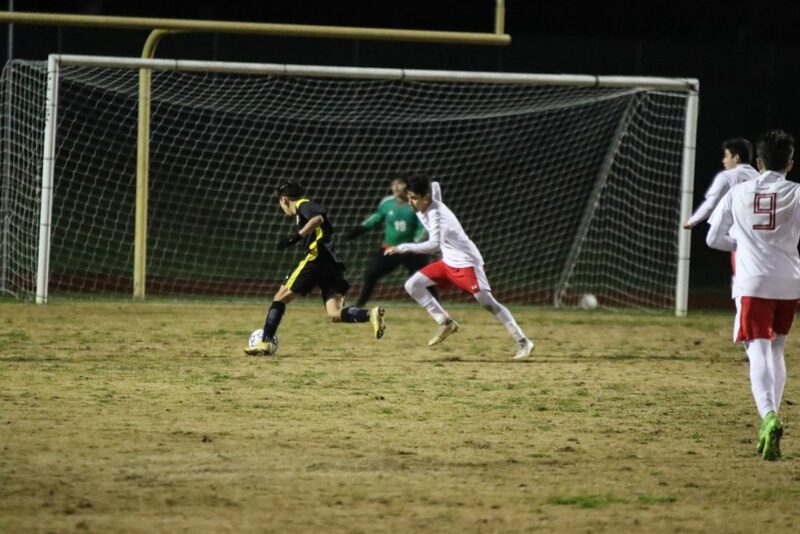 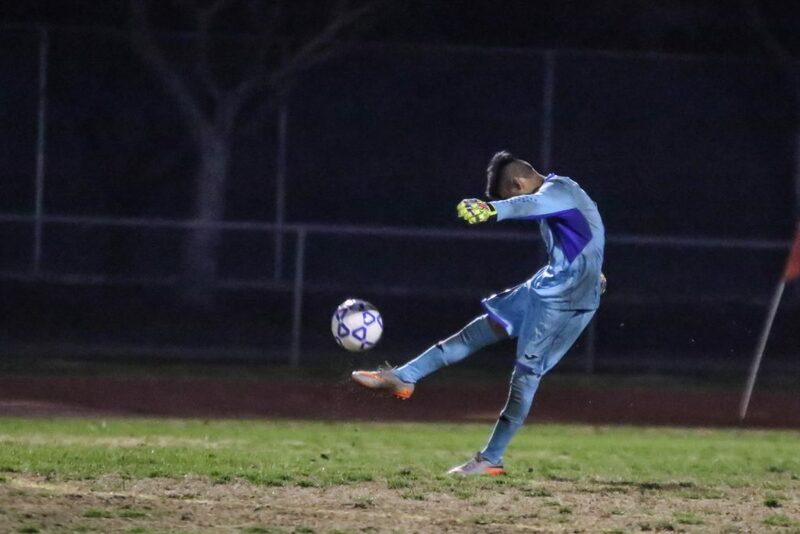 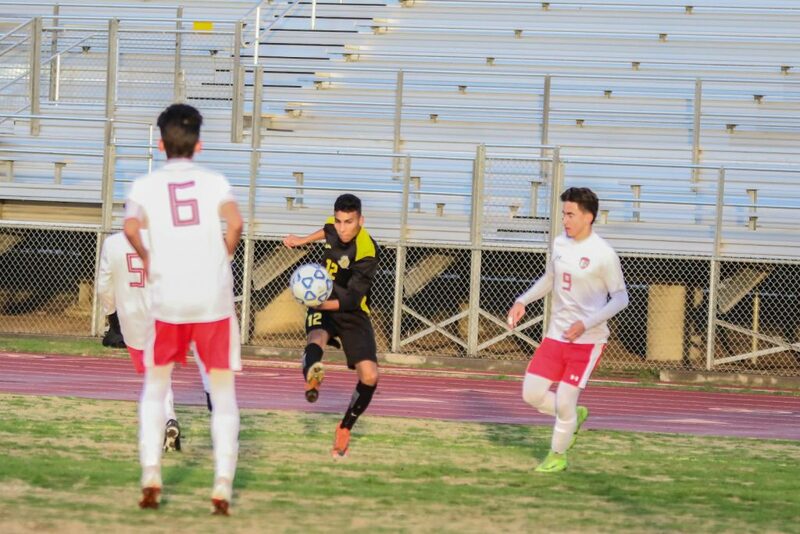 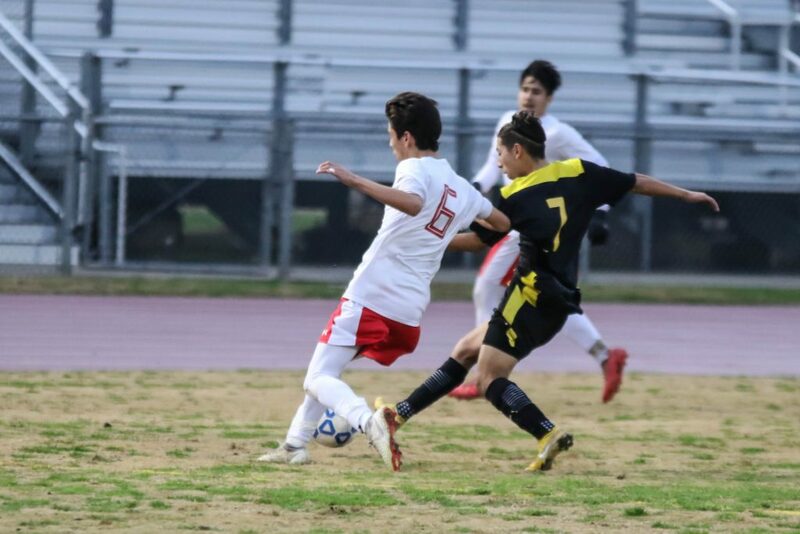 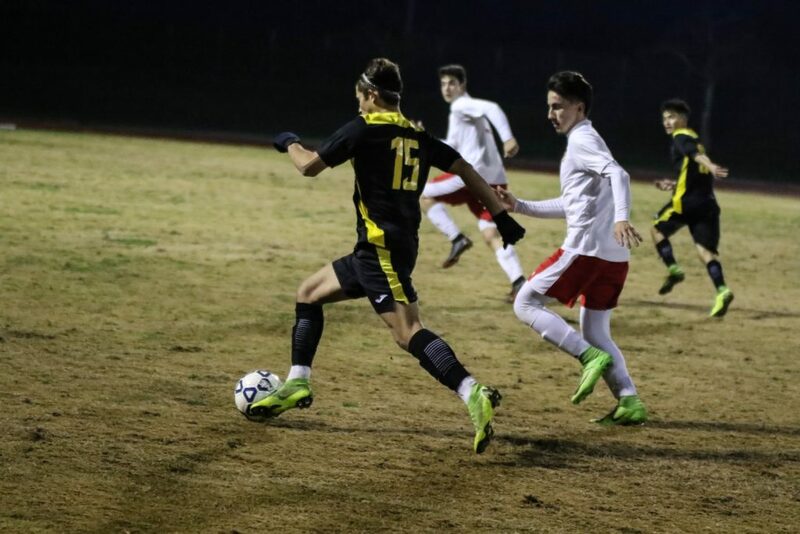 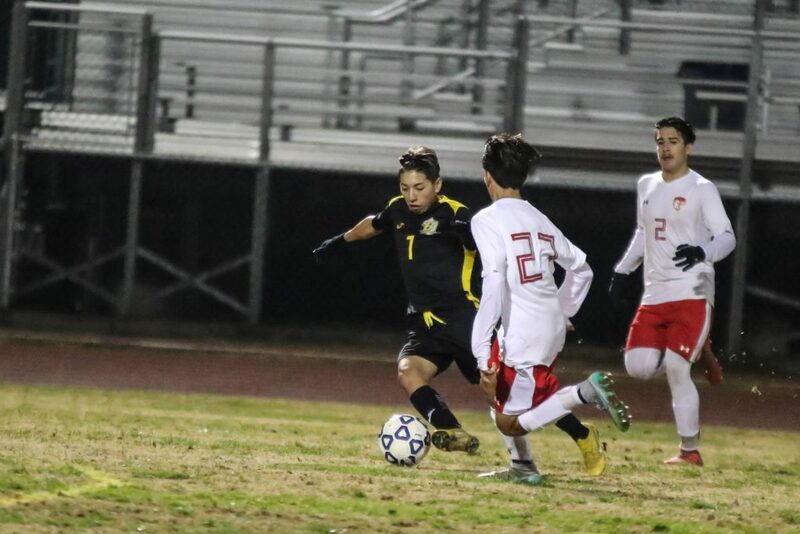 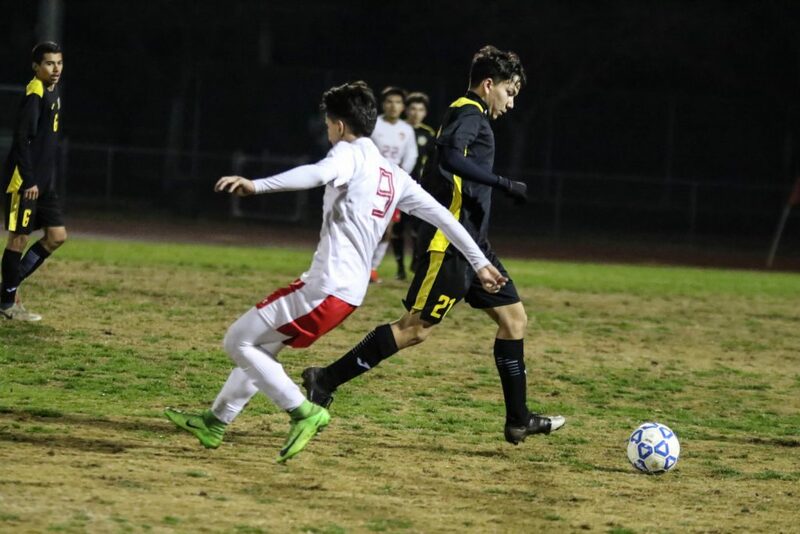 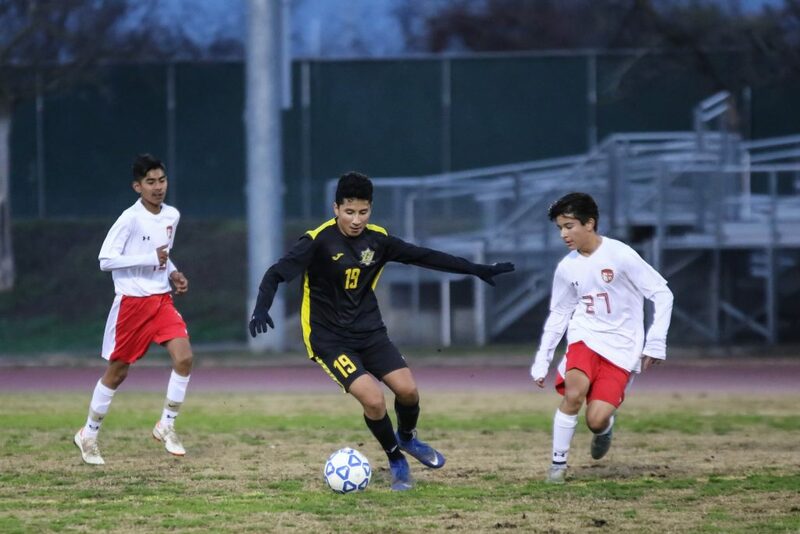 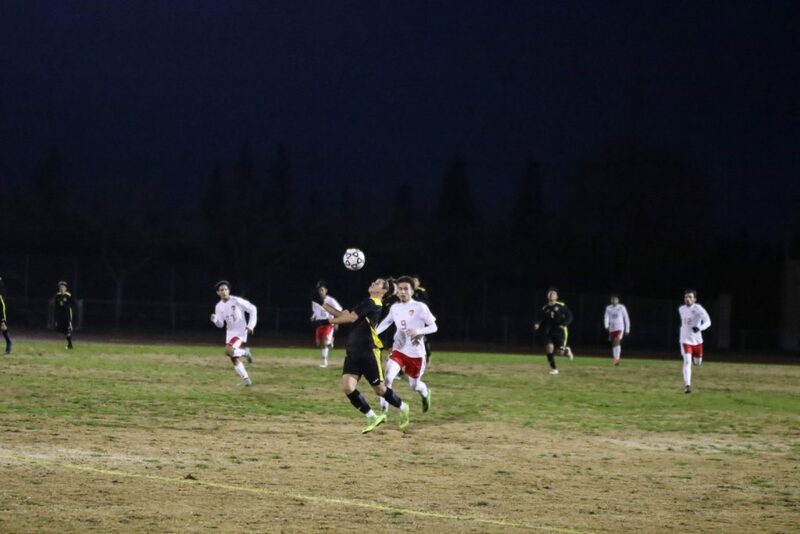 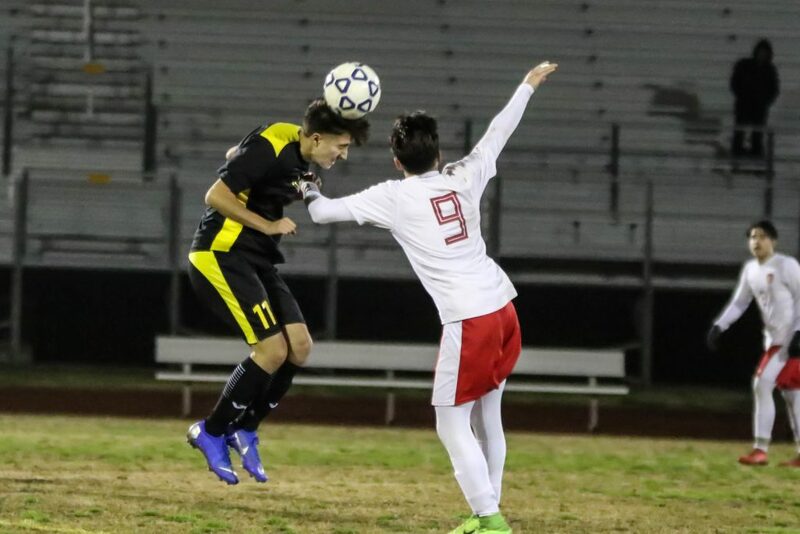 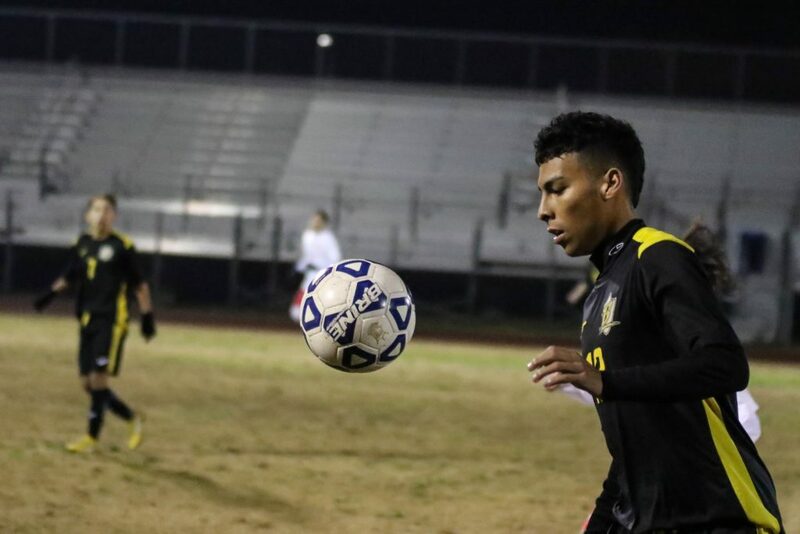 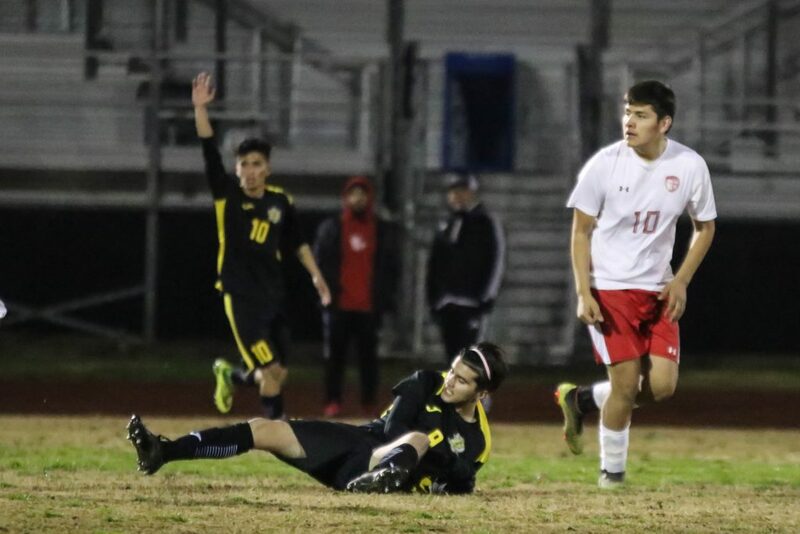 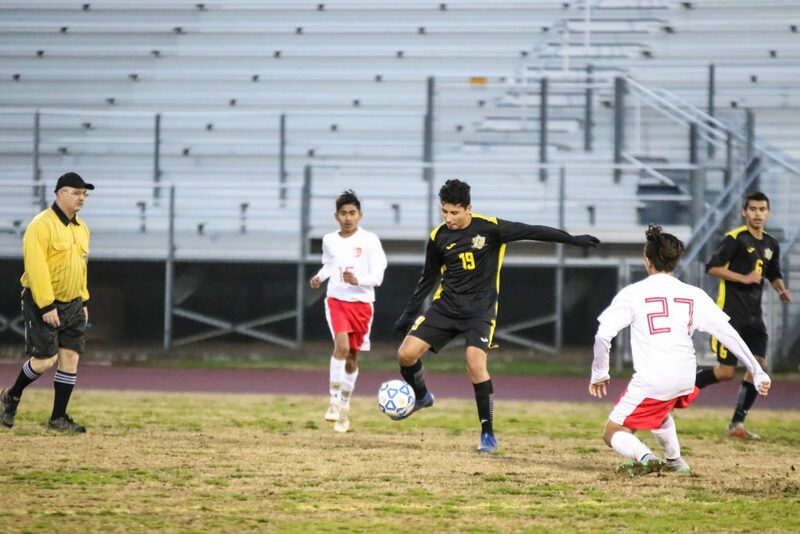 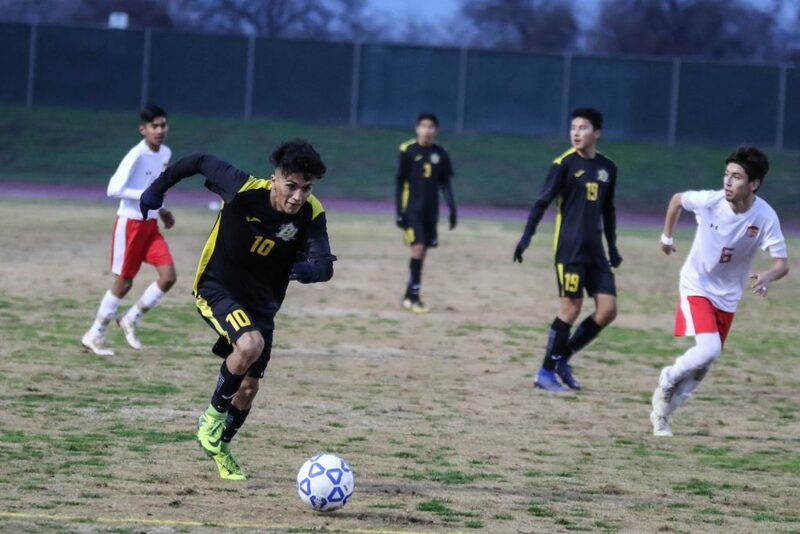 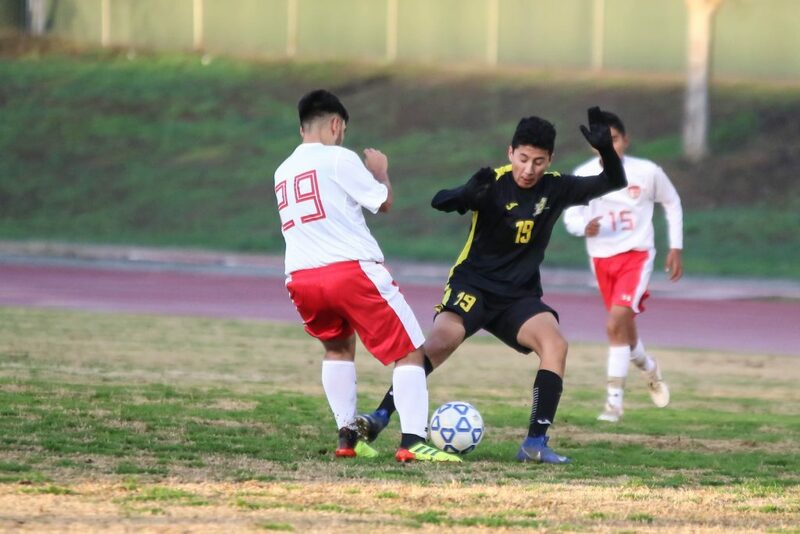 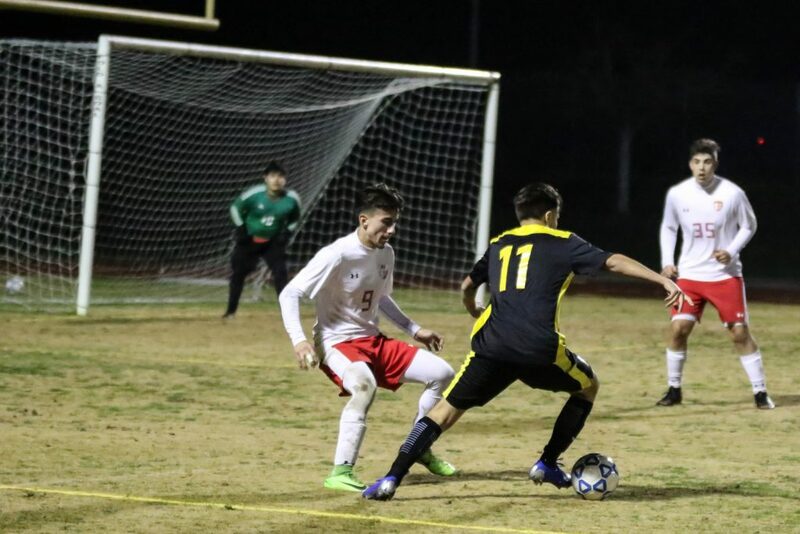 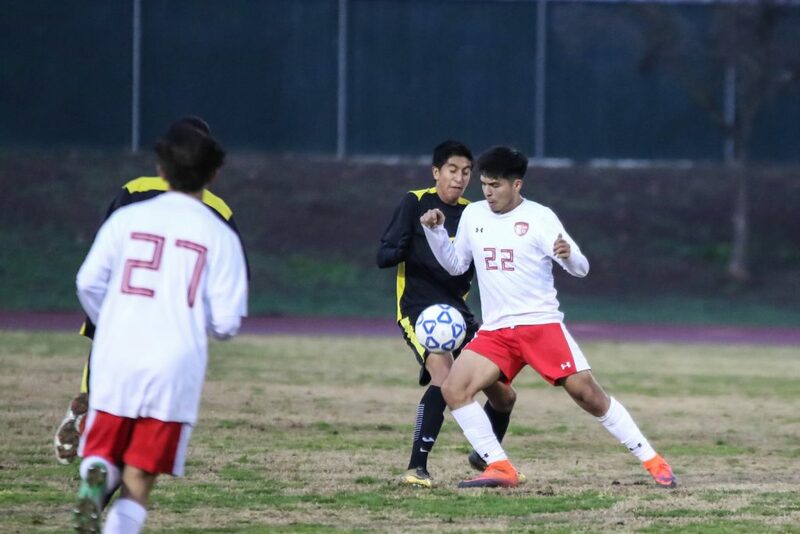 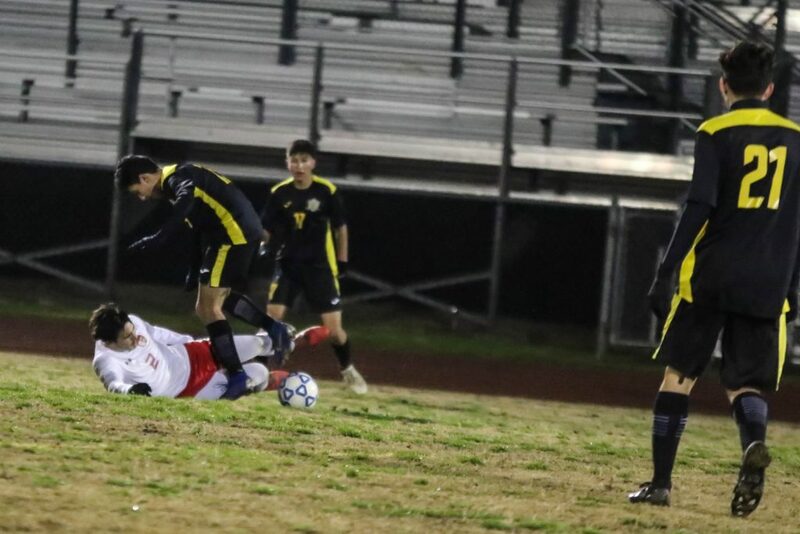 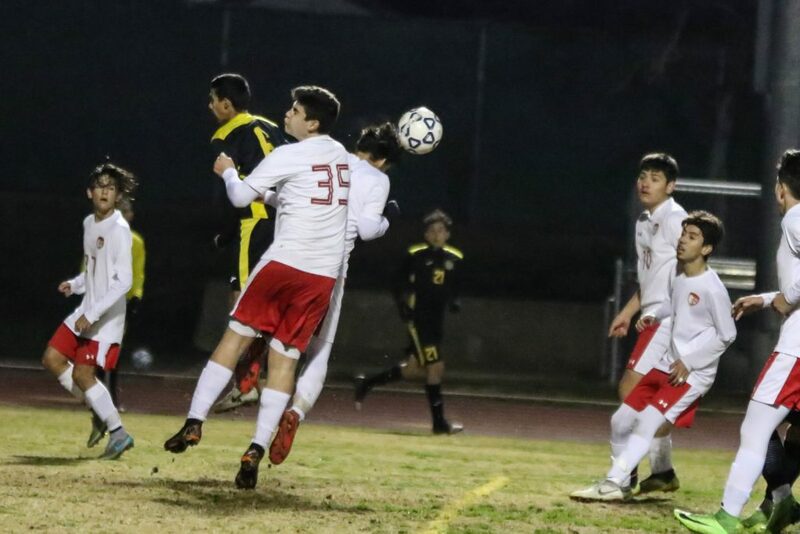 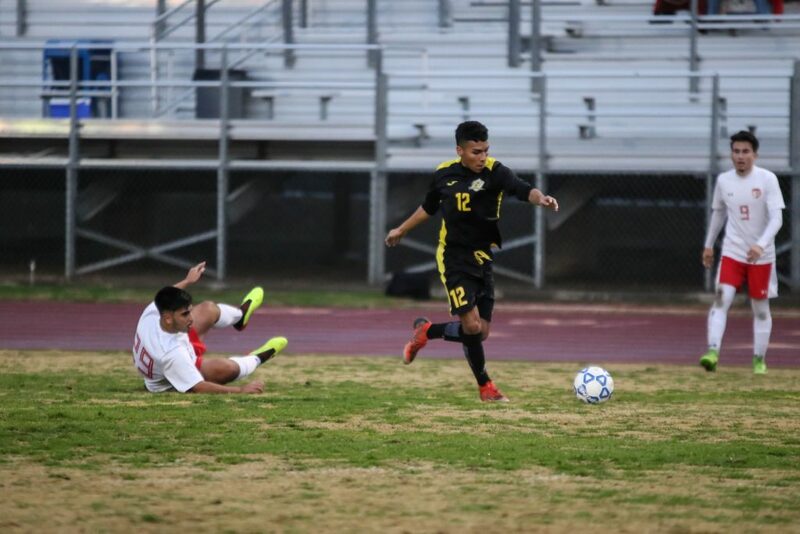 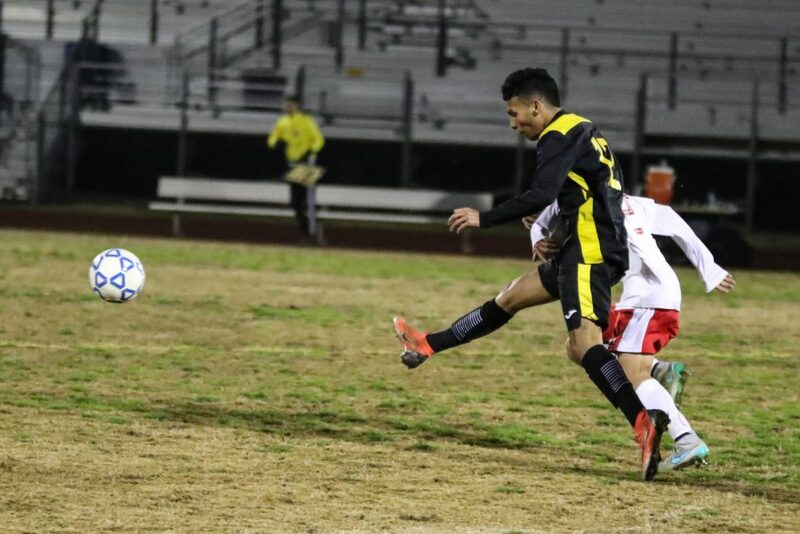 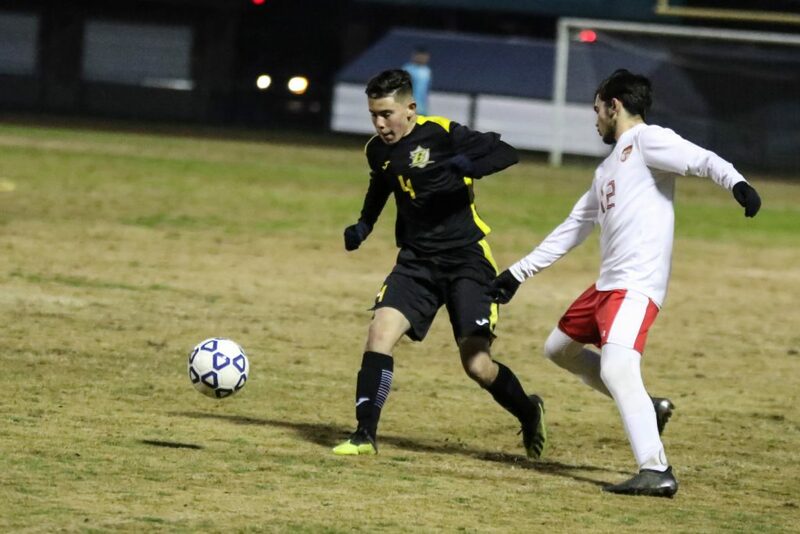 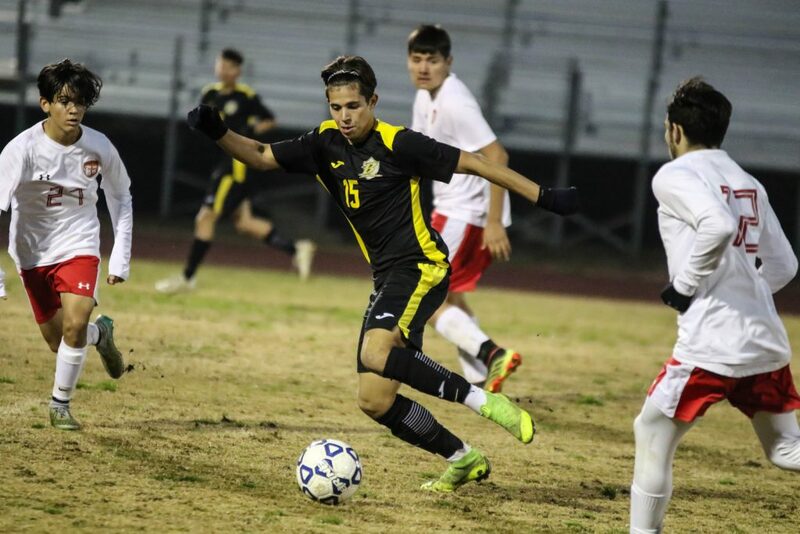 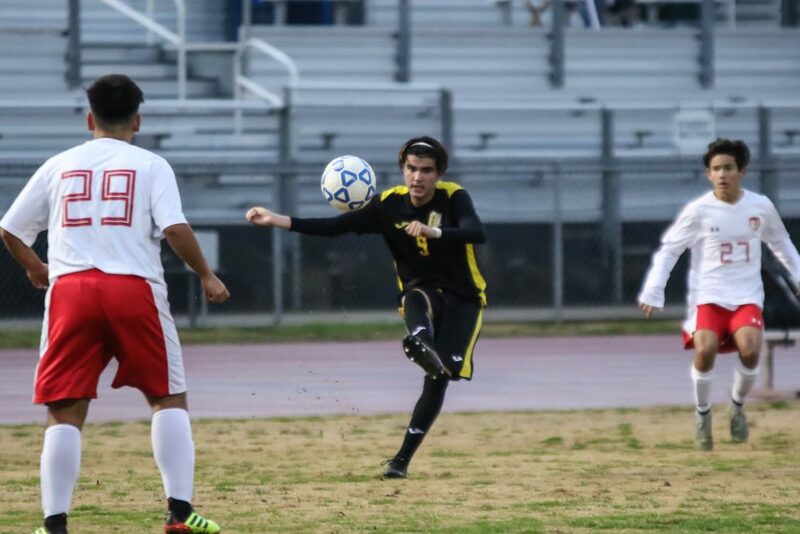 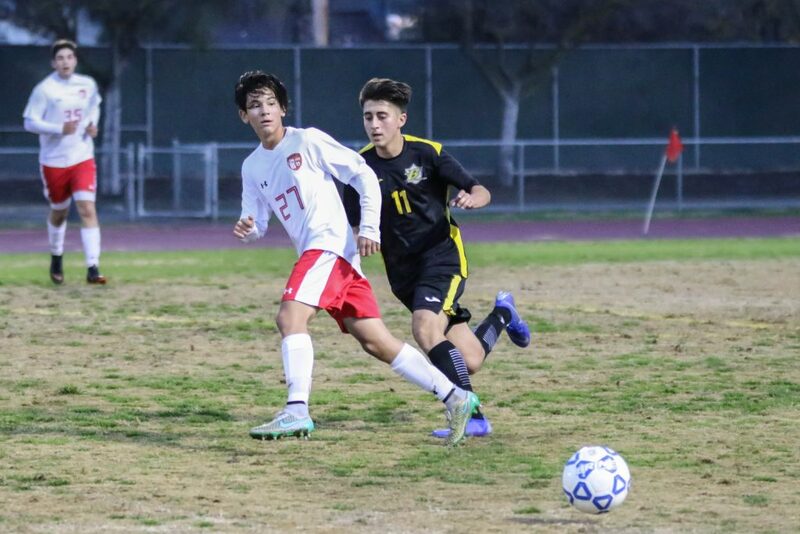 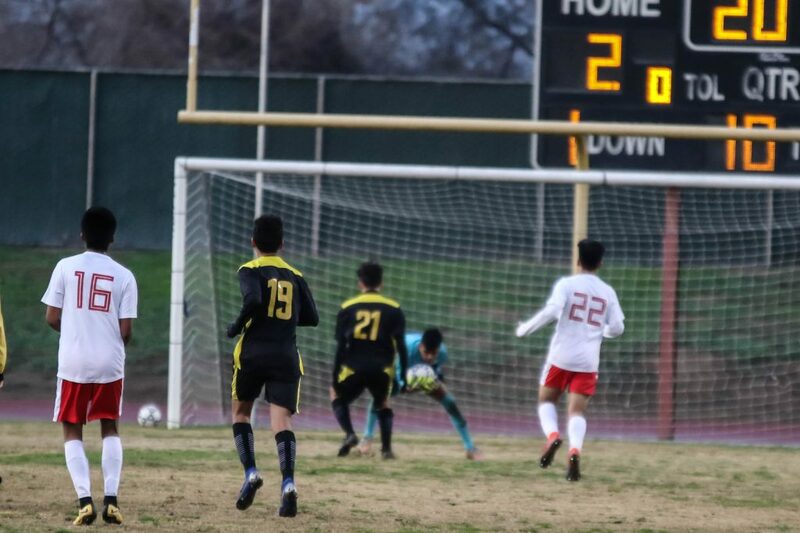 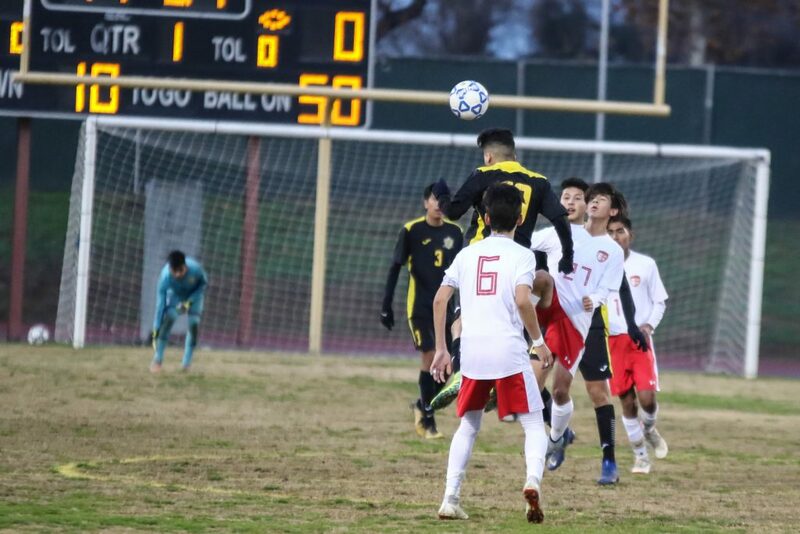 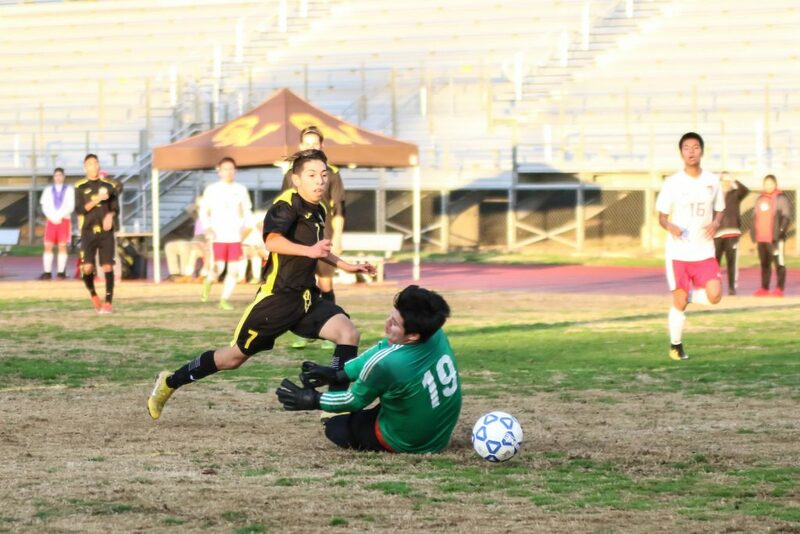 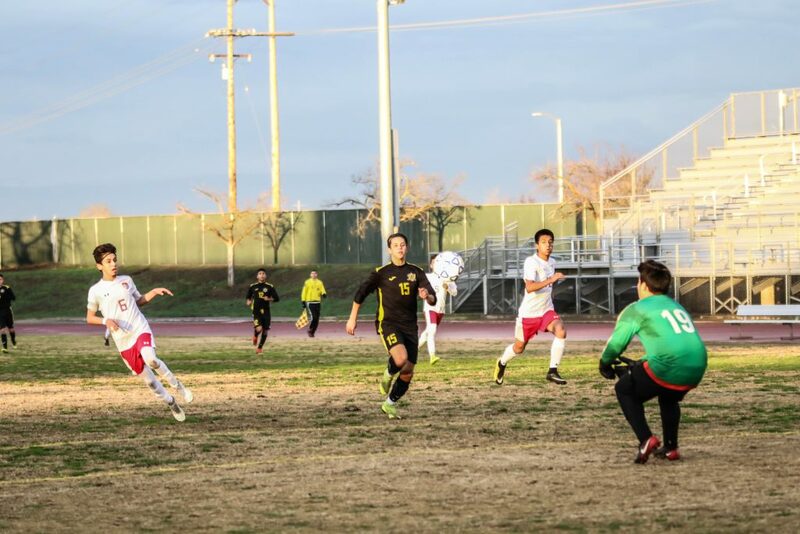 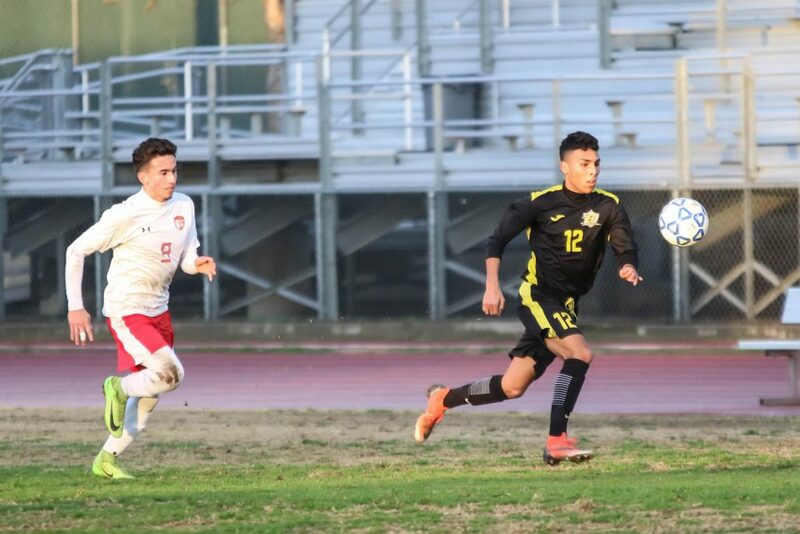 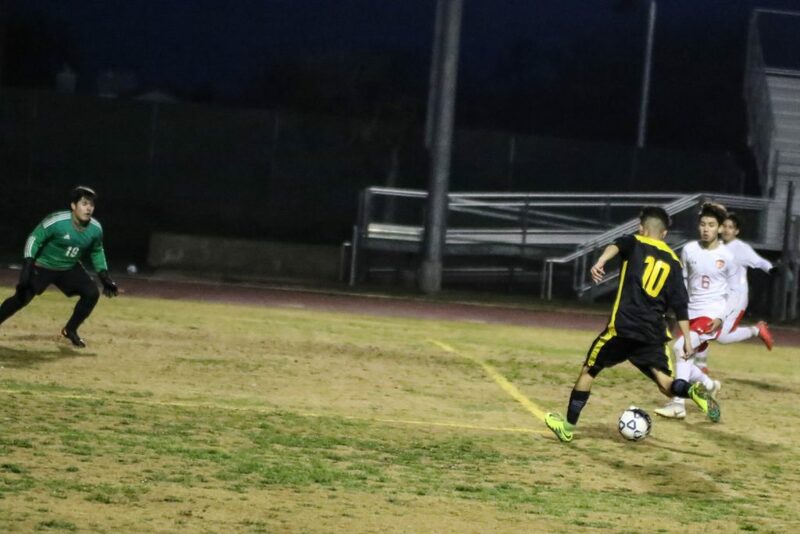 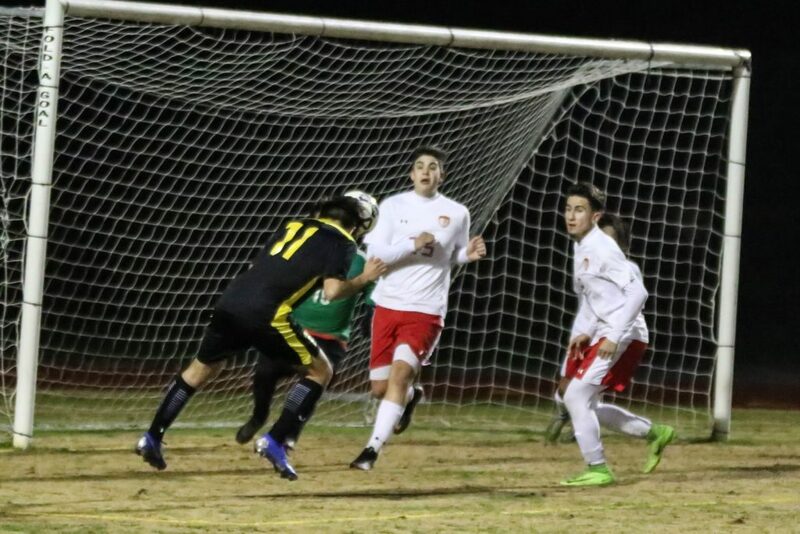 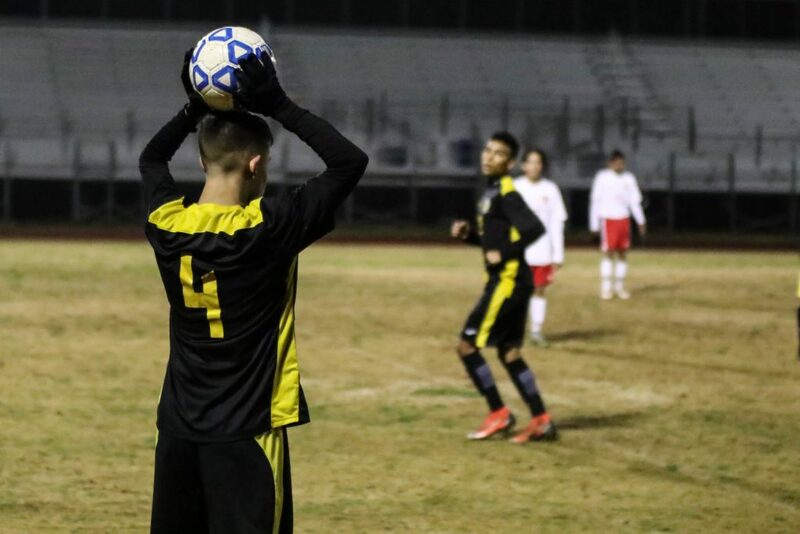 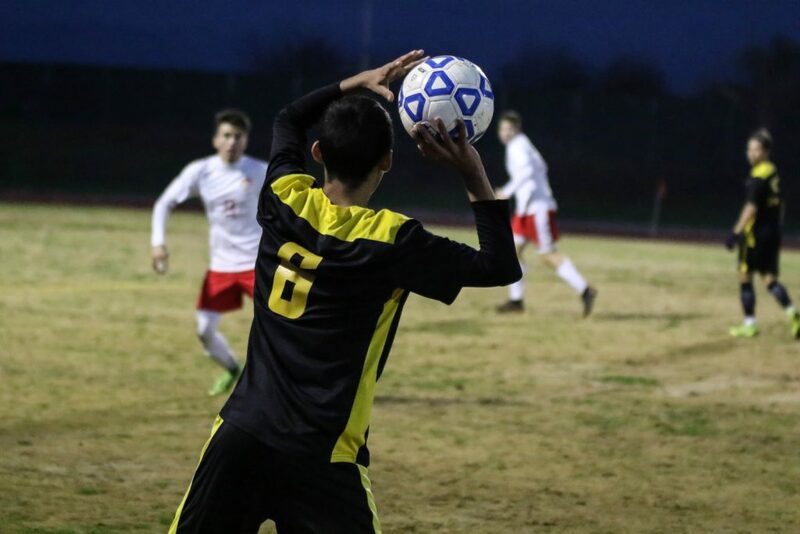 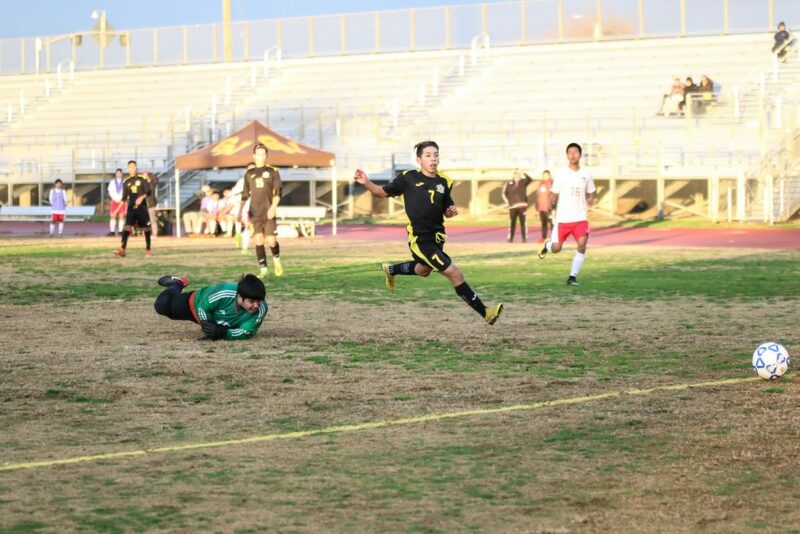 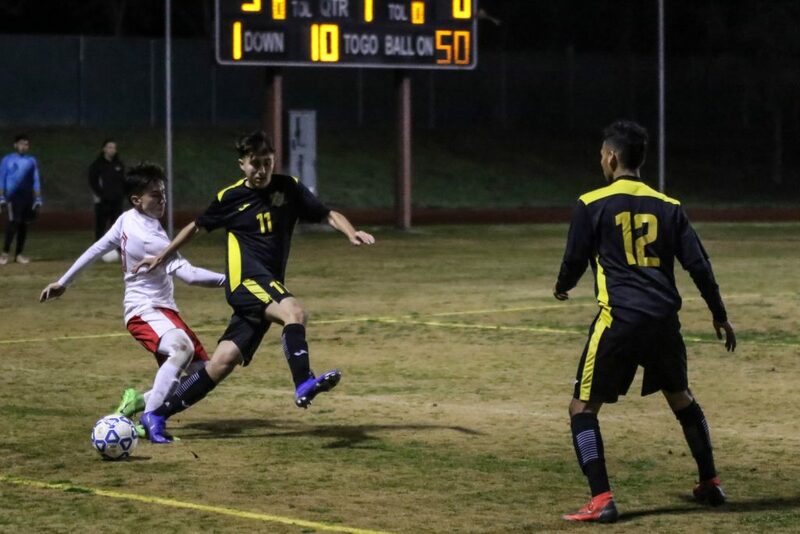 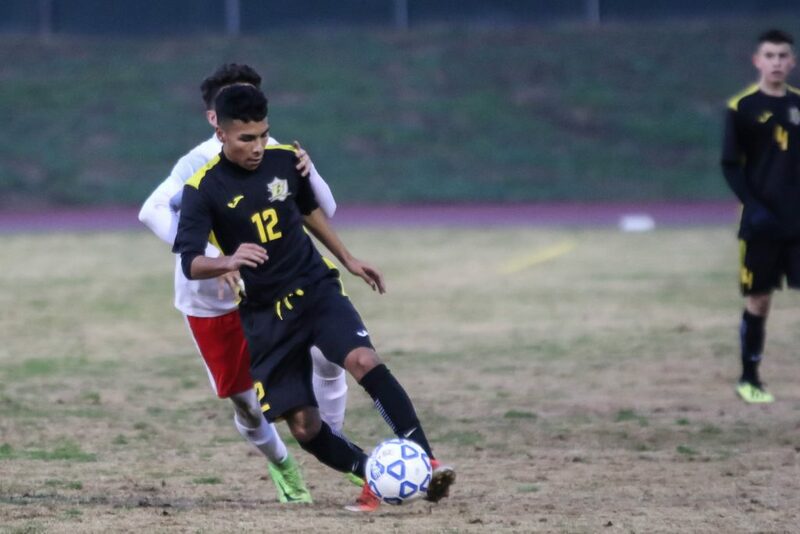 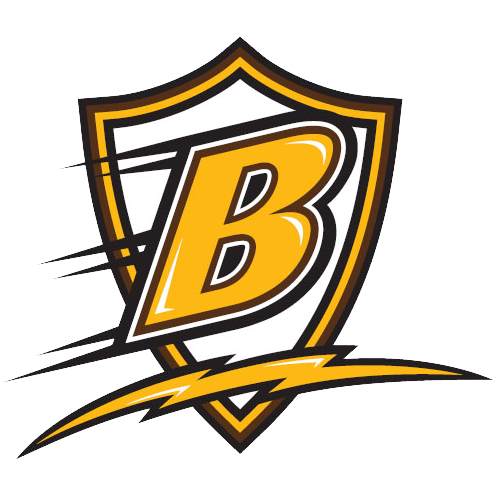 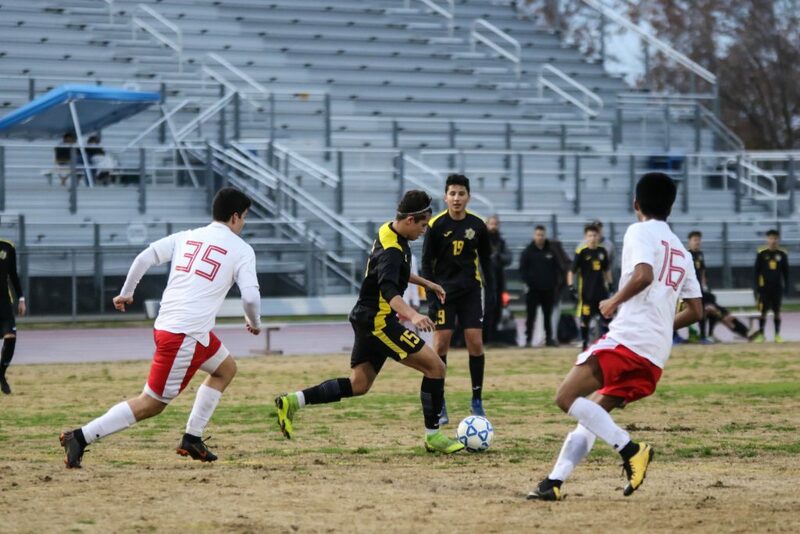 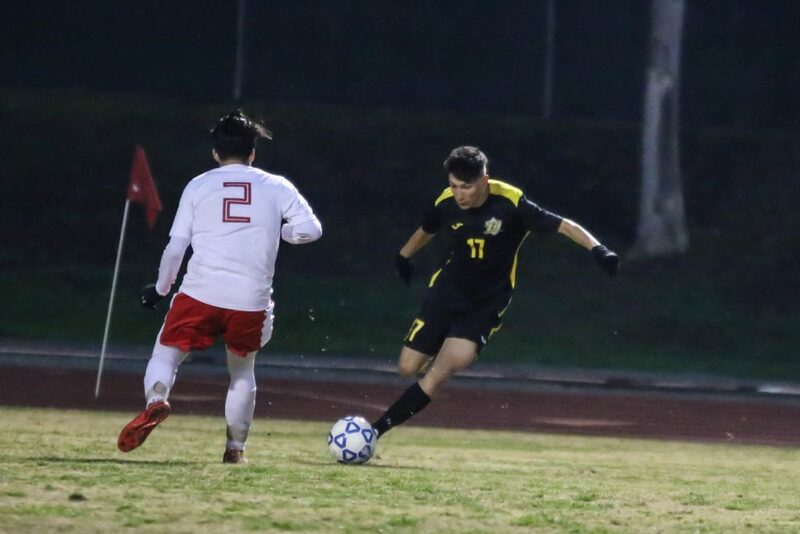 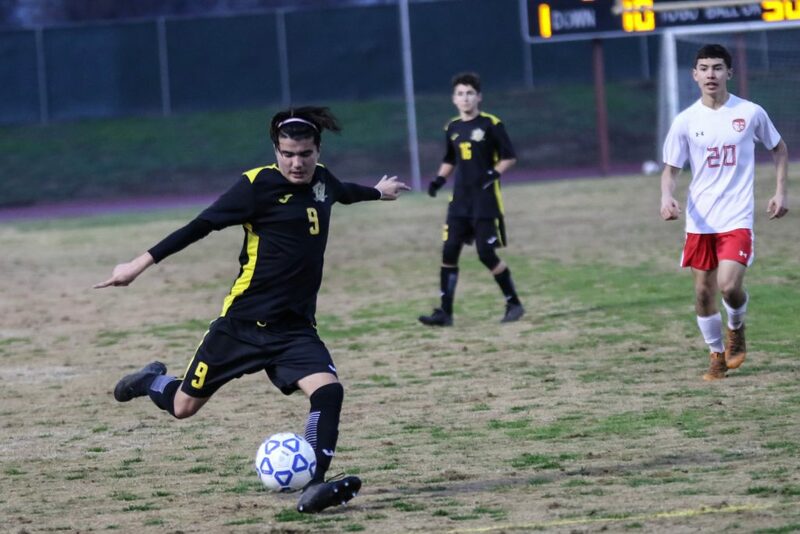 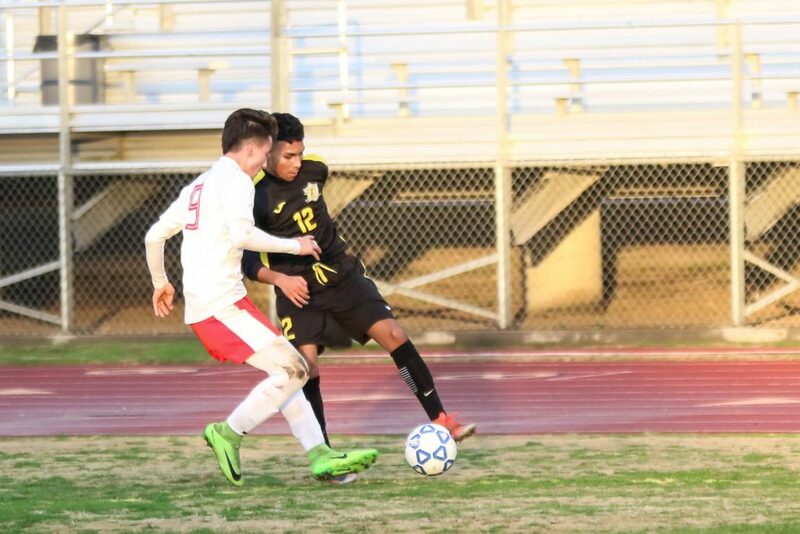 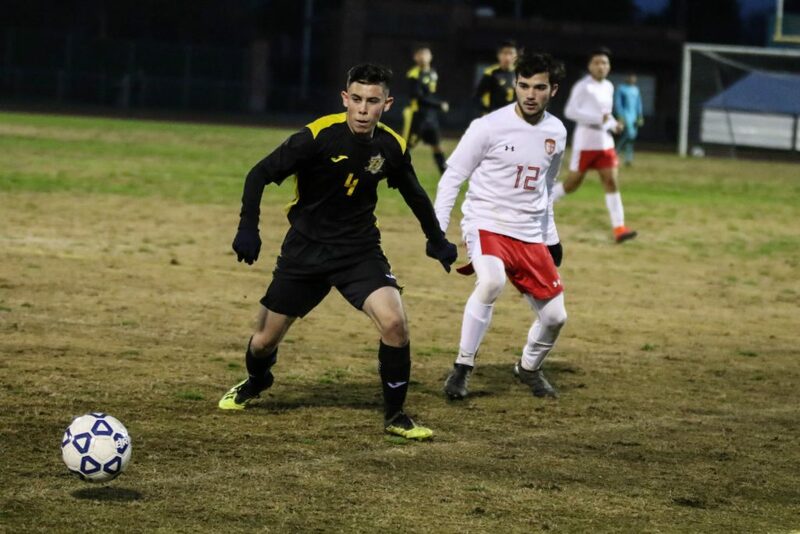 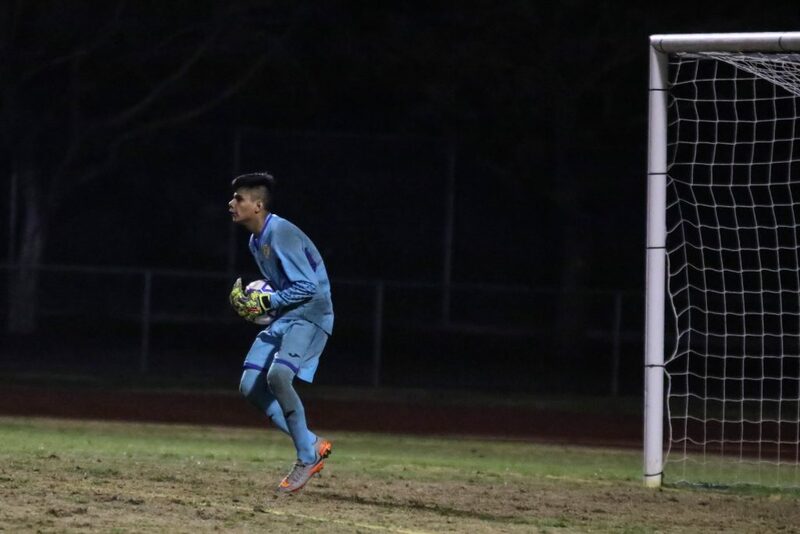 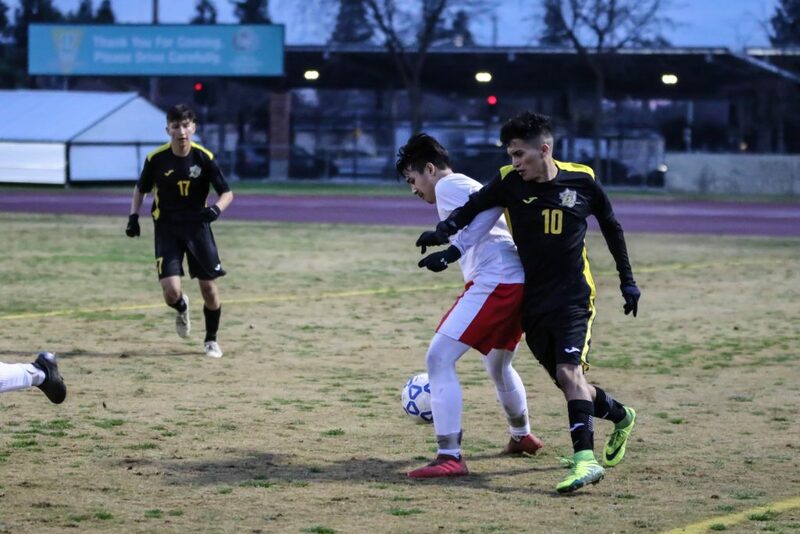 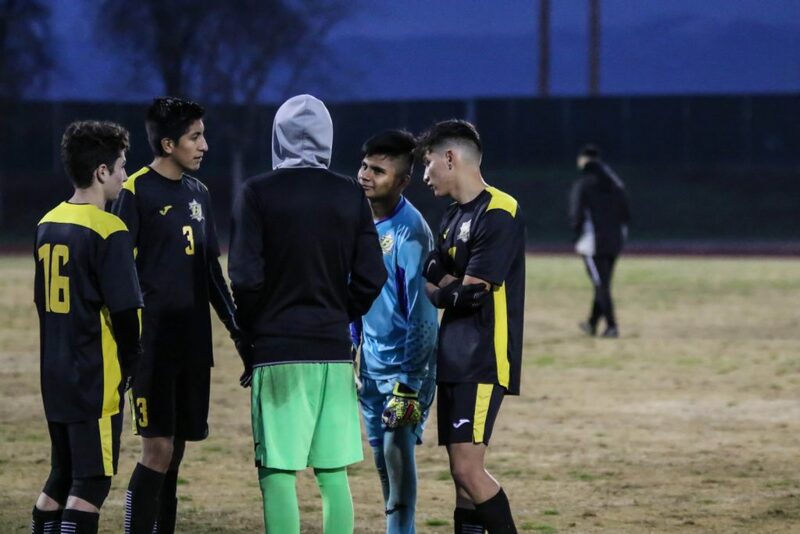 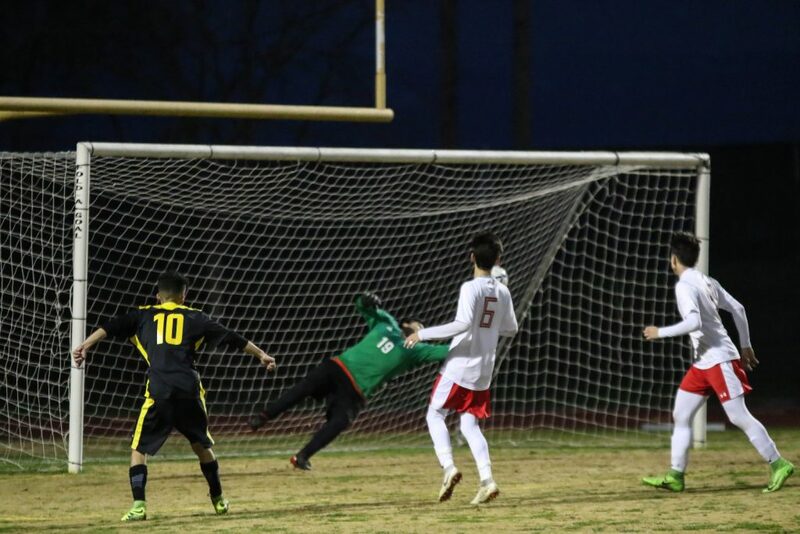 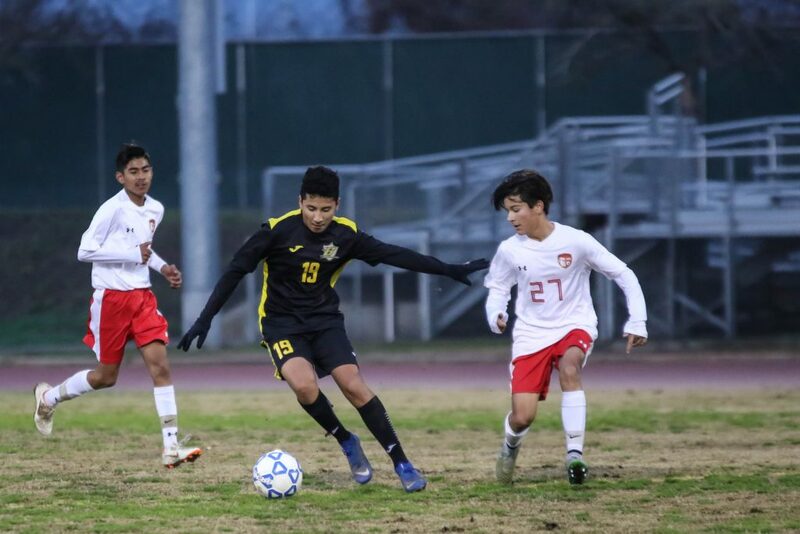 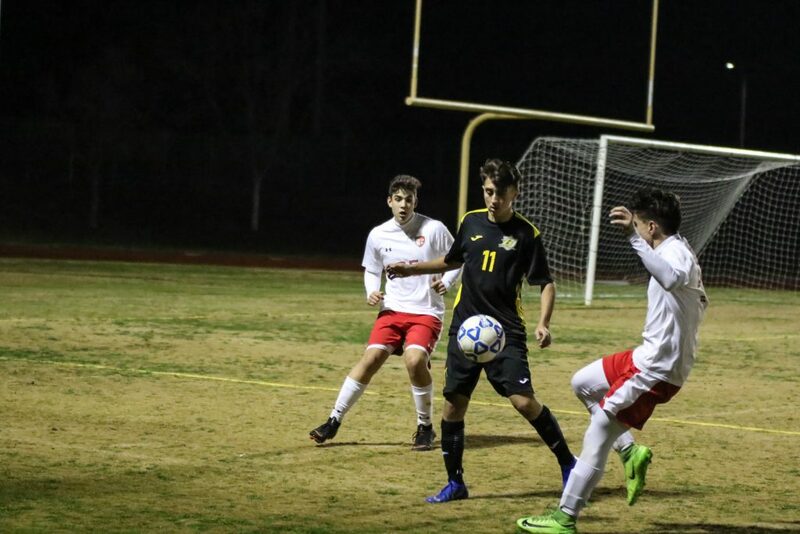 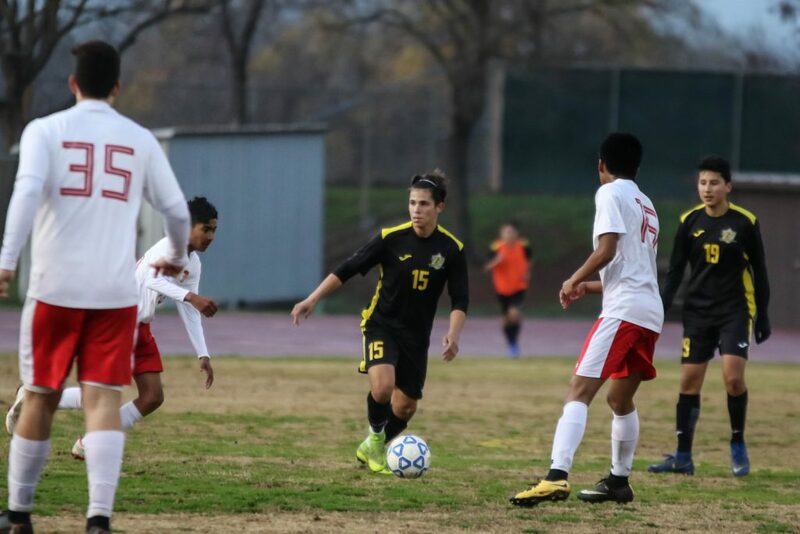 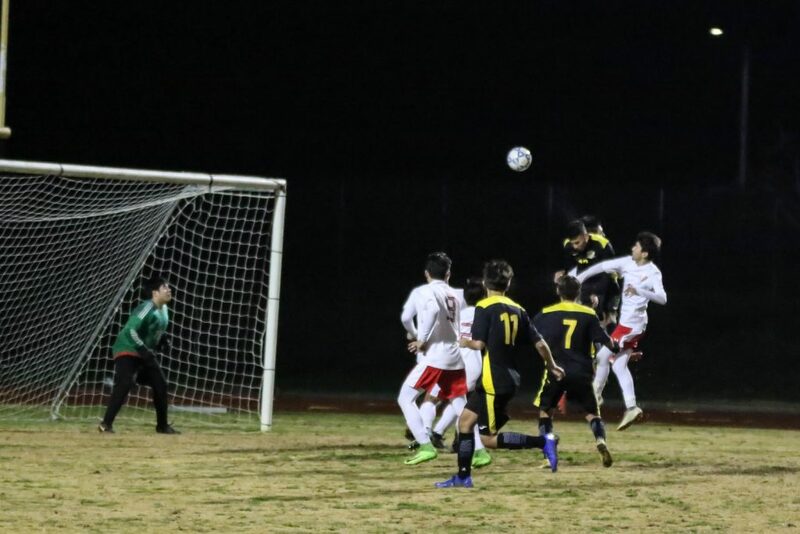 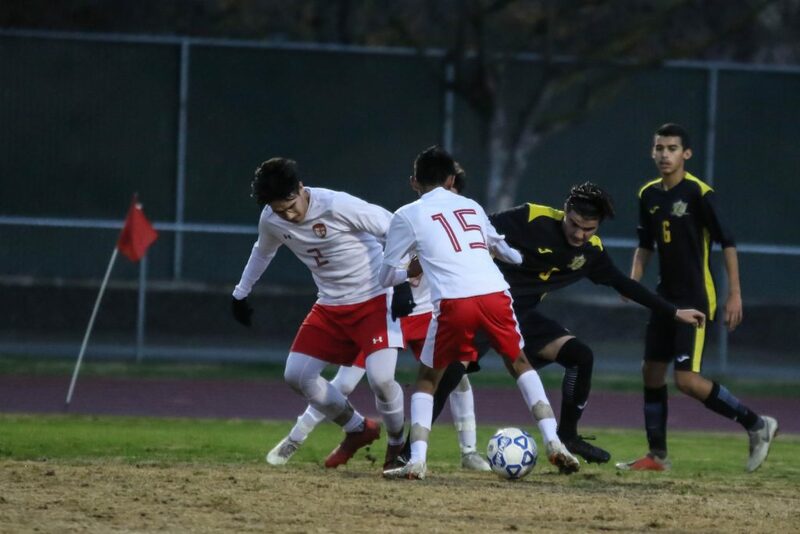 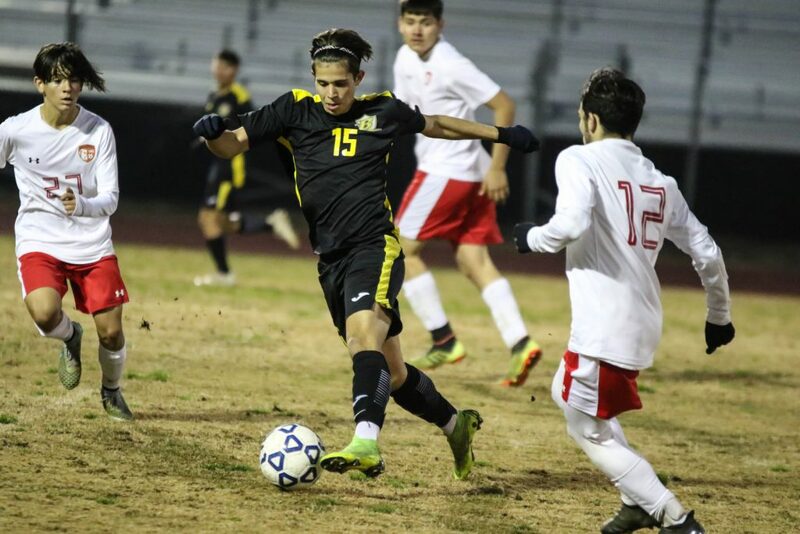 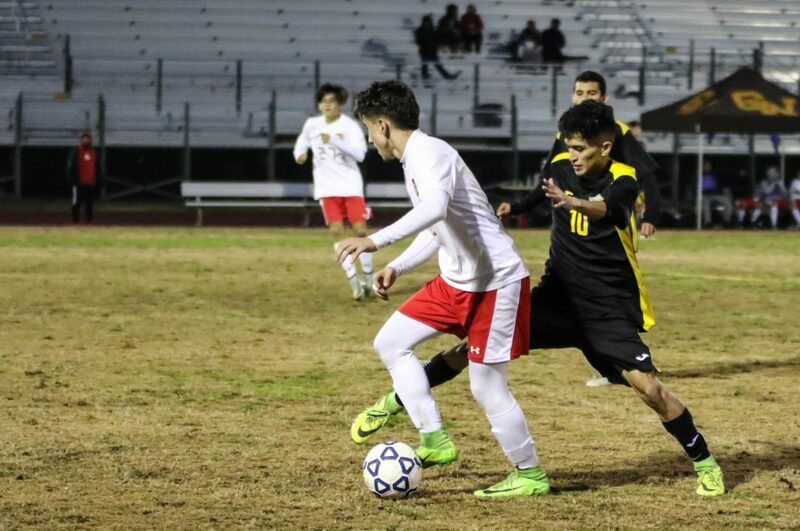 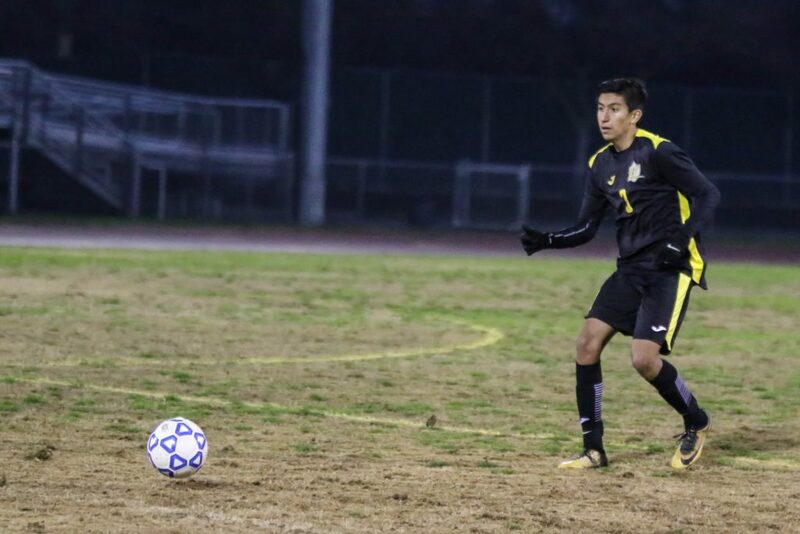 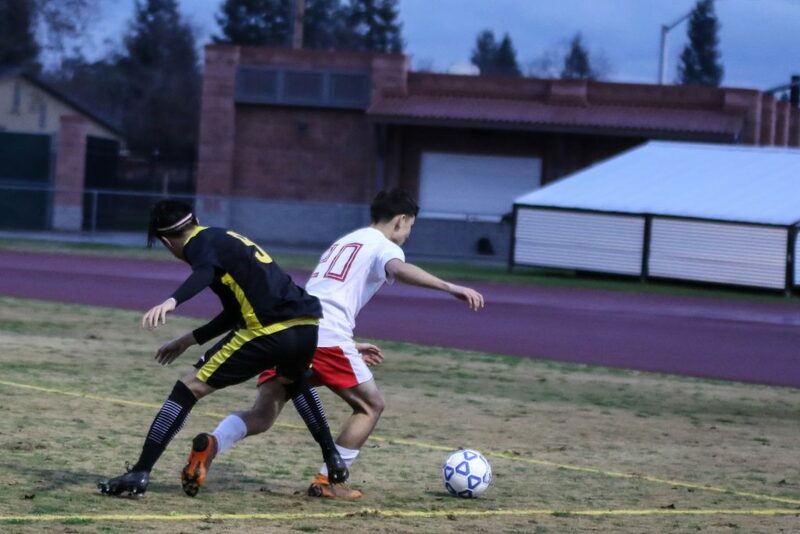 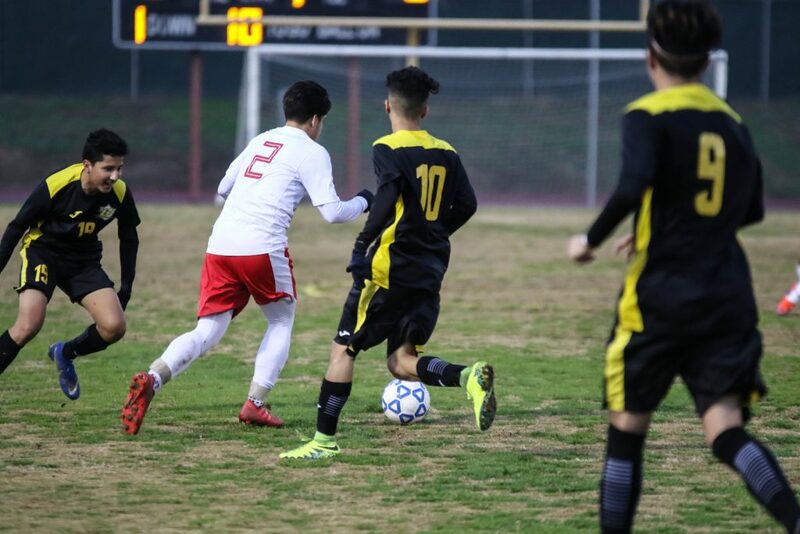 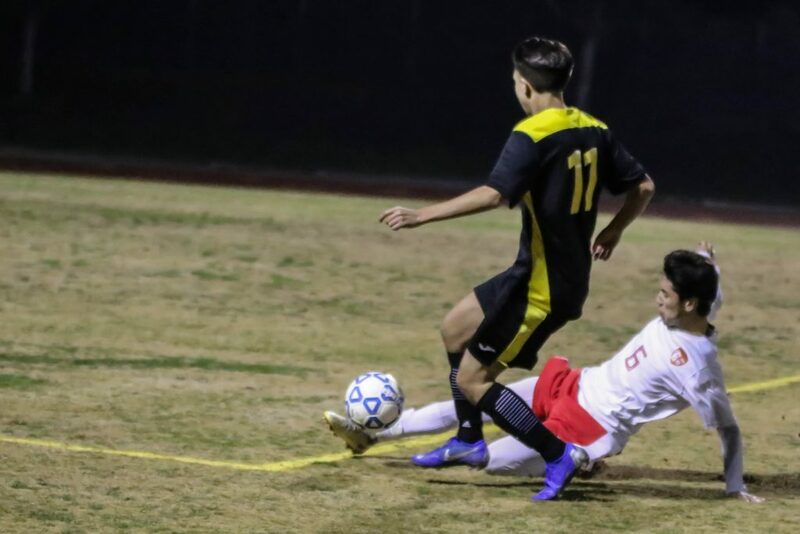 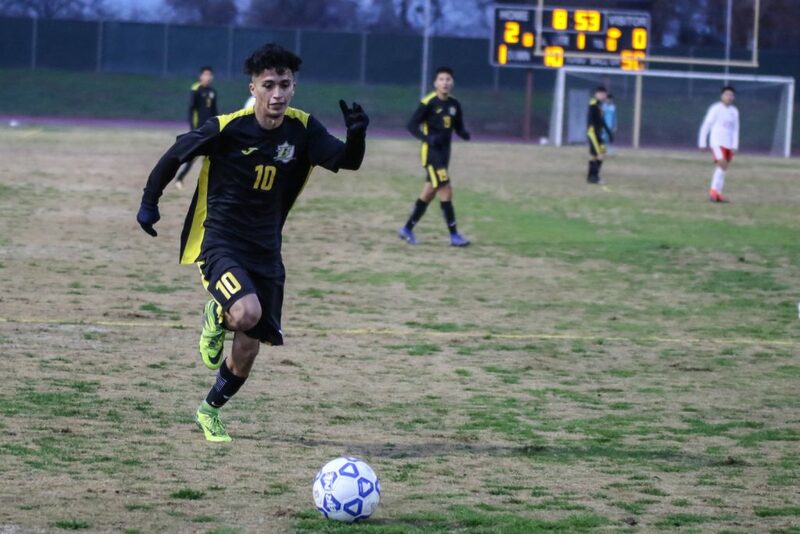 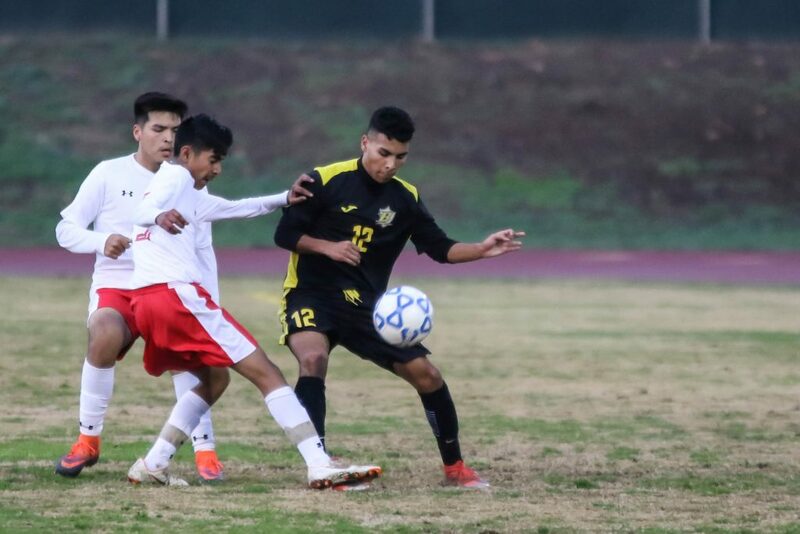 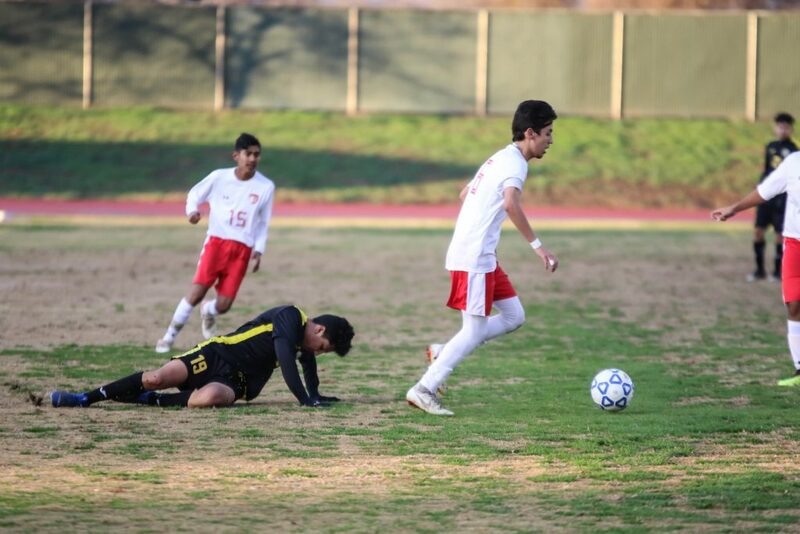 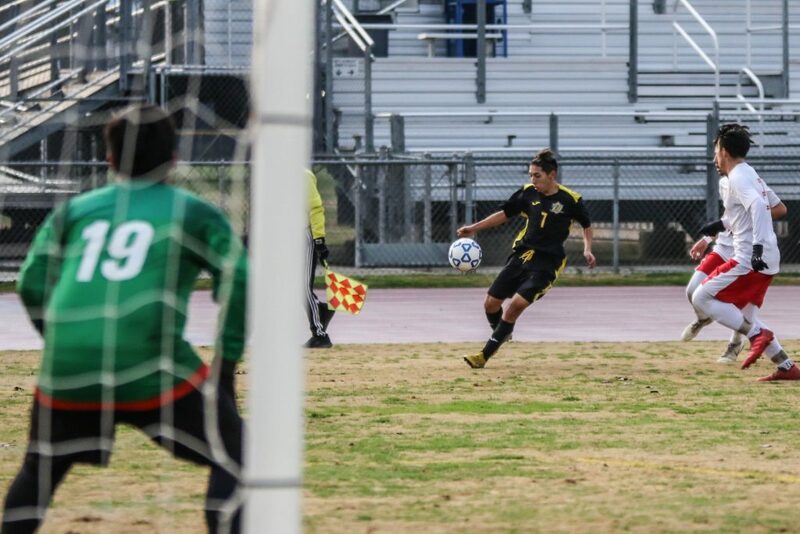 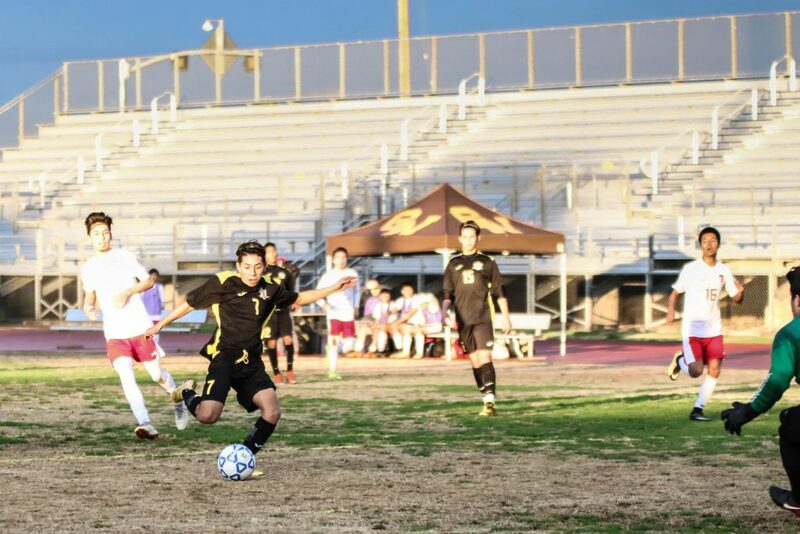 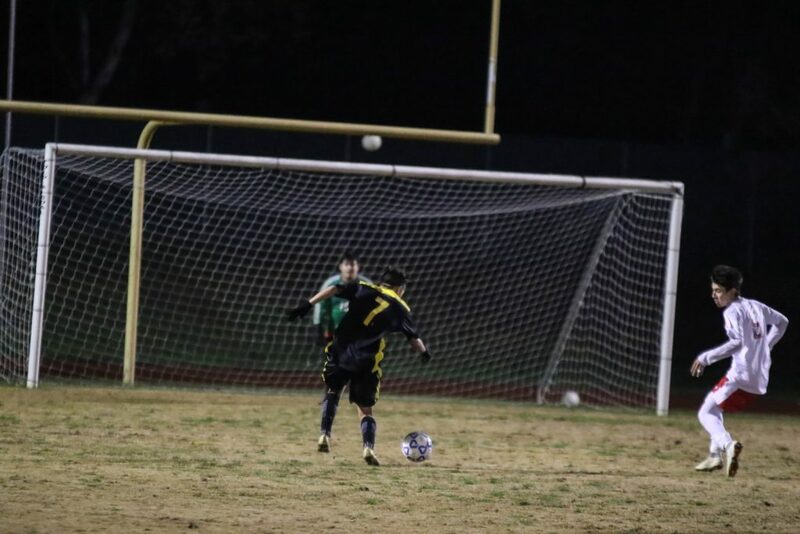 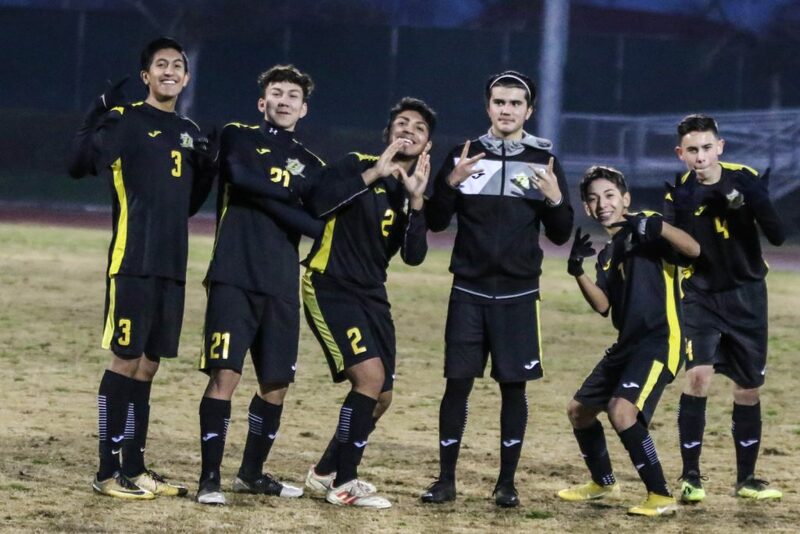 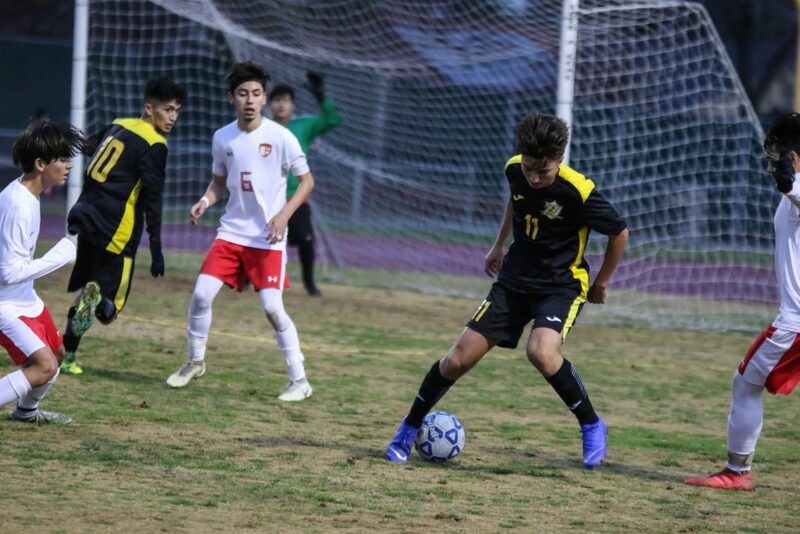 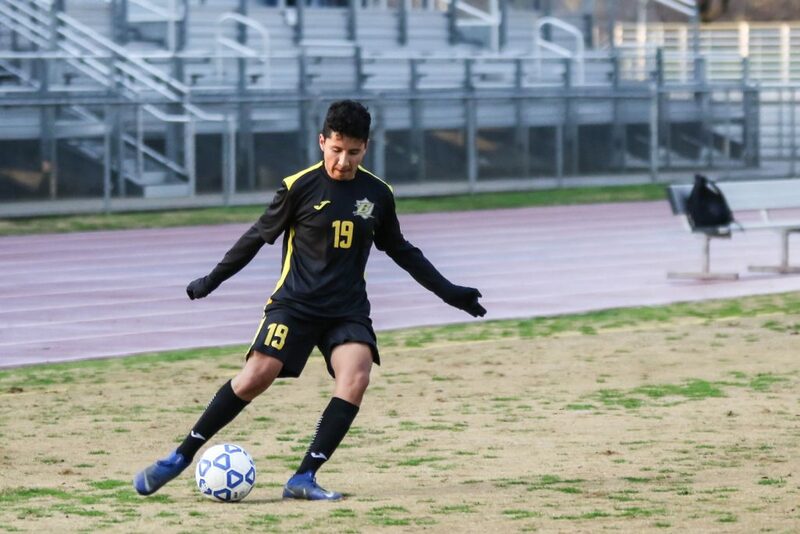 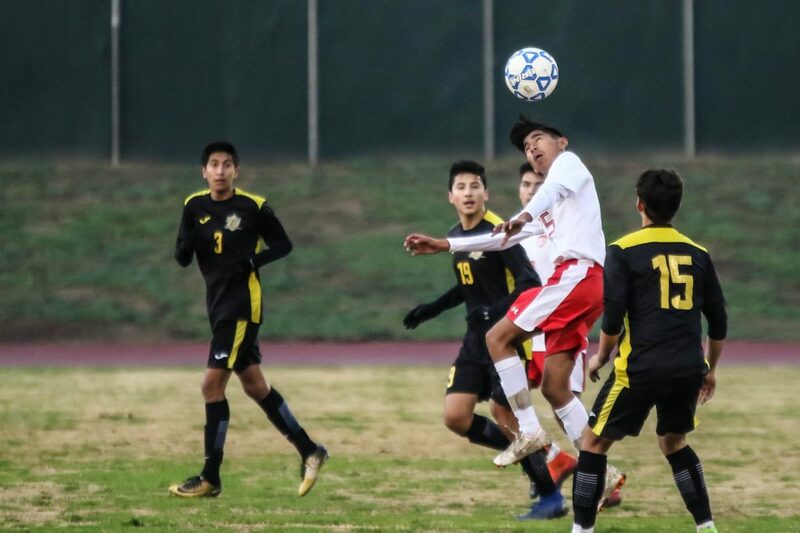 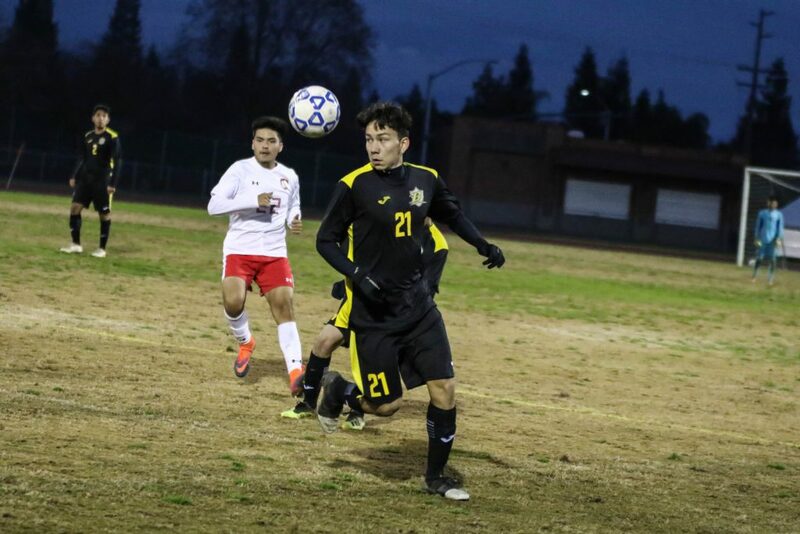 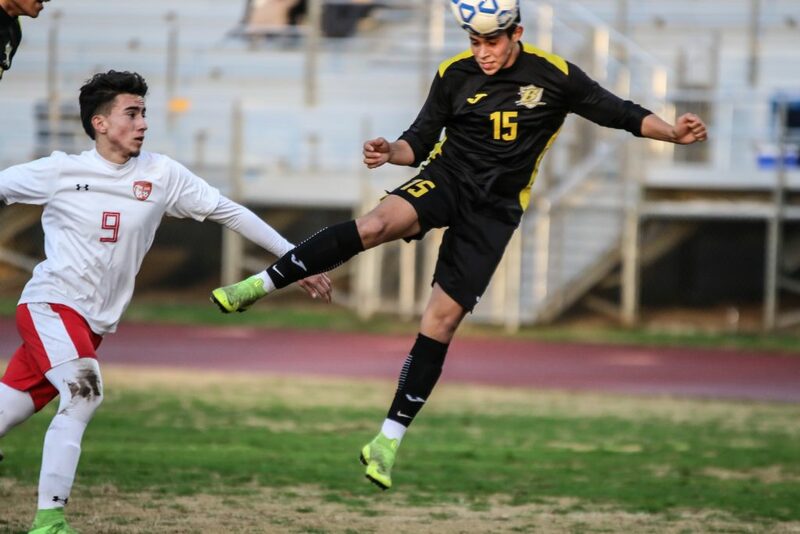 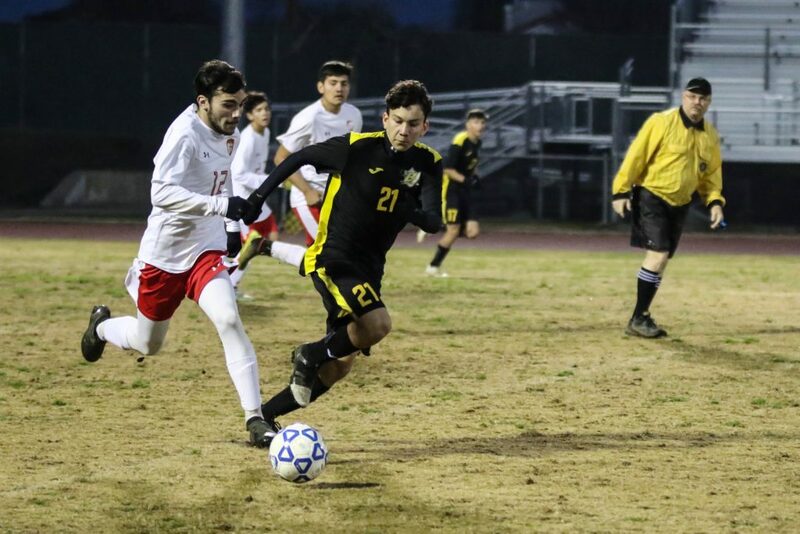 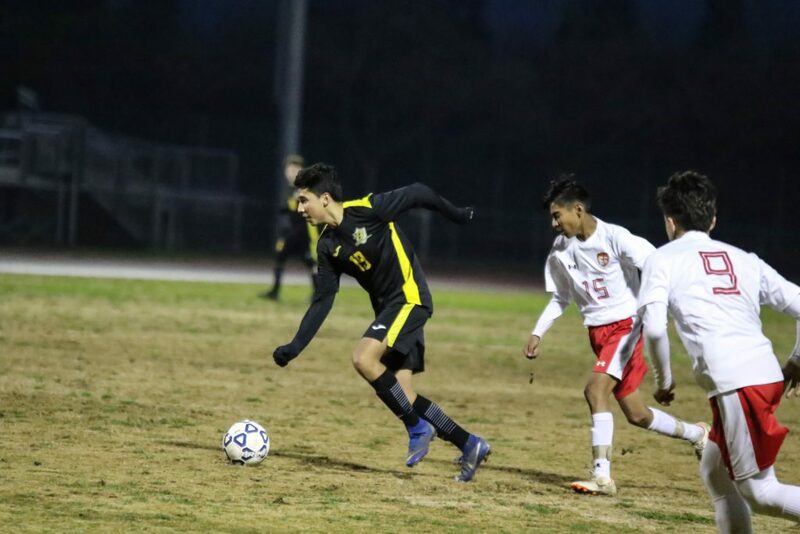 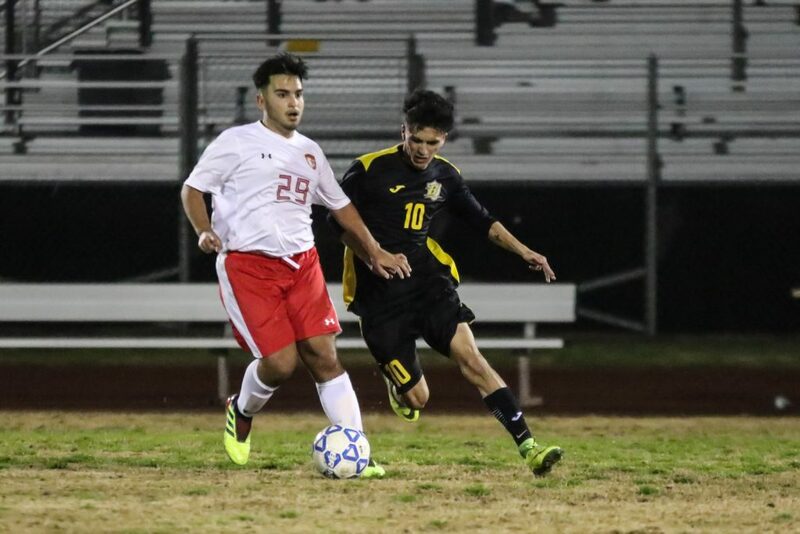 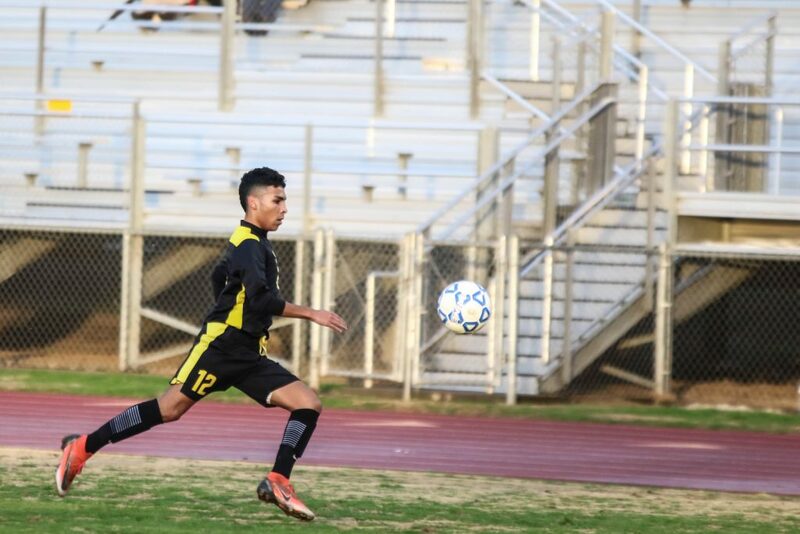 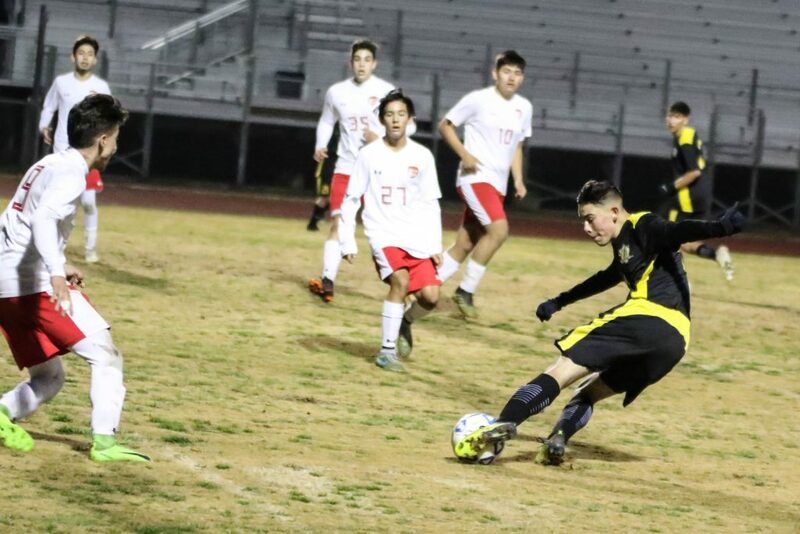 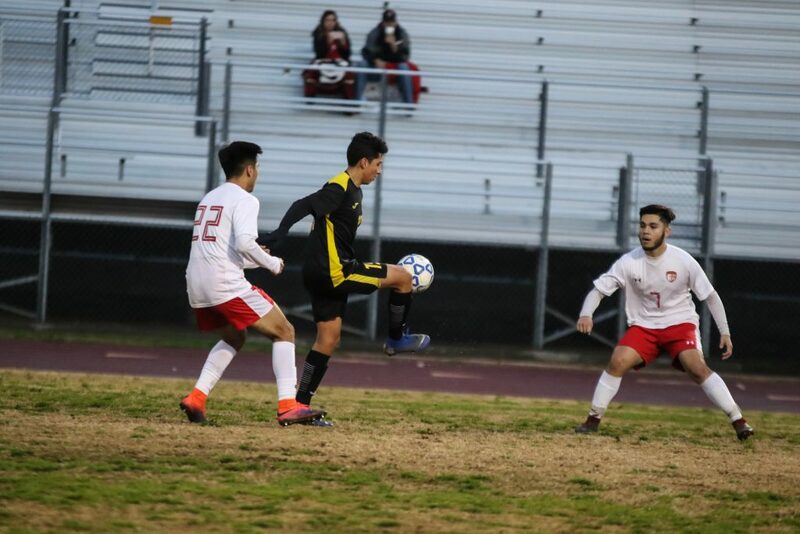 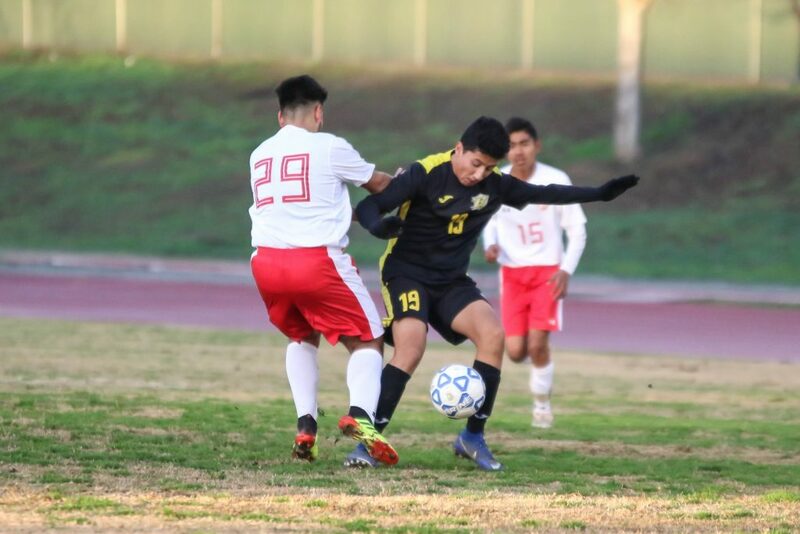 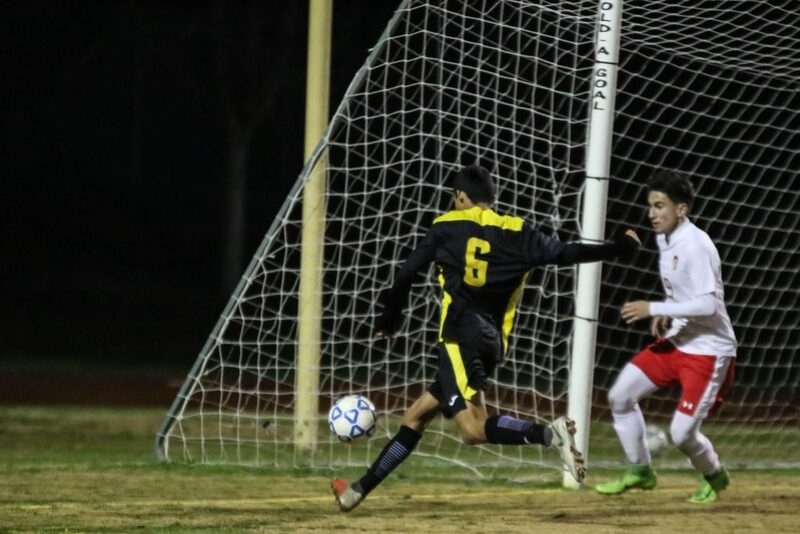 Golden West’s Sebastian Caballero was chosen as WYL’s offensive most valuable player, while defender Jonathan Cruz was selected for First Team All-WYL. 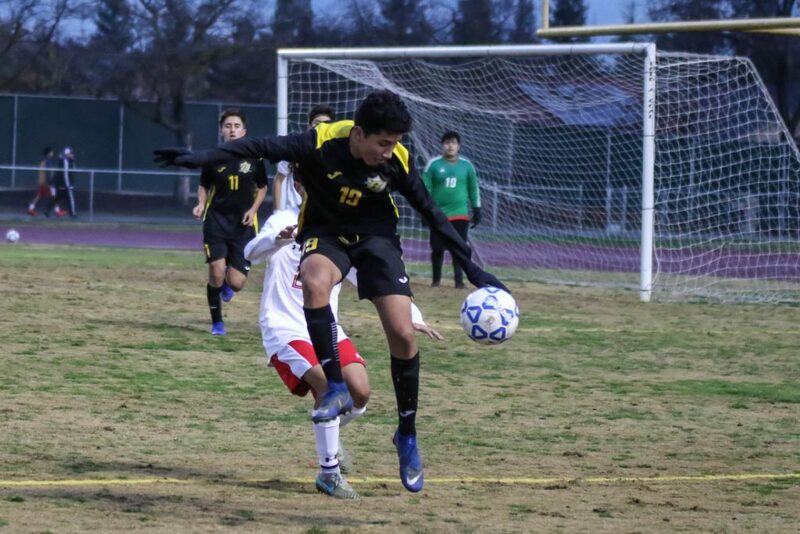 CLICK HERE to read more about the All-WYL selections at VTD online. 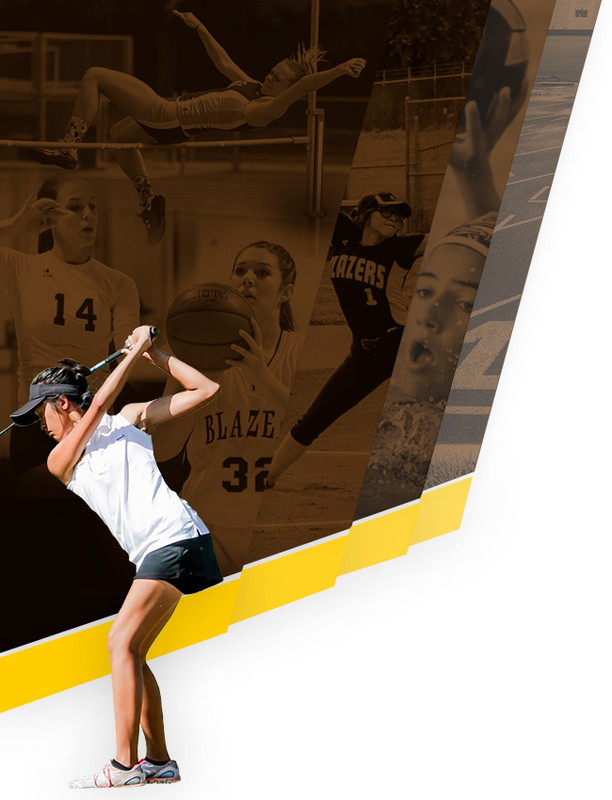 Congratulations guys… you make us proud to be call TRAILBLAZERS!